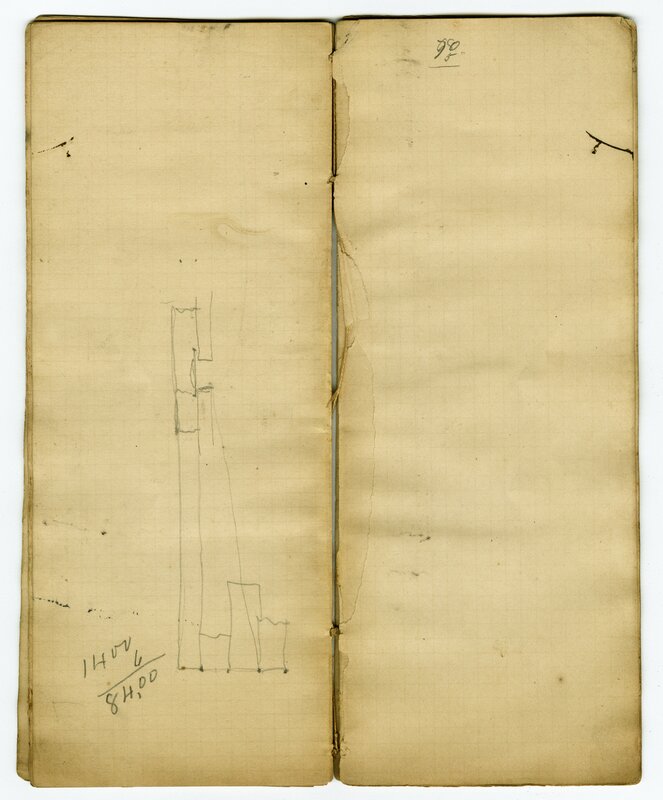 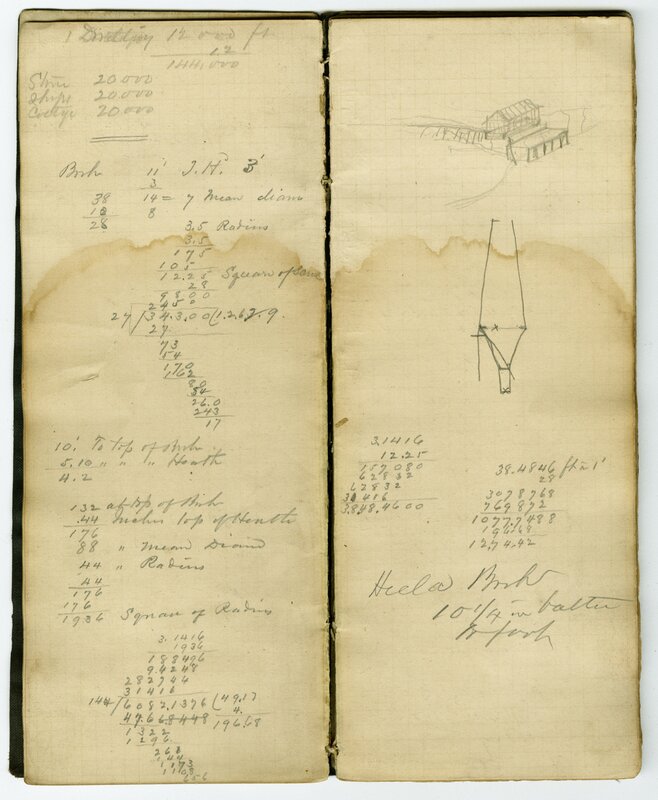 The Frank Fitch Notebooks span from 1867 through 1873. 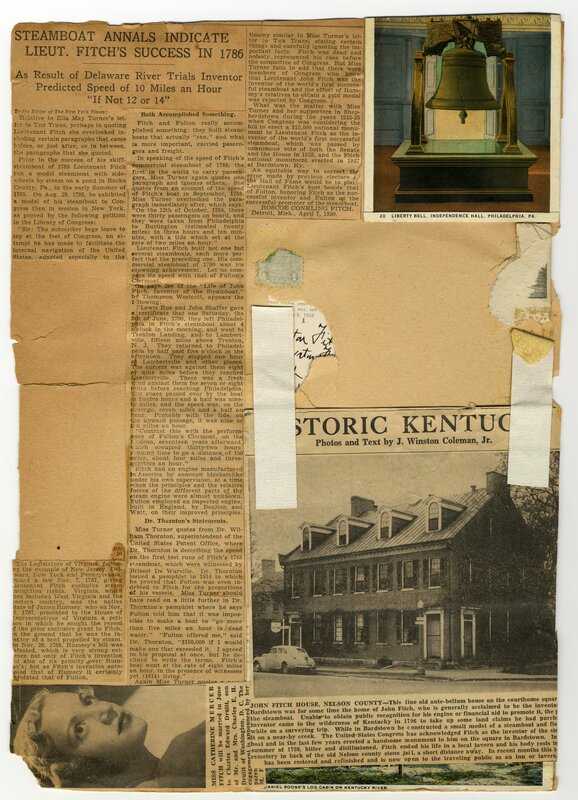 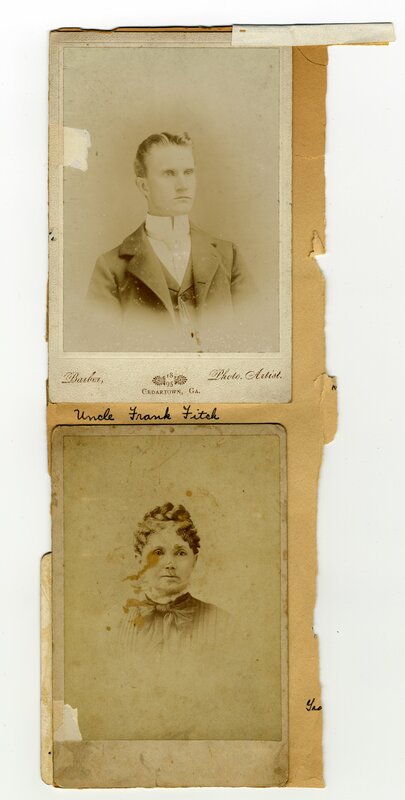 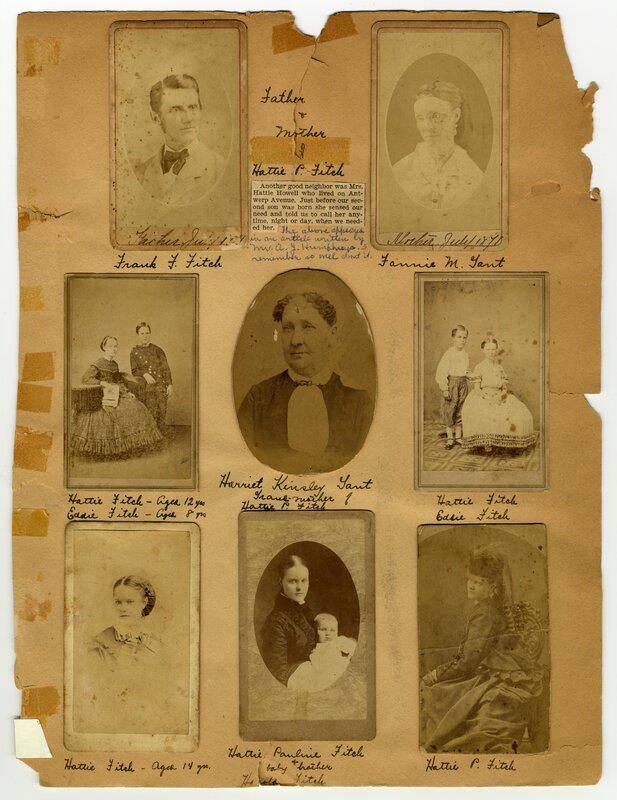 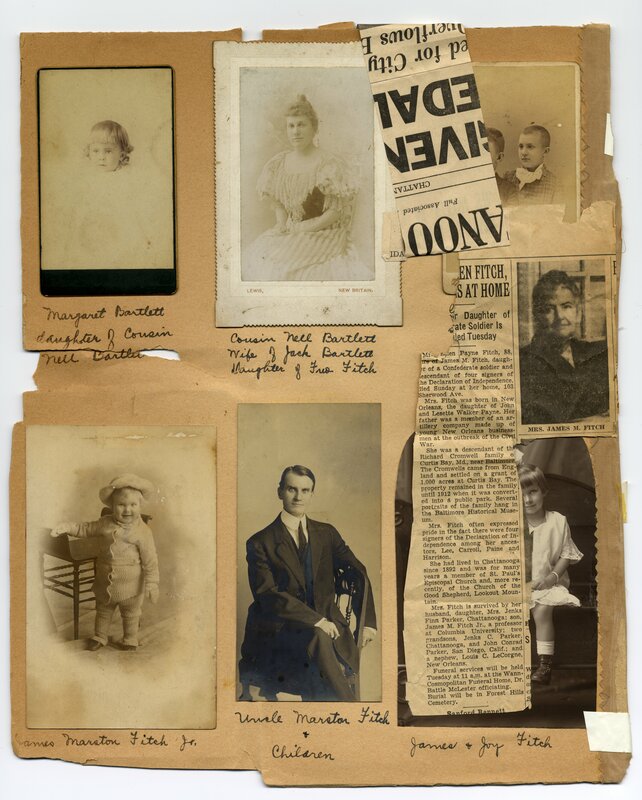 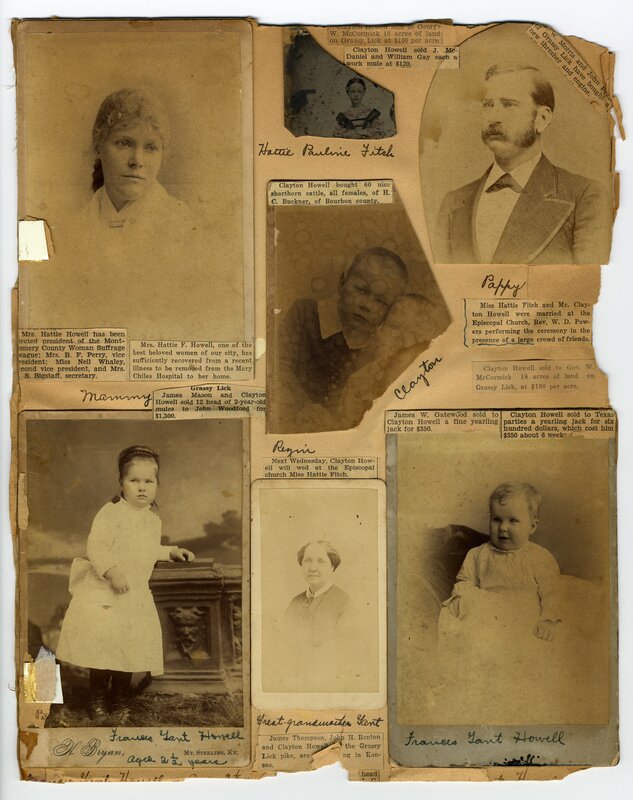 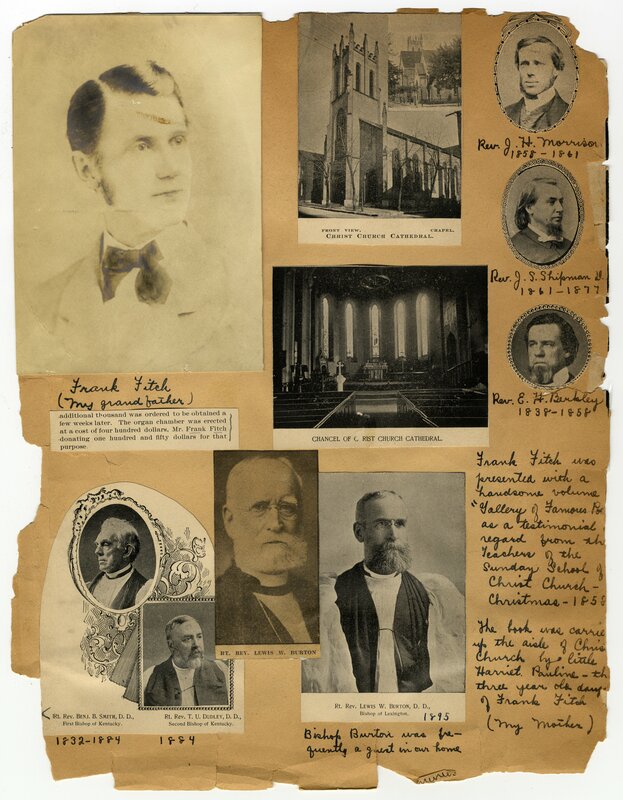 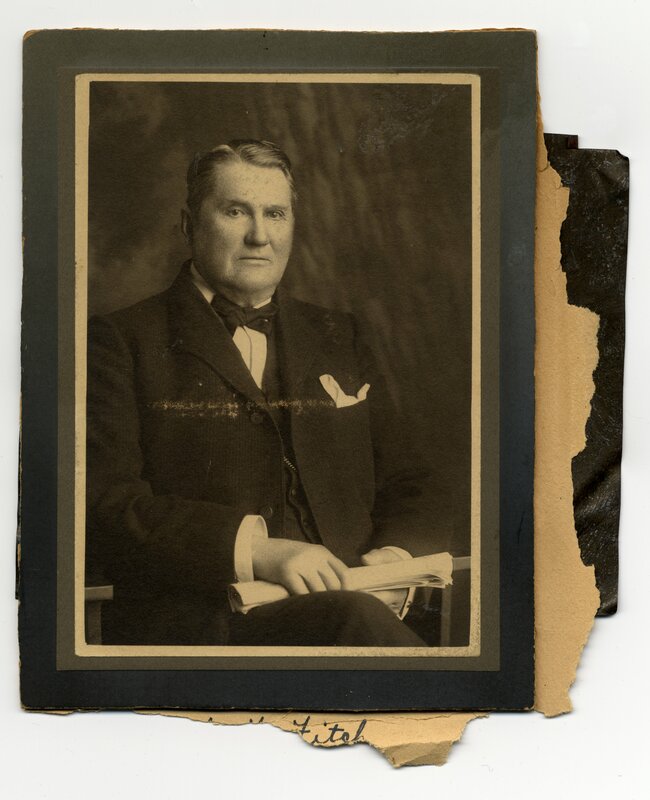 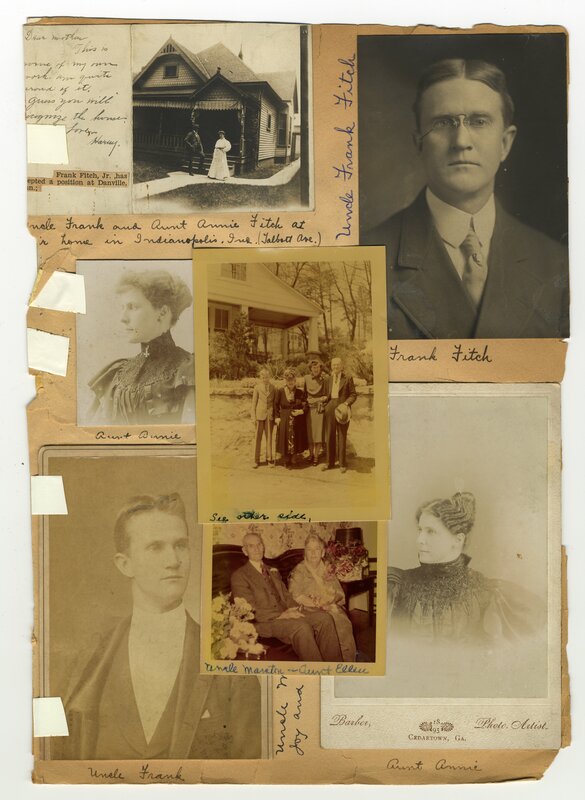 During this period Frank Fitch, along with his brother Fred, built a furnace in Estill County Kentucky. 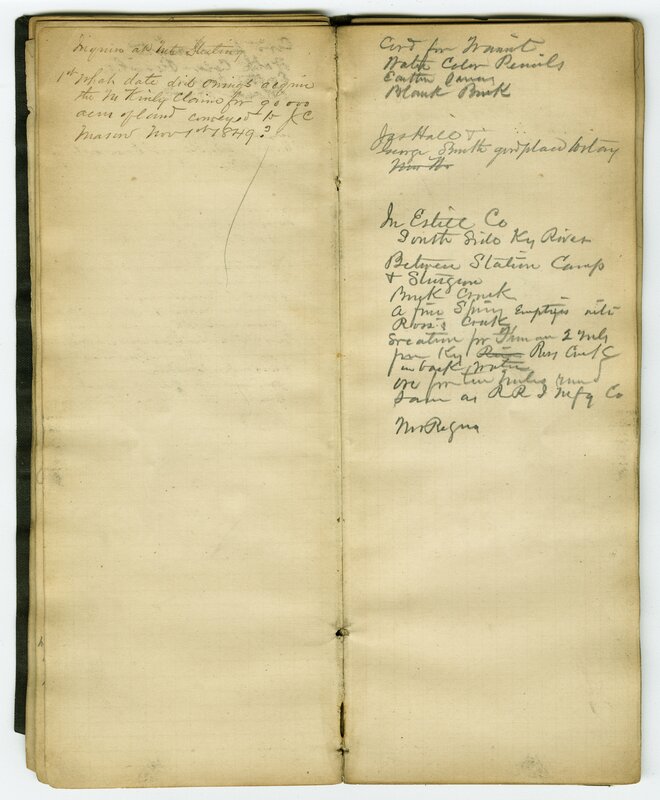 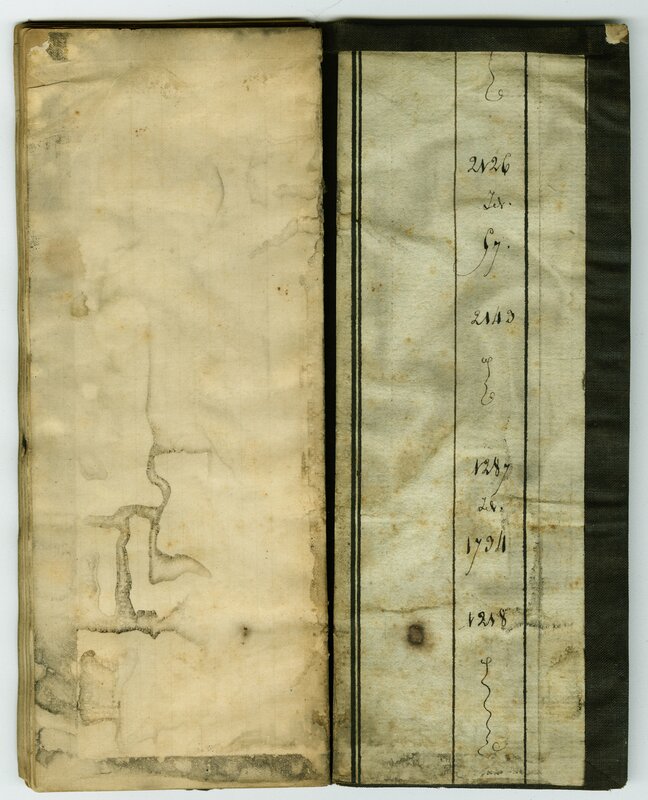 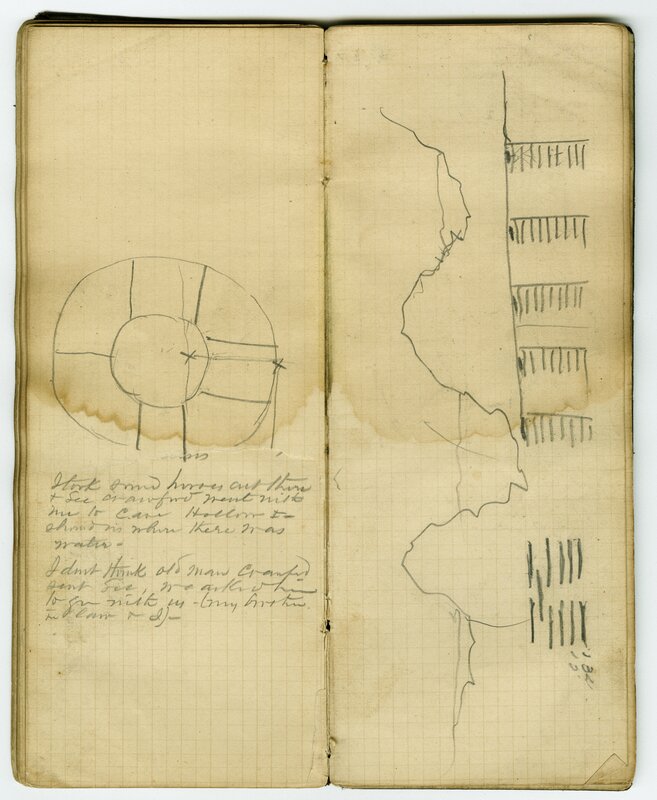 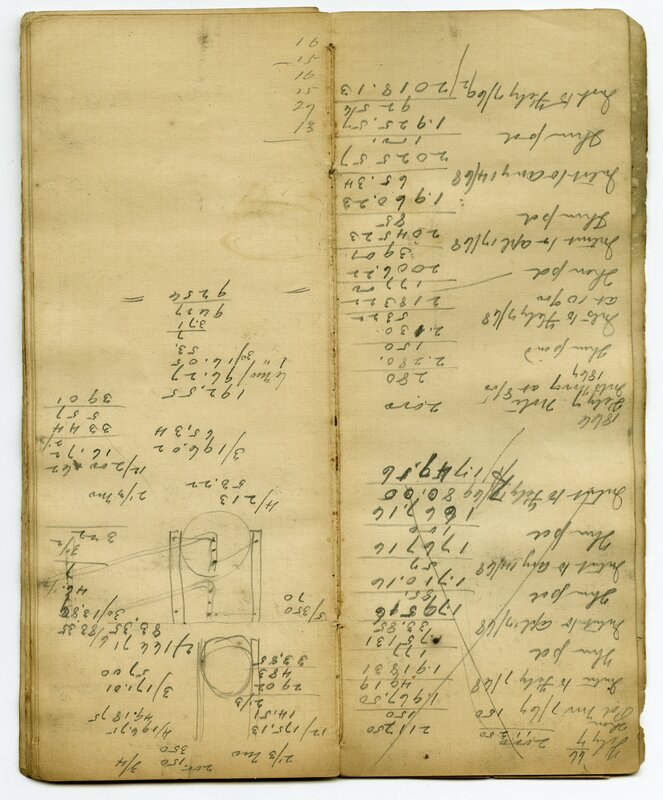 The seven notebooks in this collection serve as documentation of the construction of that furnace. 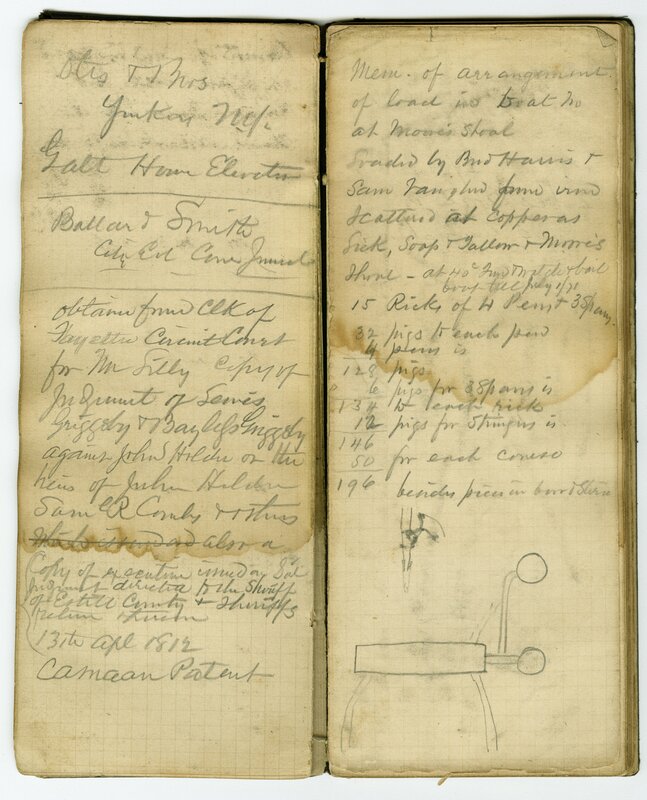 Iron industry and trade--Kentucky--Bath County. 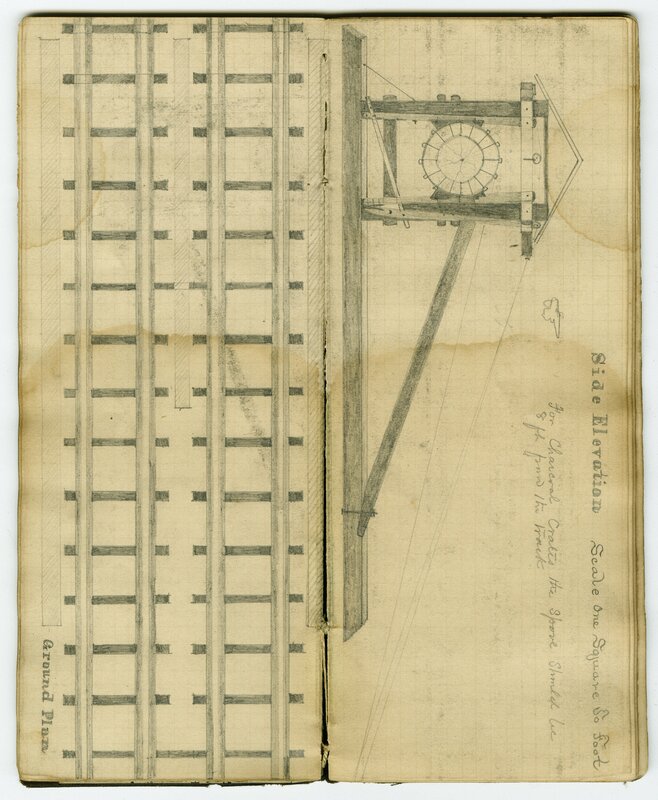 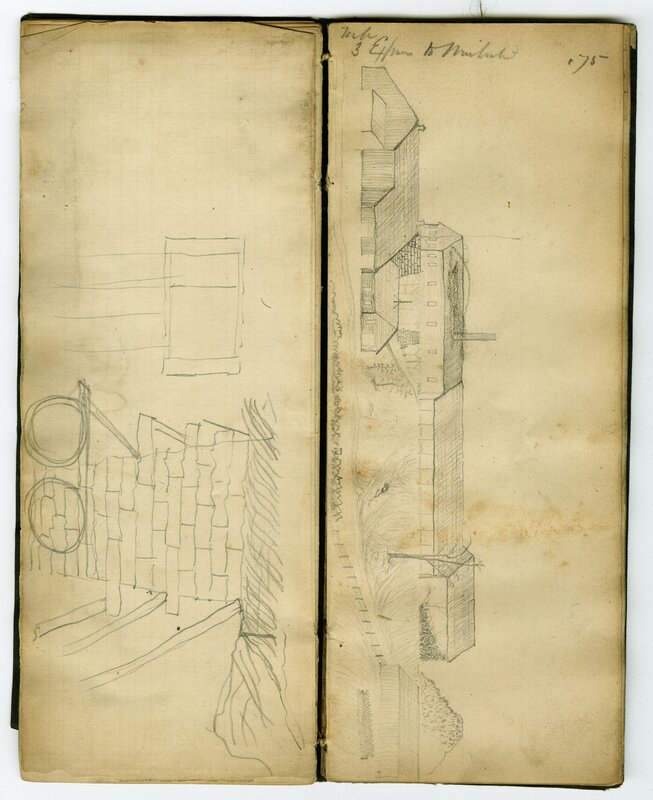 In operation from 1869 through 1874, Fitchburg Furnace of Estill County Kentukcy was designed by Frank Fitch, constructed by Sam Worthley, and financed by a group of New England businessmen. 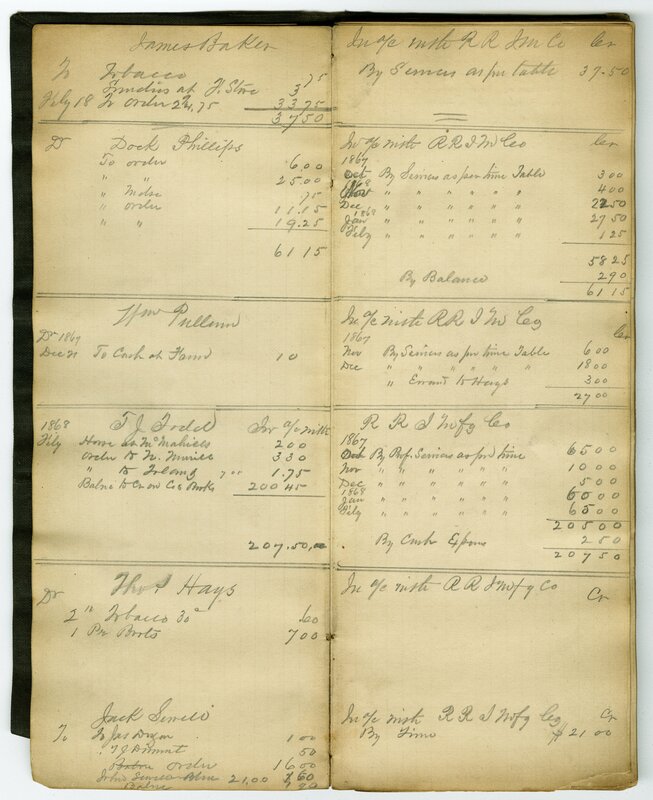 Fitchburg's twin furnaces, Chandler and Blackstone, were named for two of the project's investors. 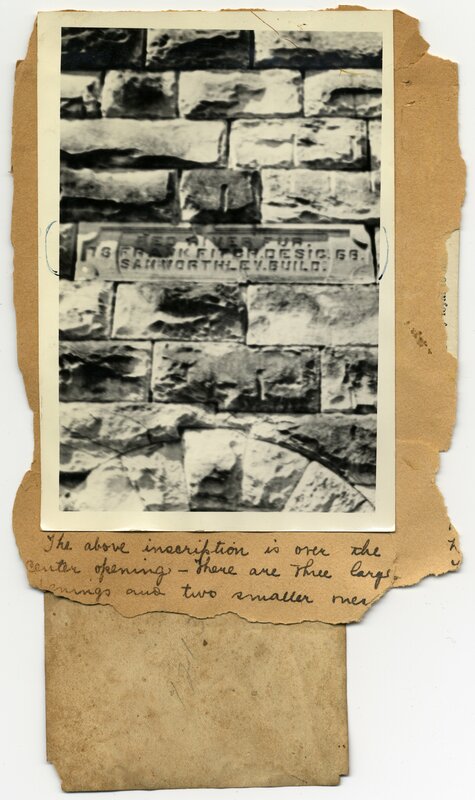 One of three iron furnaces in Estill County, and one of dozens in the larger Hanging Rock region of northeast Kentucky and southeast Ohio, Fitchburg Furnace produced railroad wheels and rails. 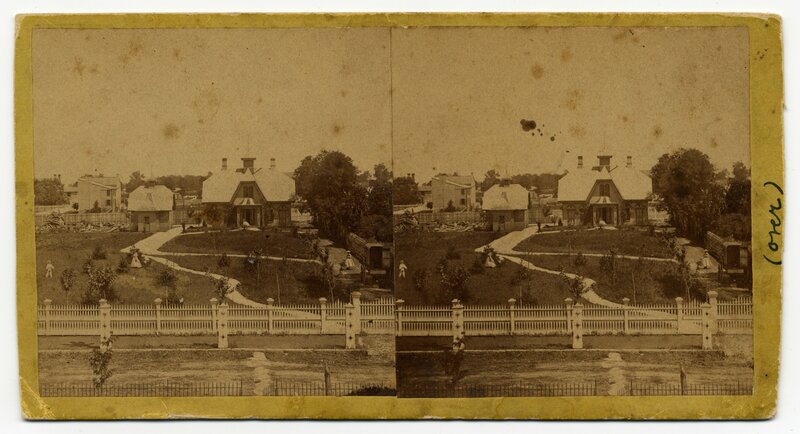 During its 1868 construction a town of 2,000 developed around Fitchburg Furnace, but when the Furnace ceased operations in 1874 the town slowly dissipated. 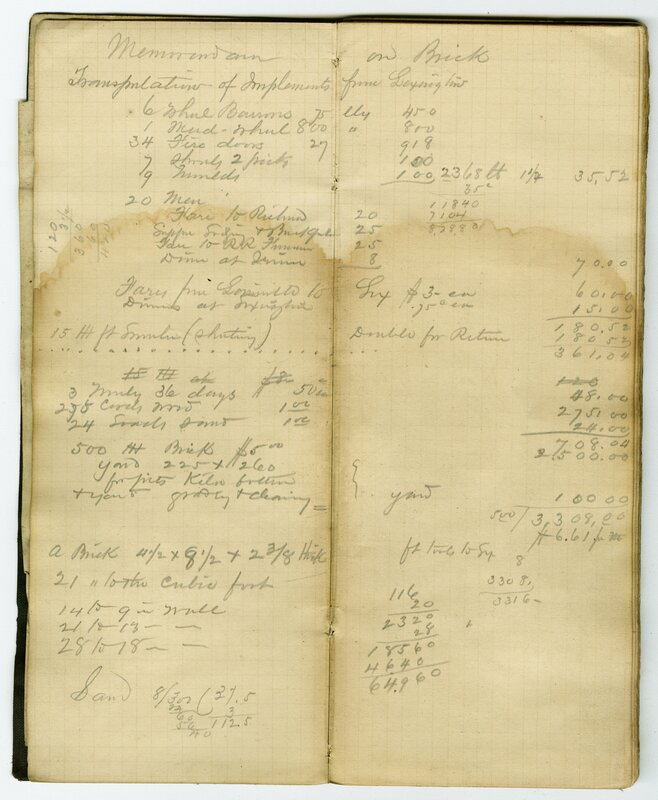 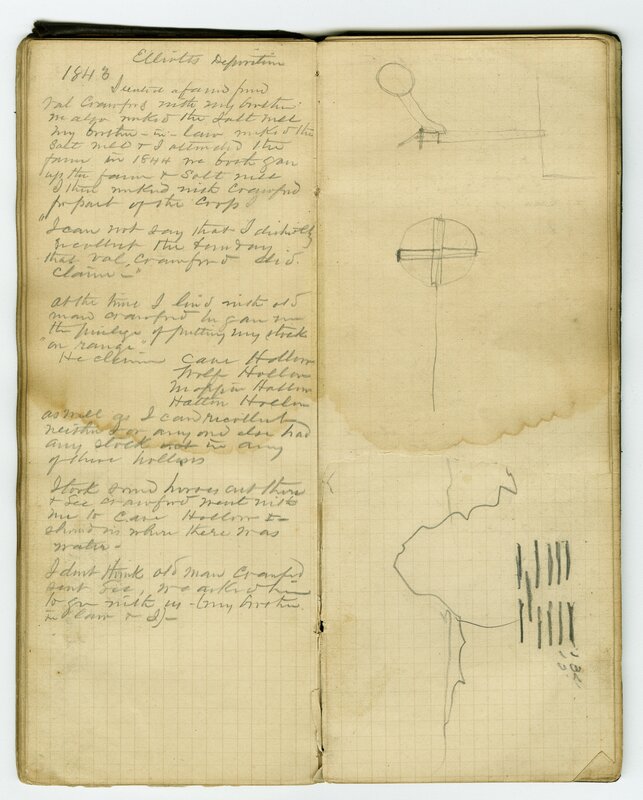 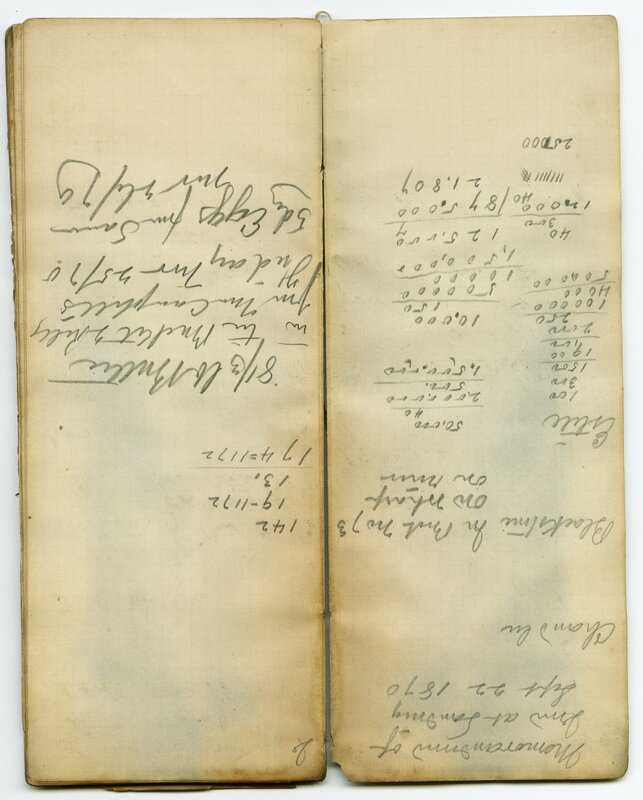 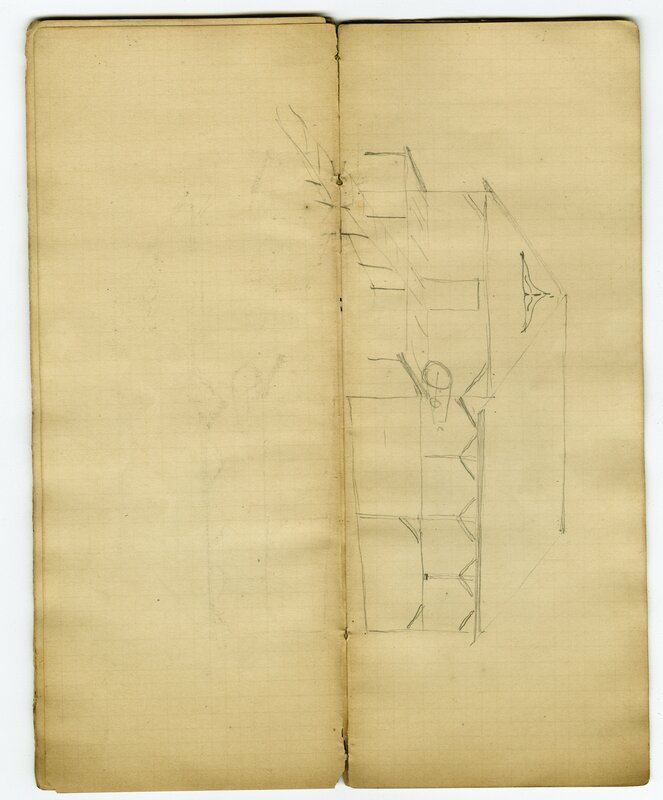 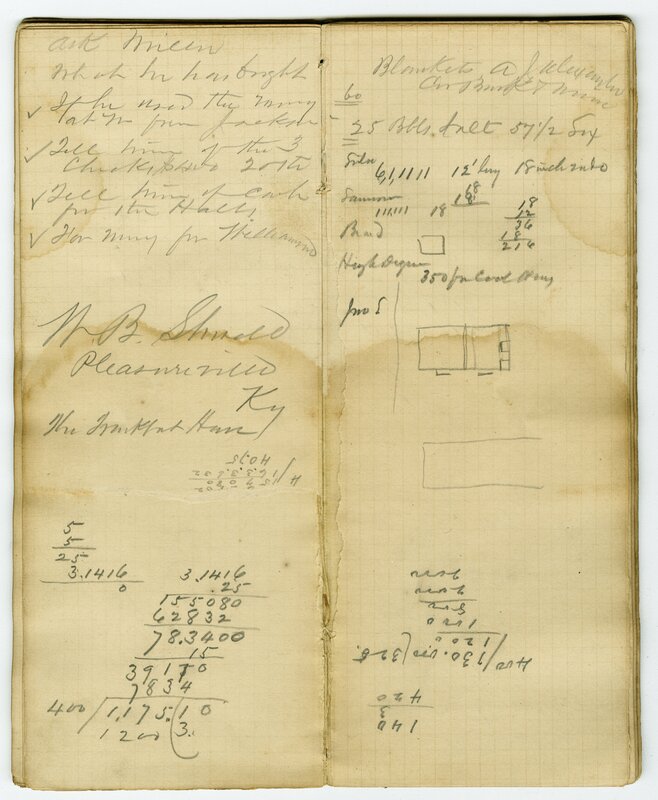 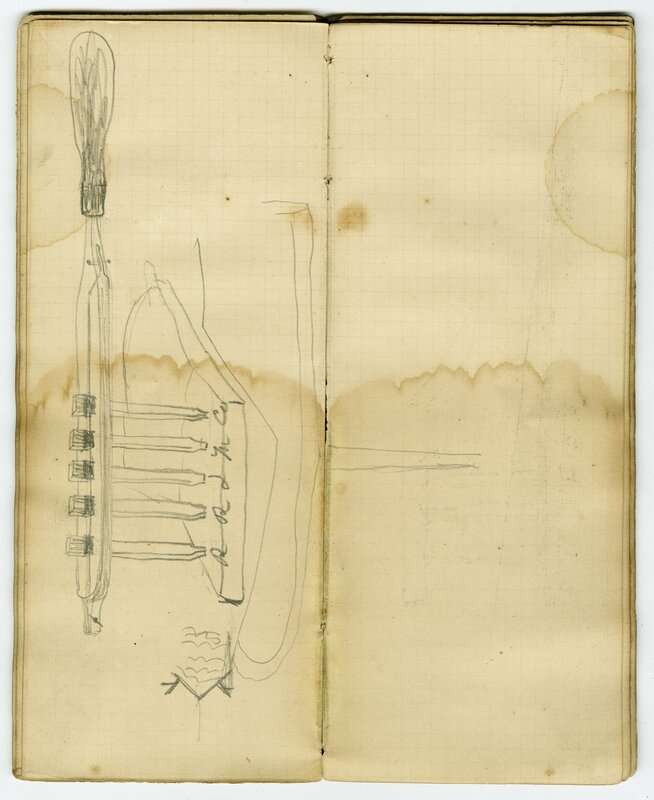 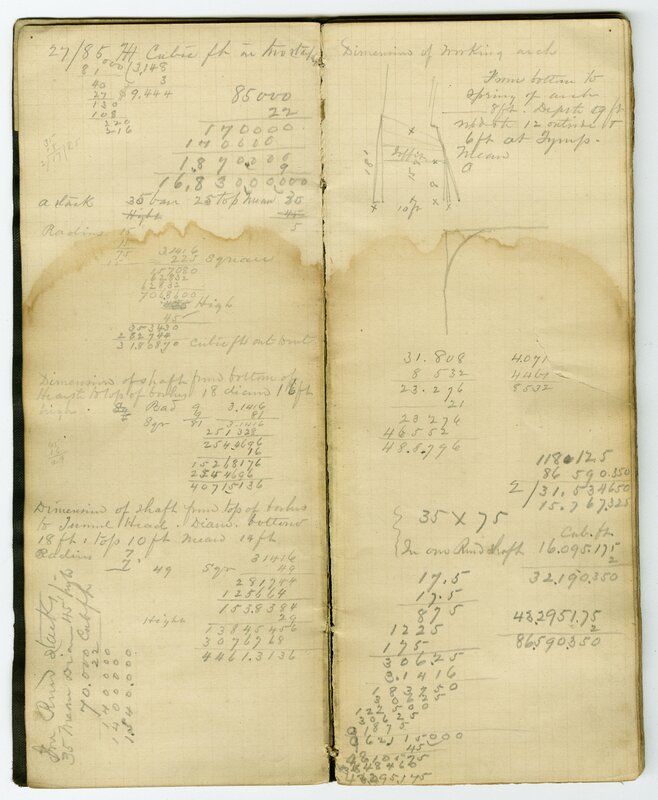 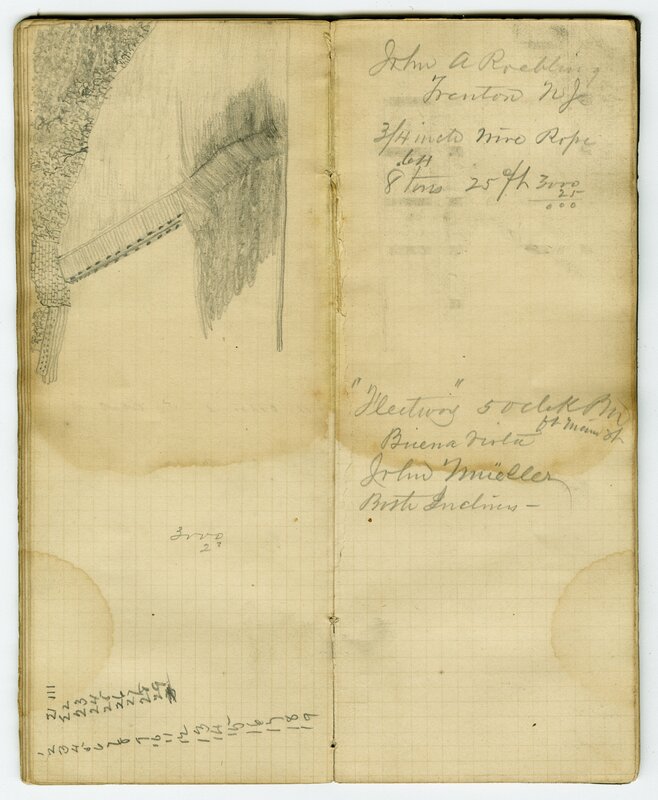 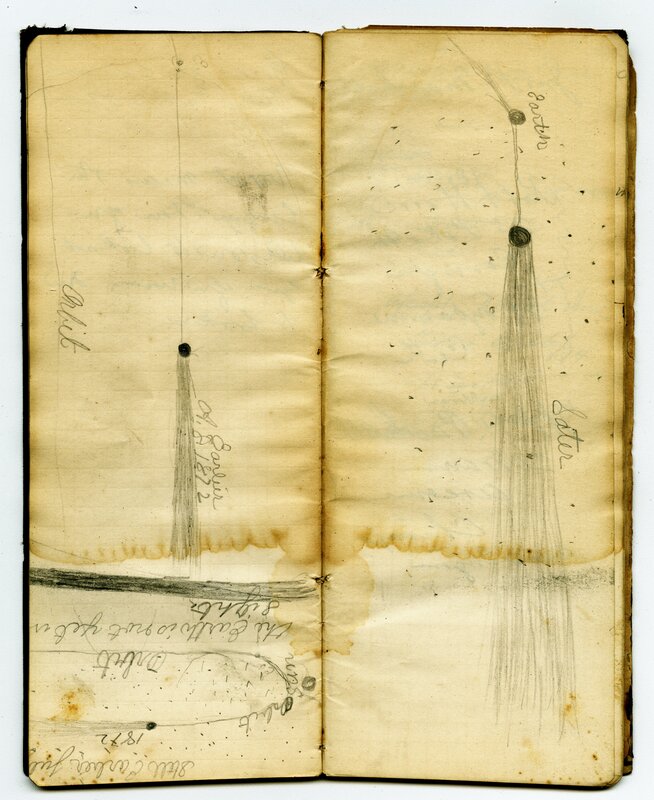 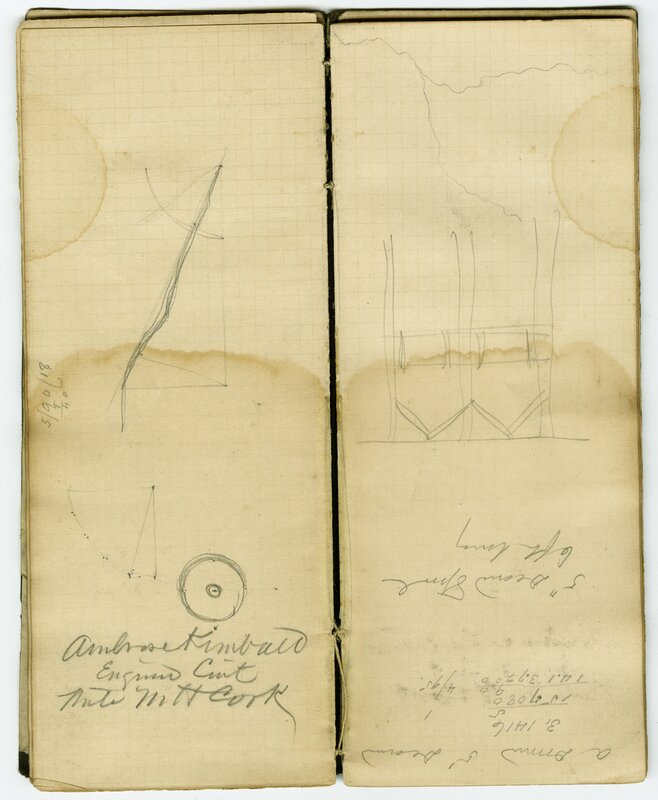 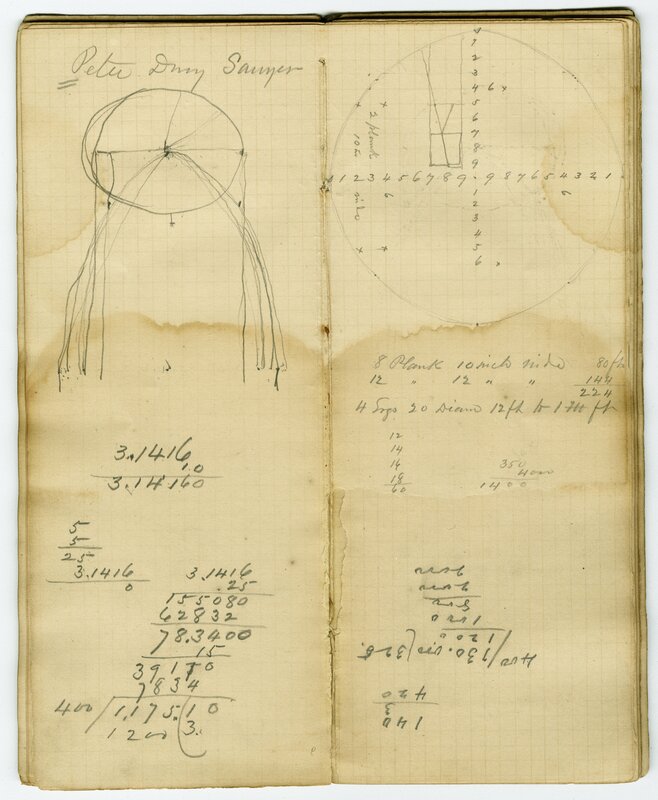 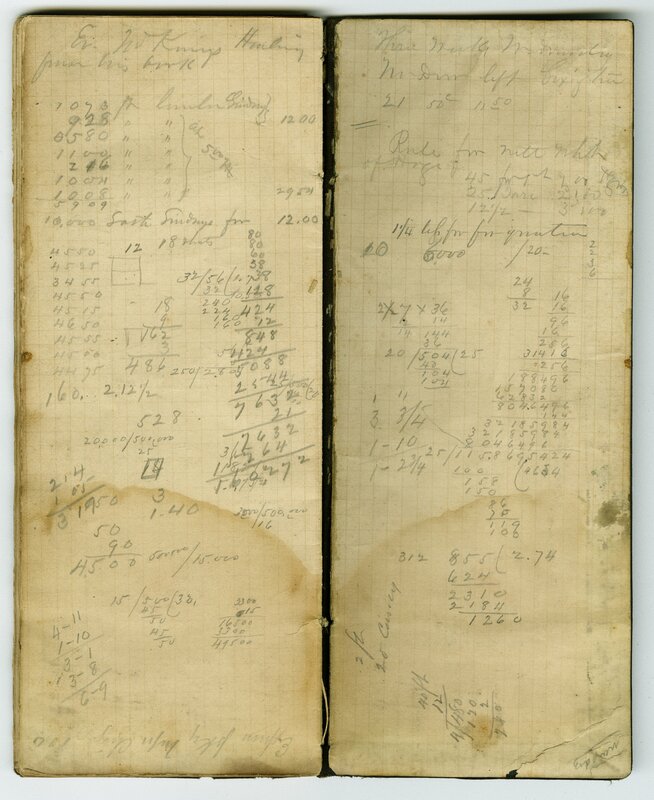 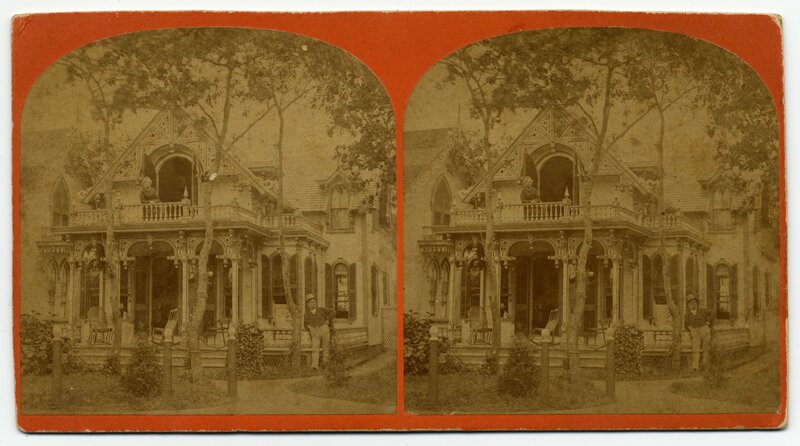 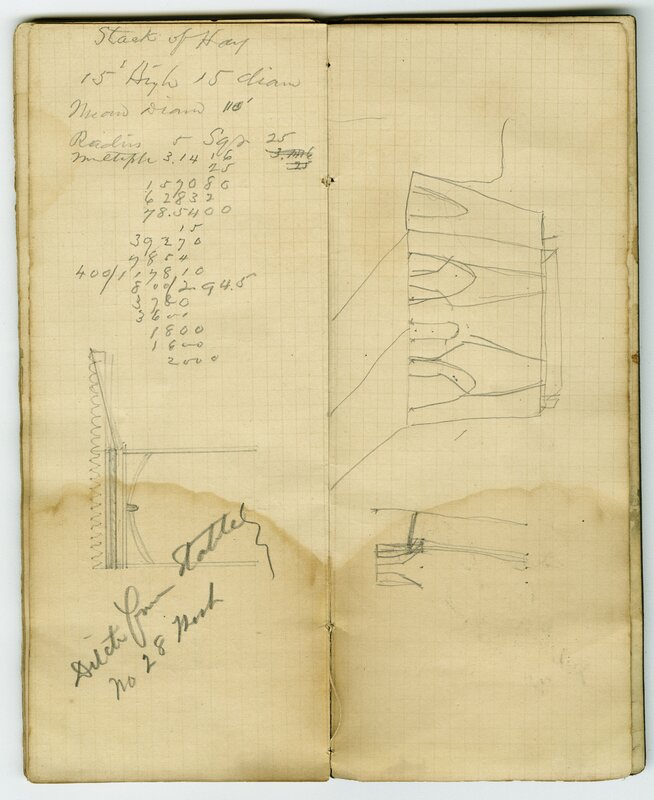 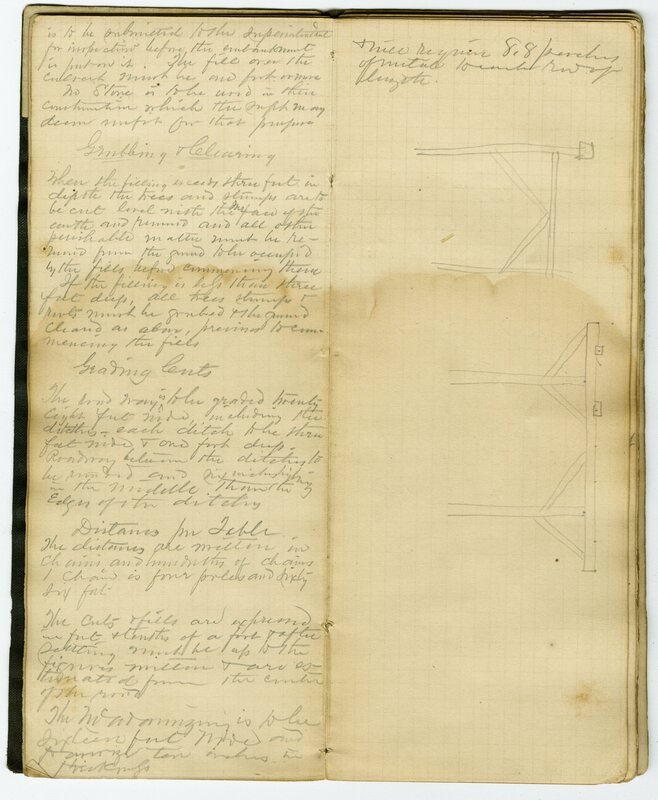 The Frank Fitch Notebooks consist of seven notebooks spanning from 1867 through 1873. 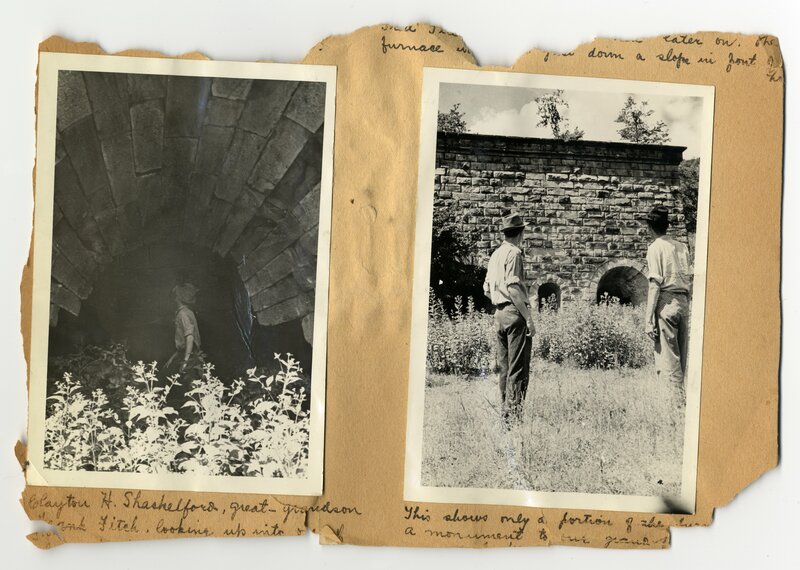 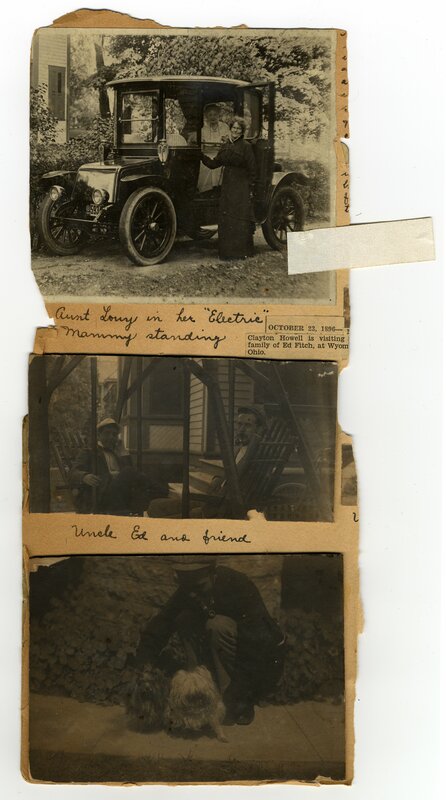 These document the construction of the furnace Frank Fitch built with his brother, Fred. 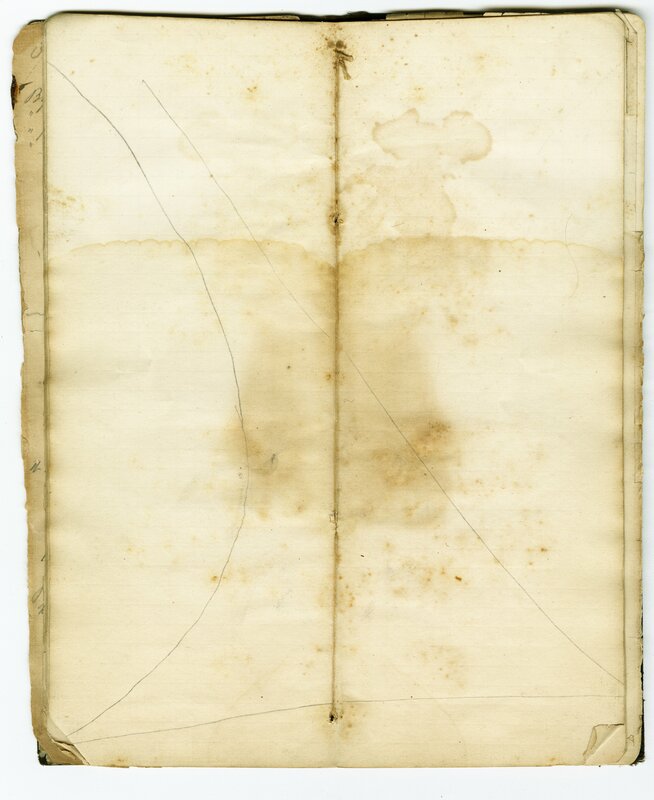 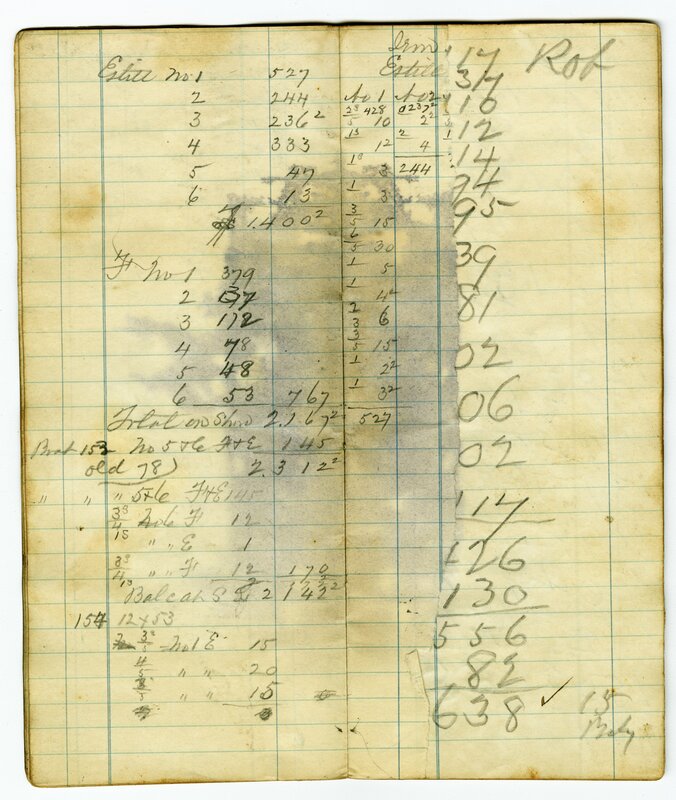 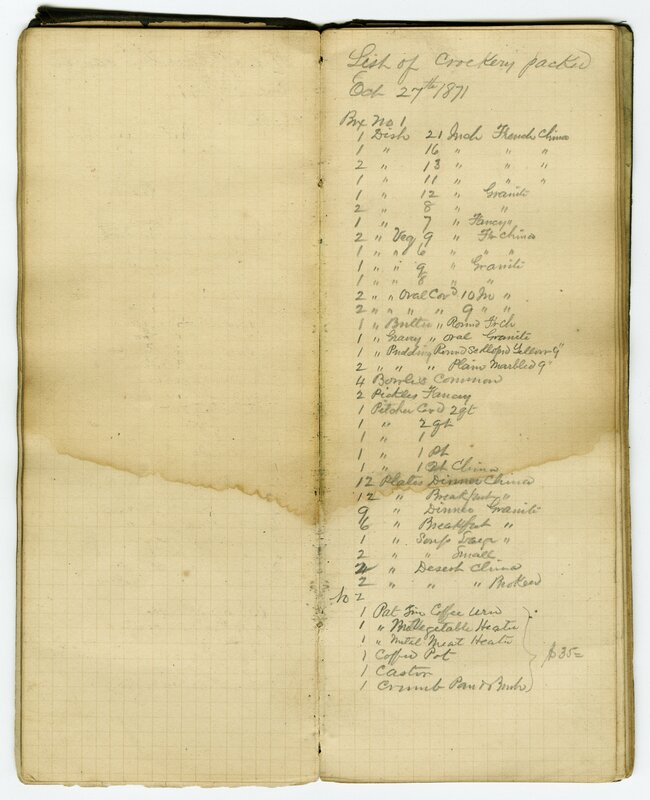 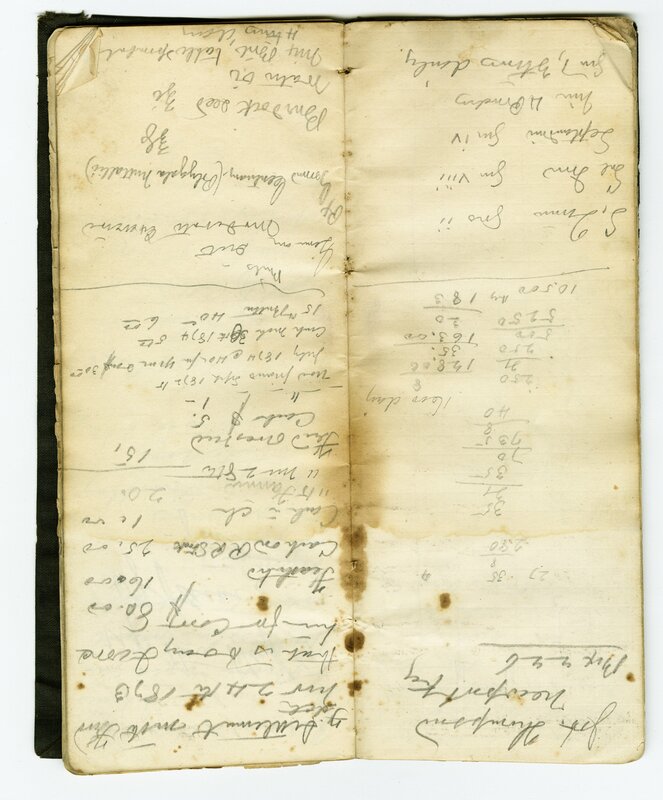 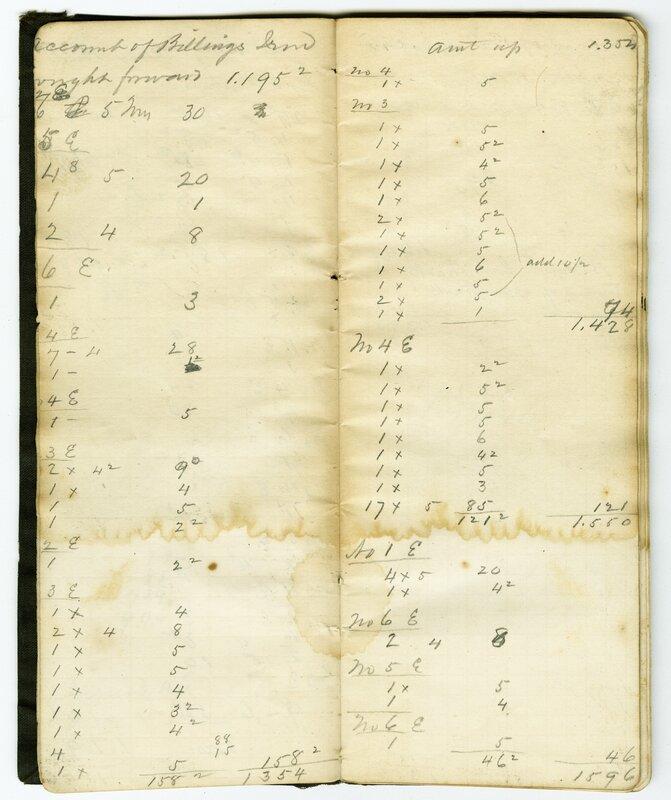 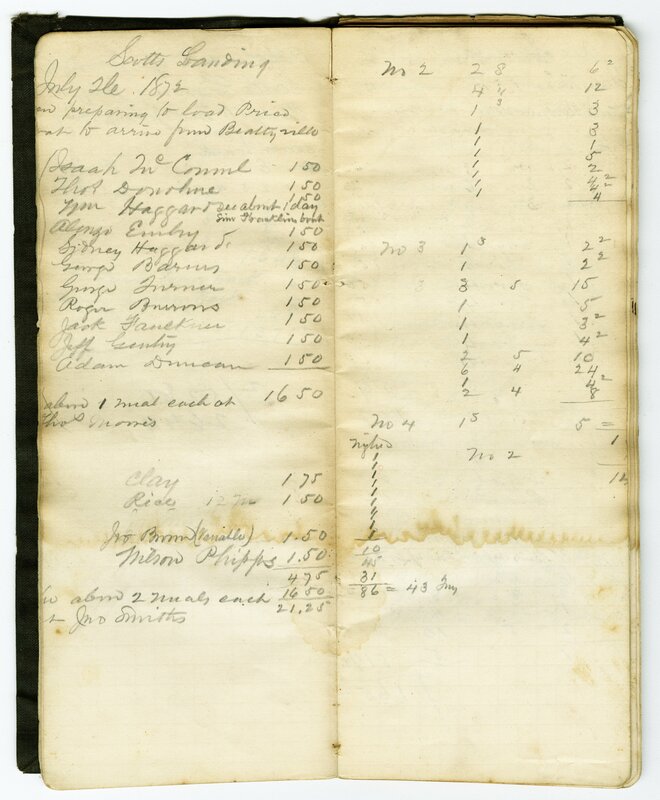 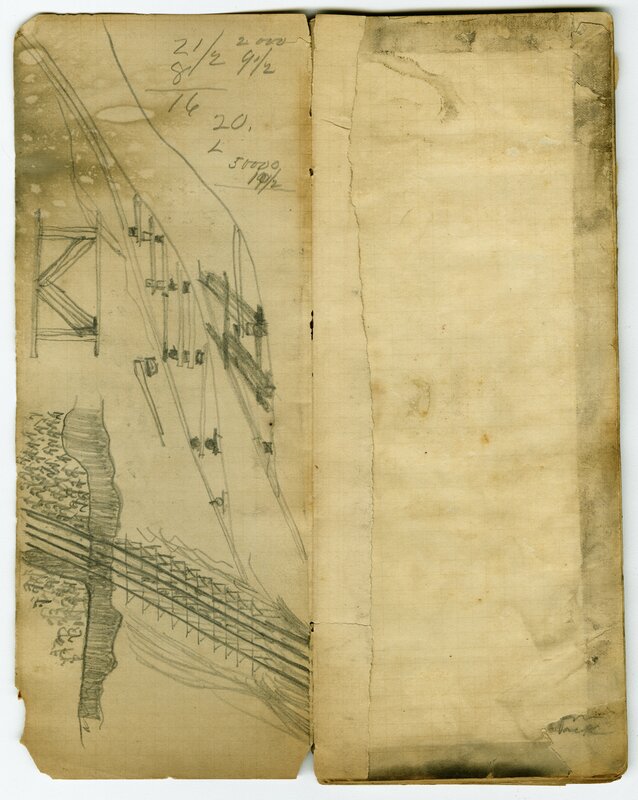 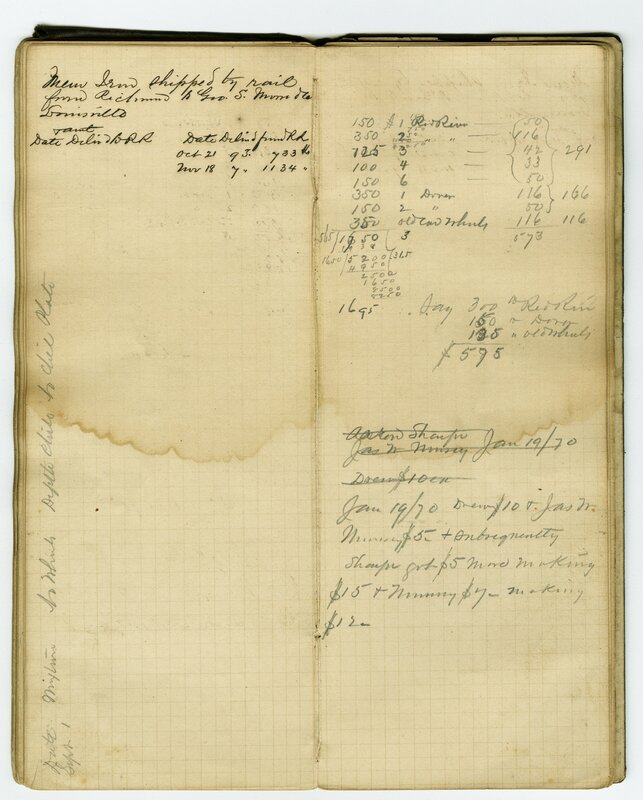 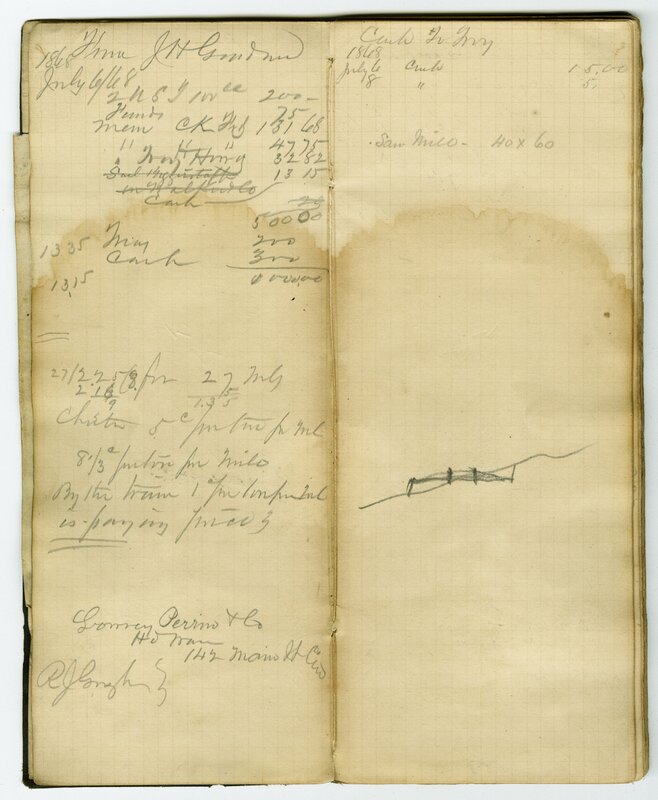 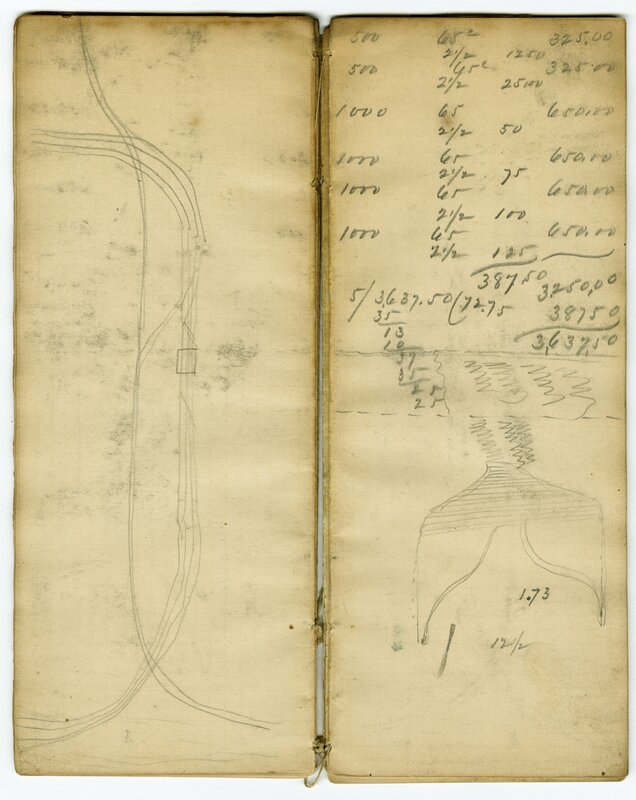 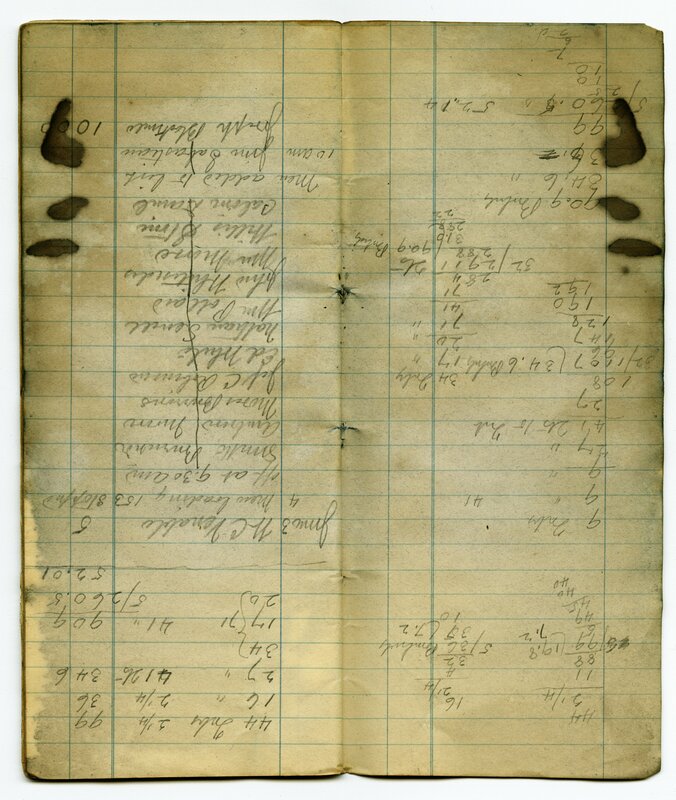 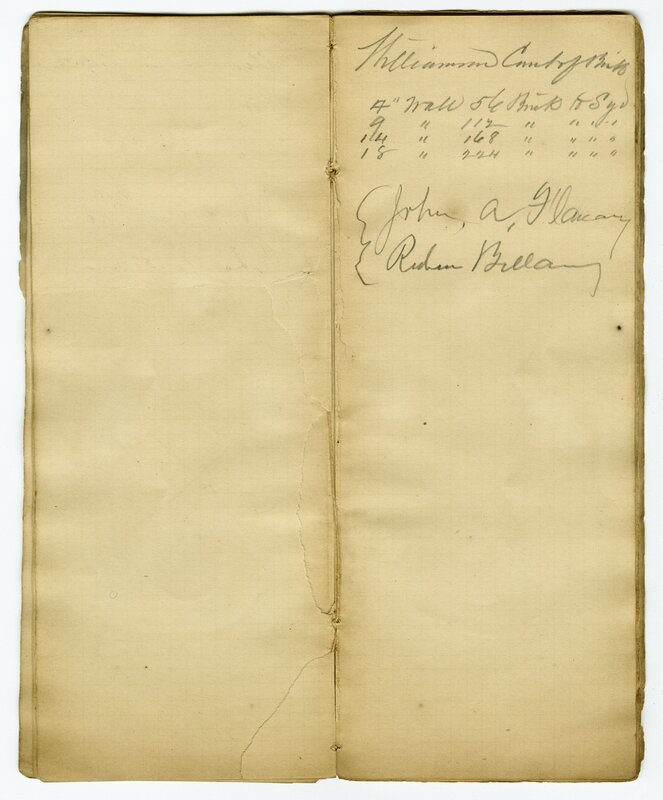 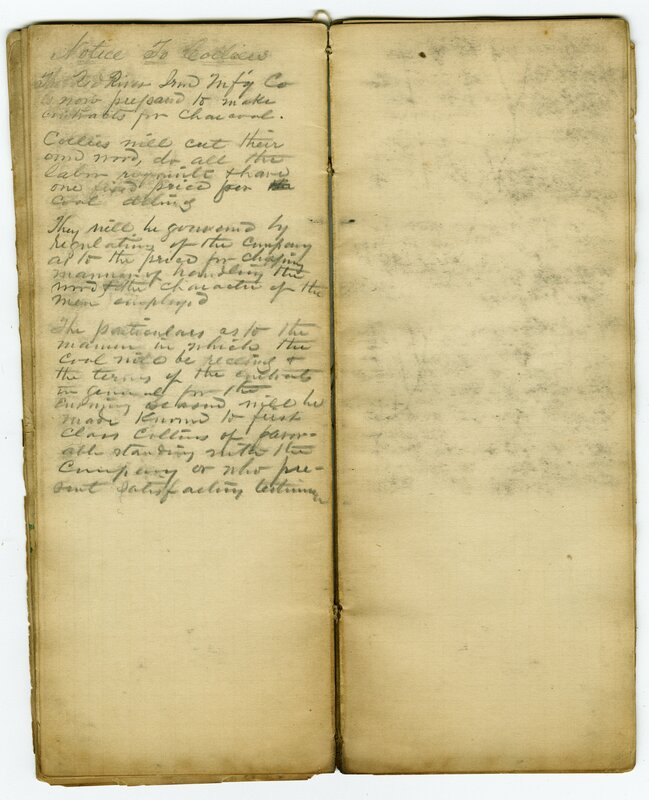 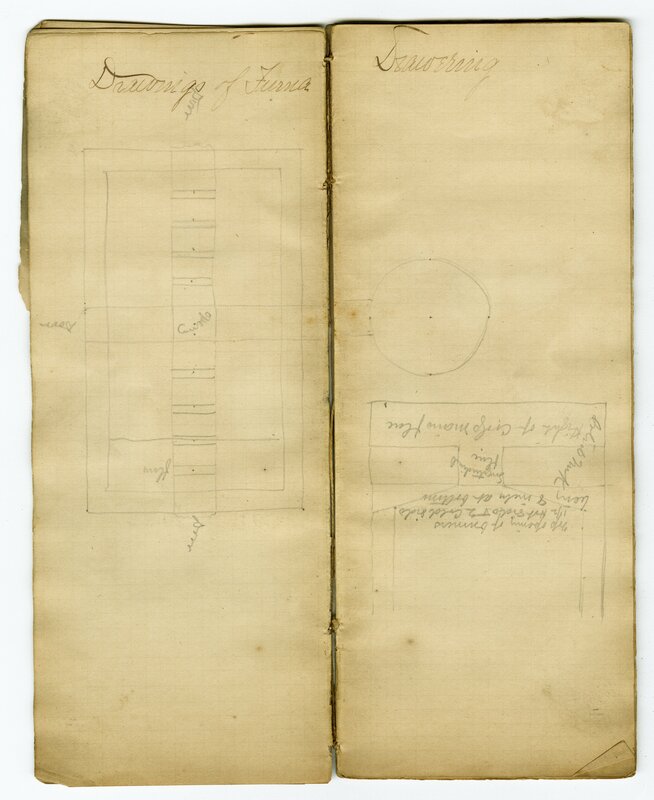 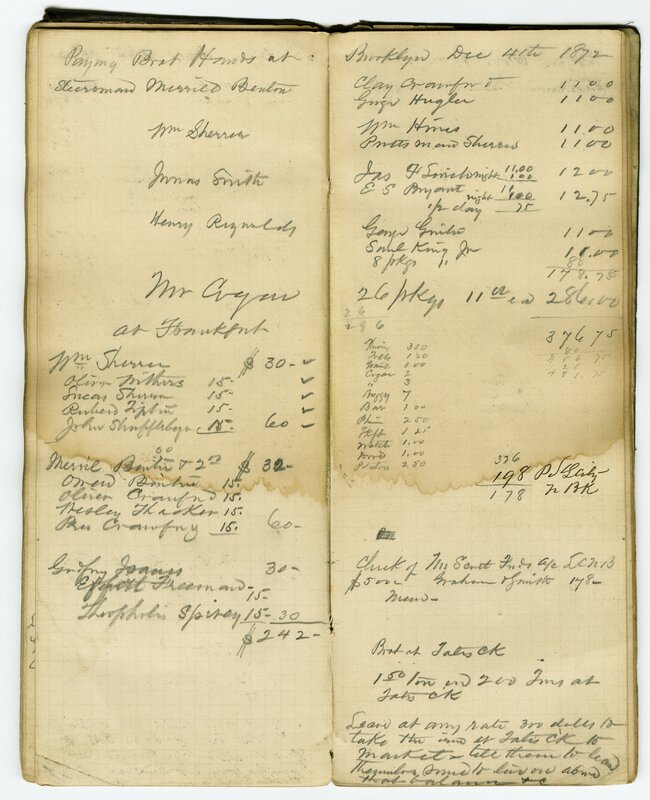 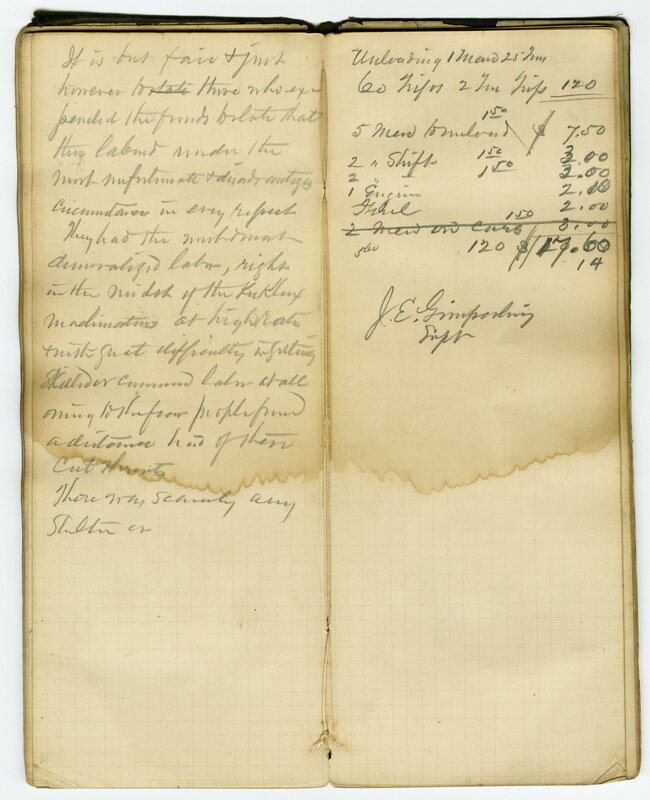 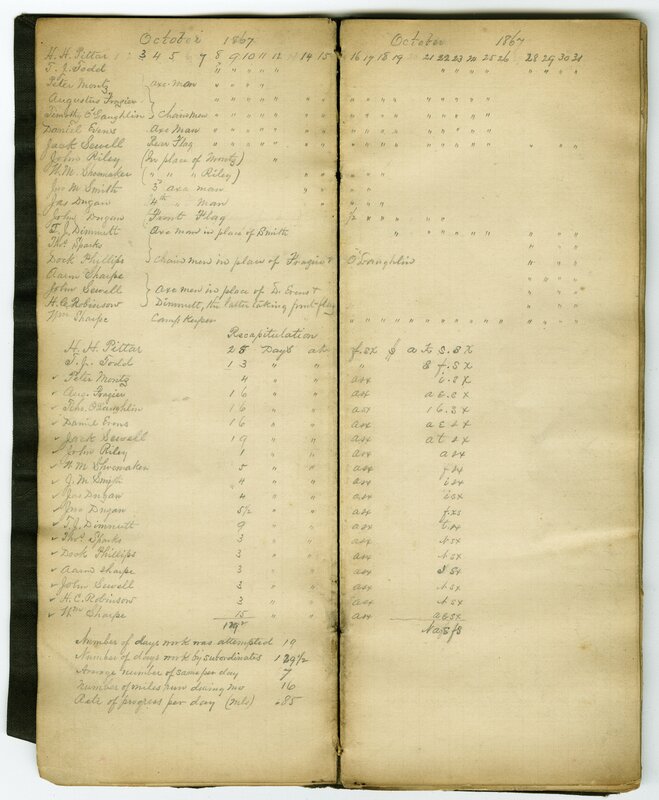 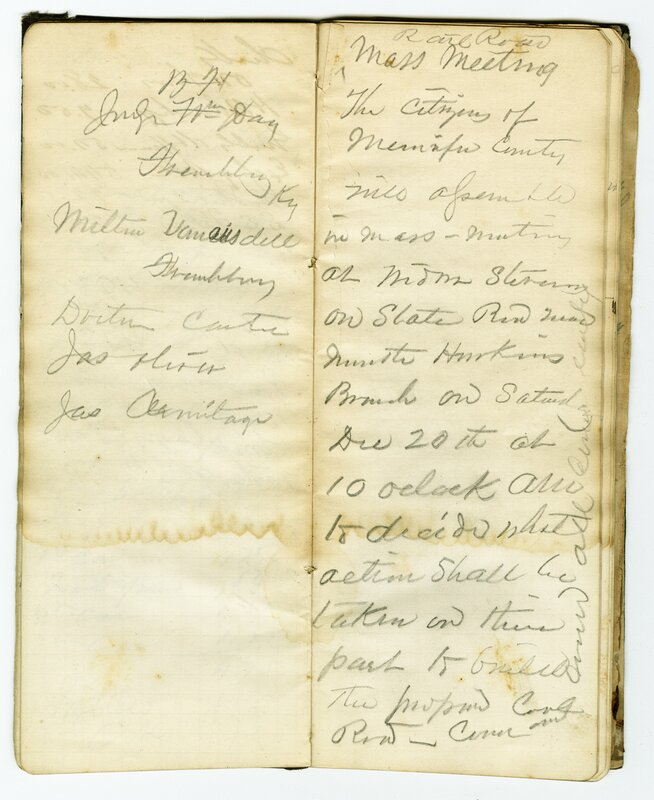 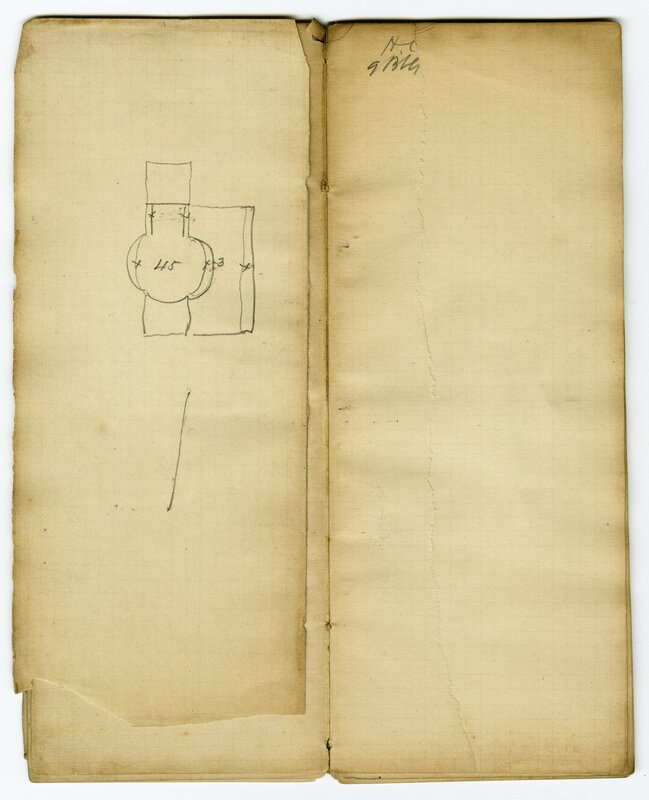 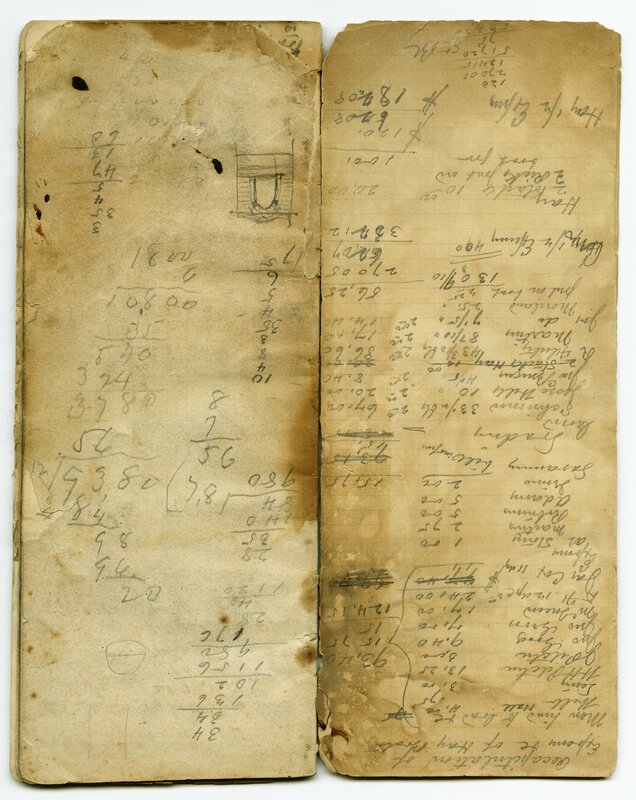 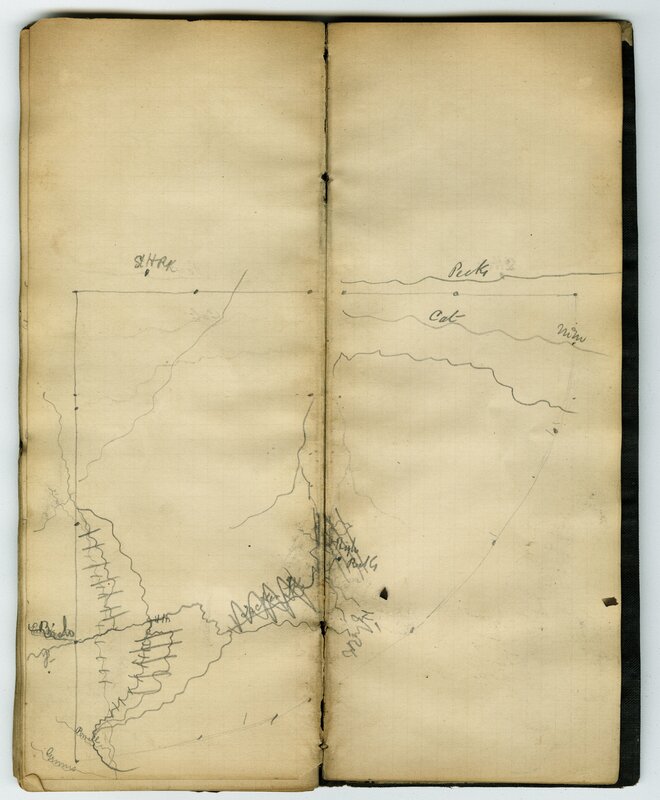 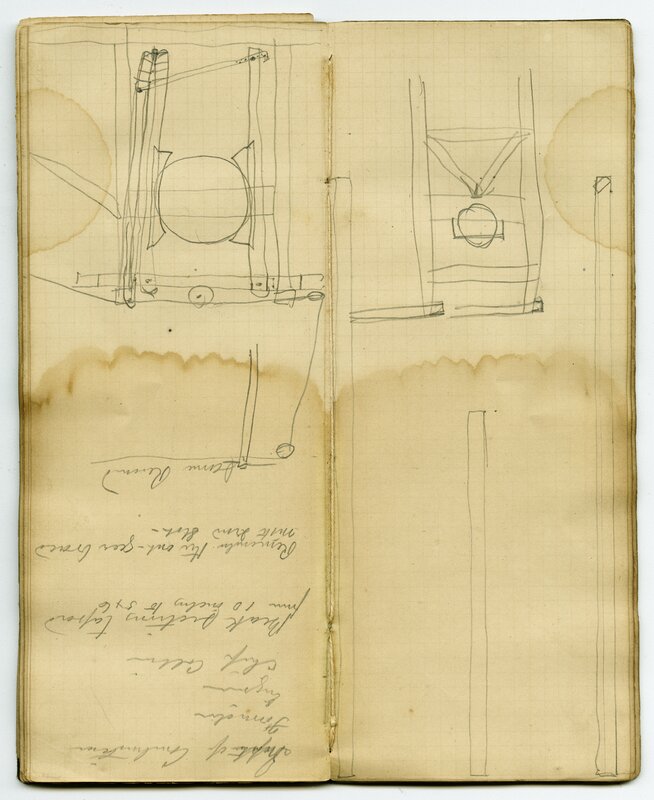 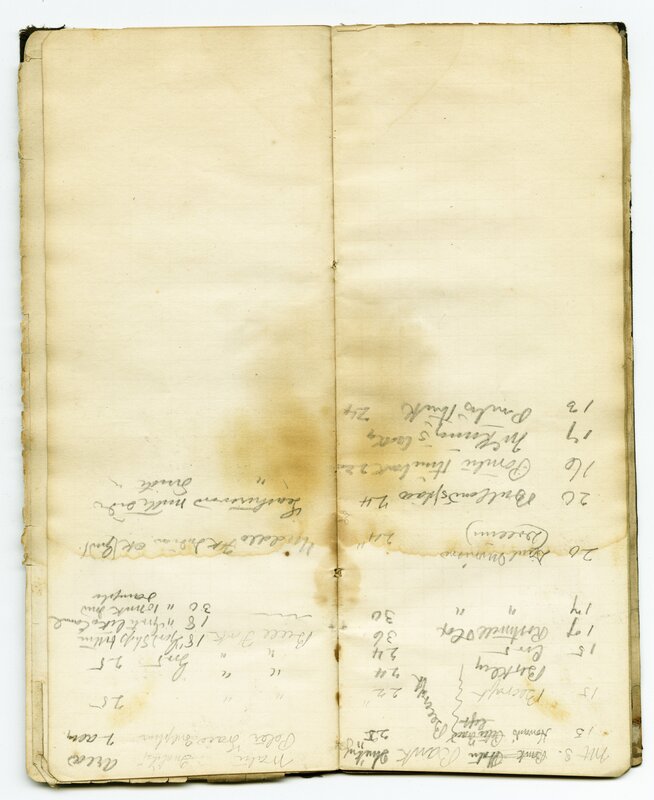 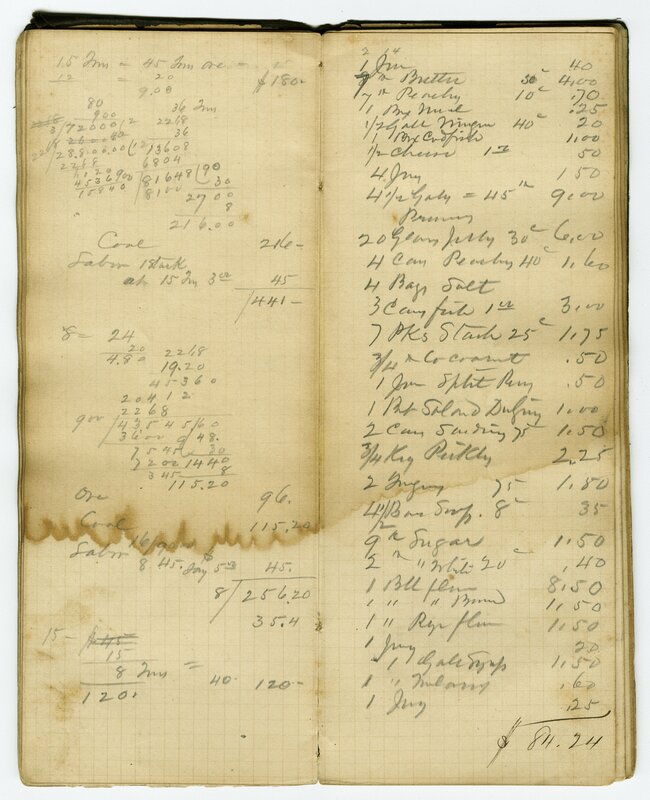 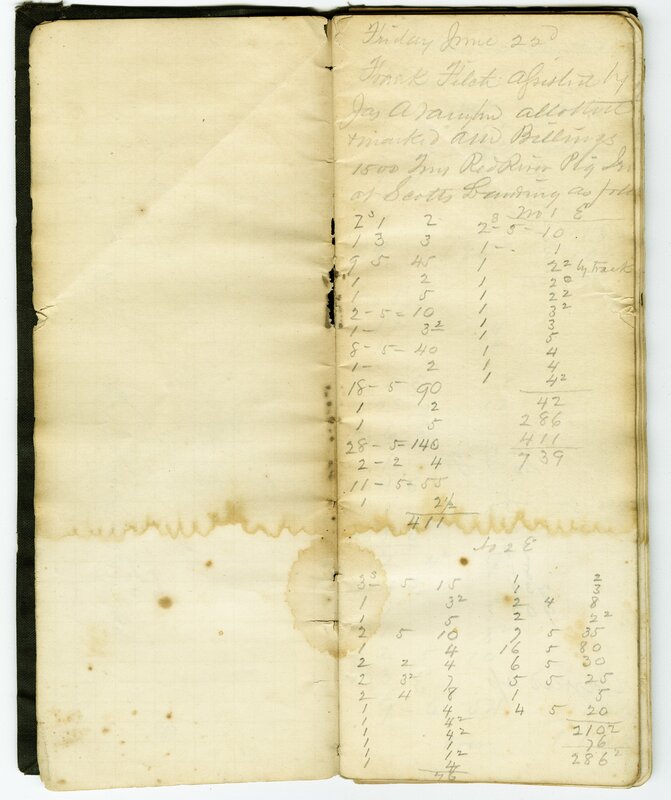 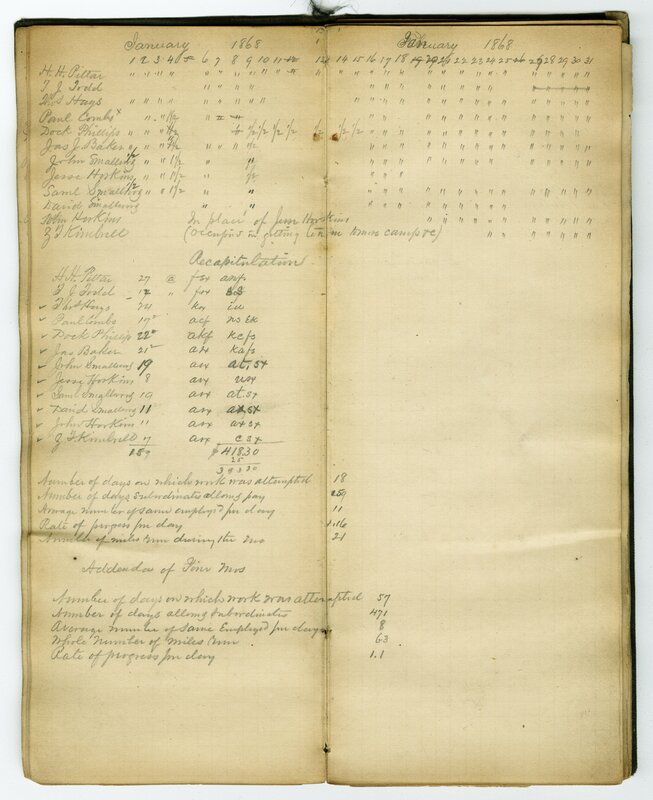 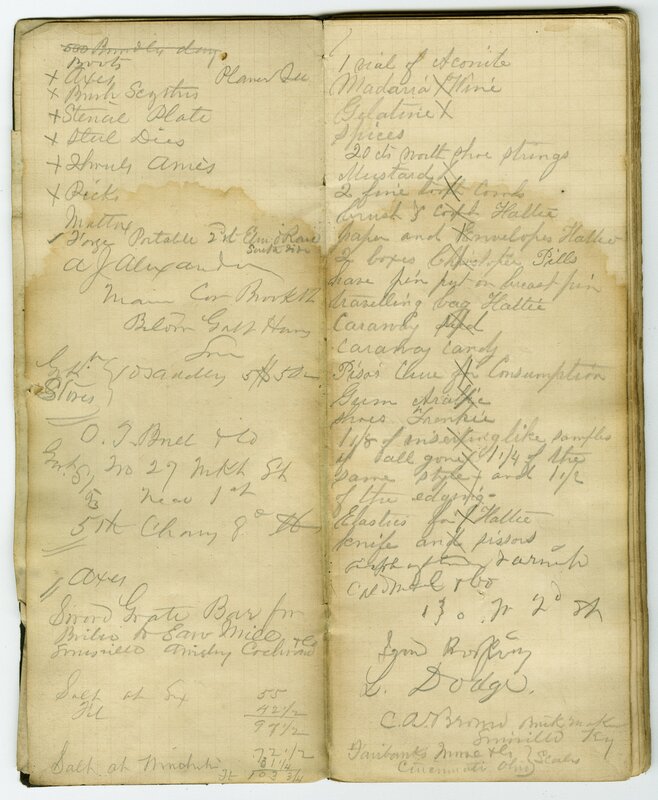 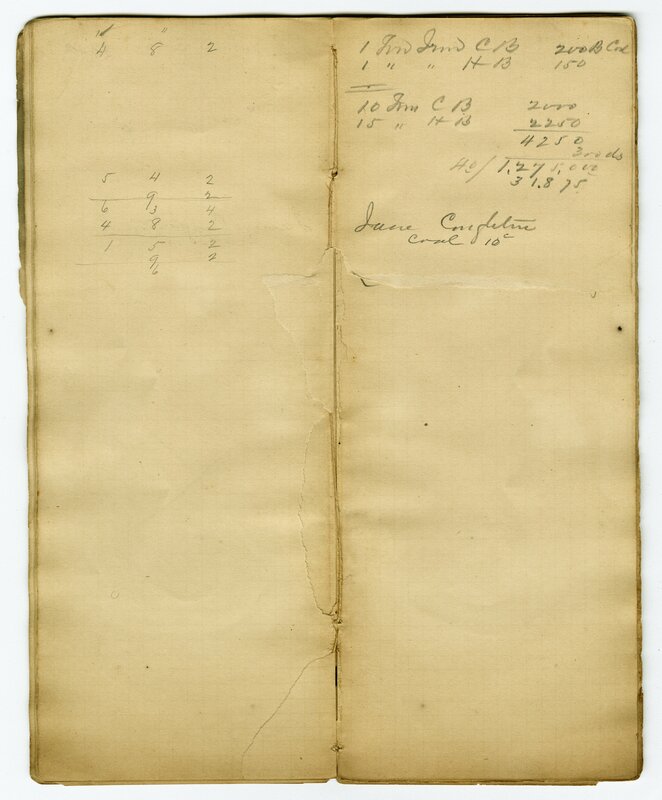 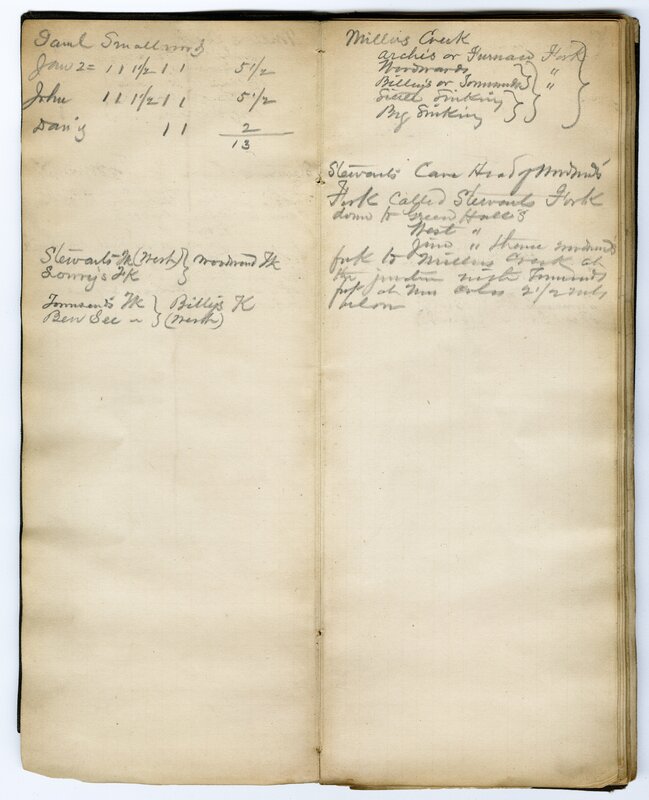 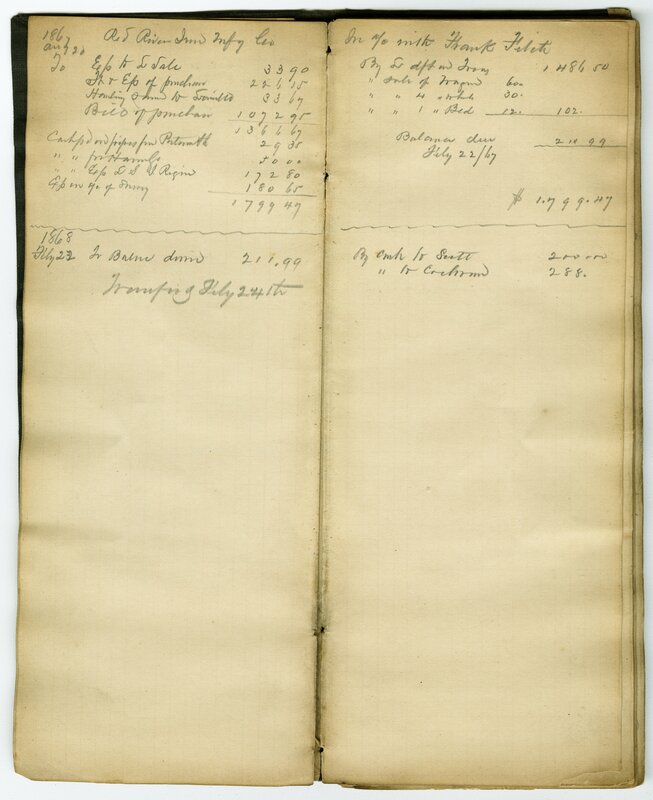 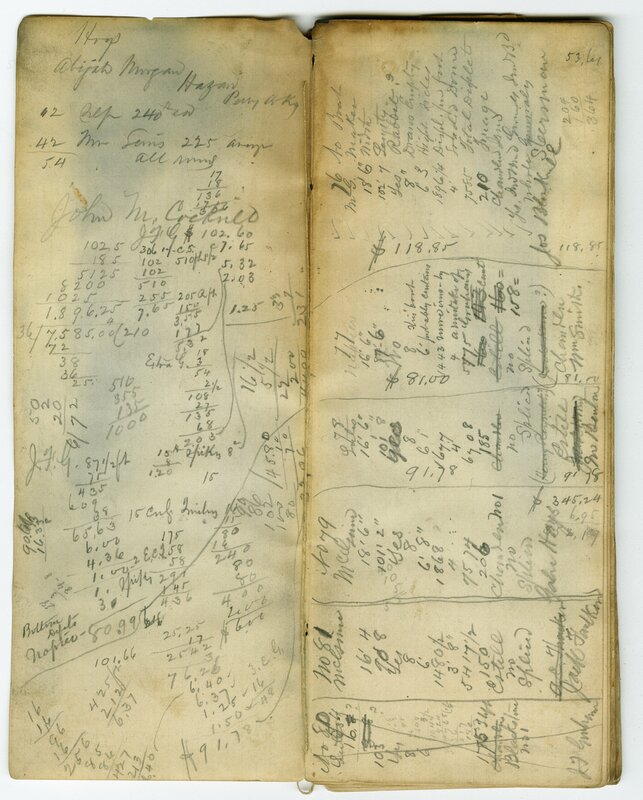 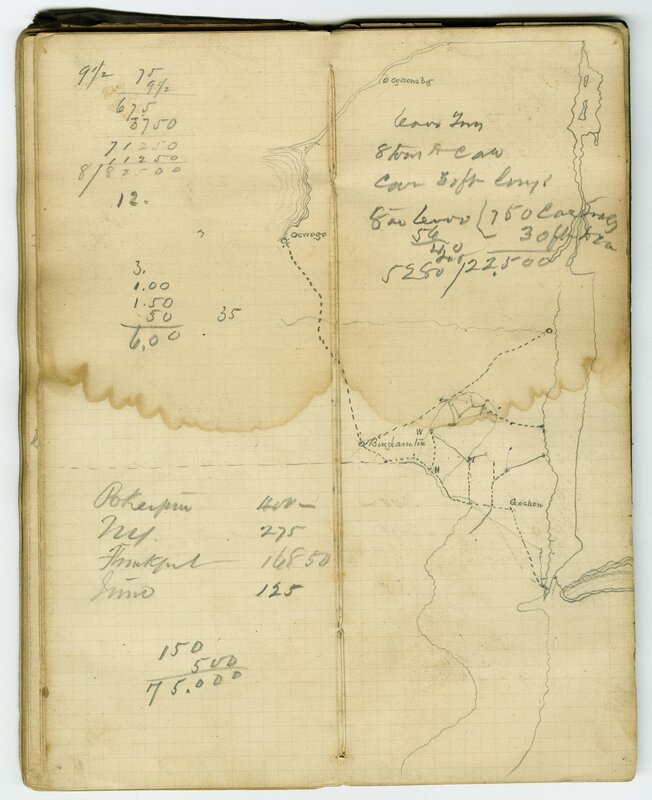 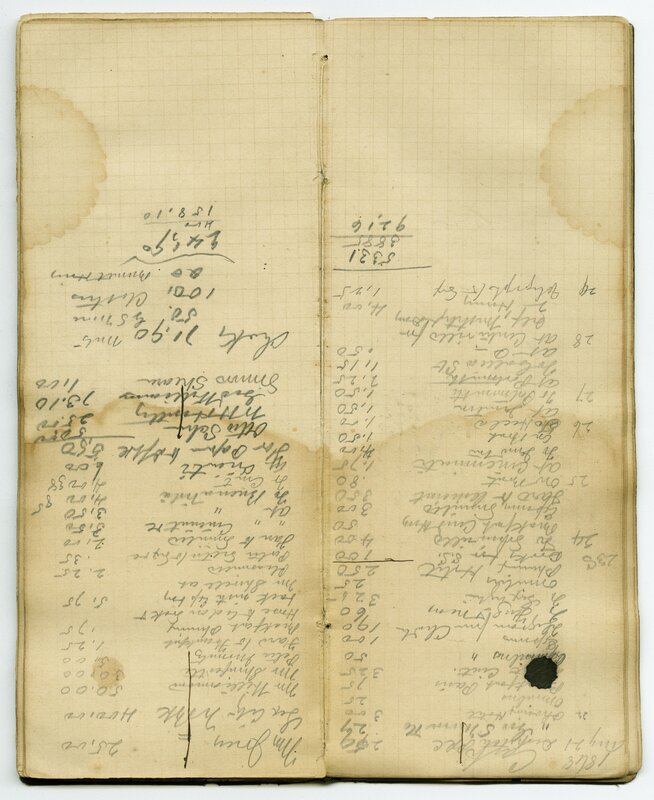 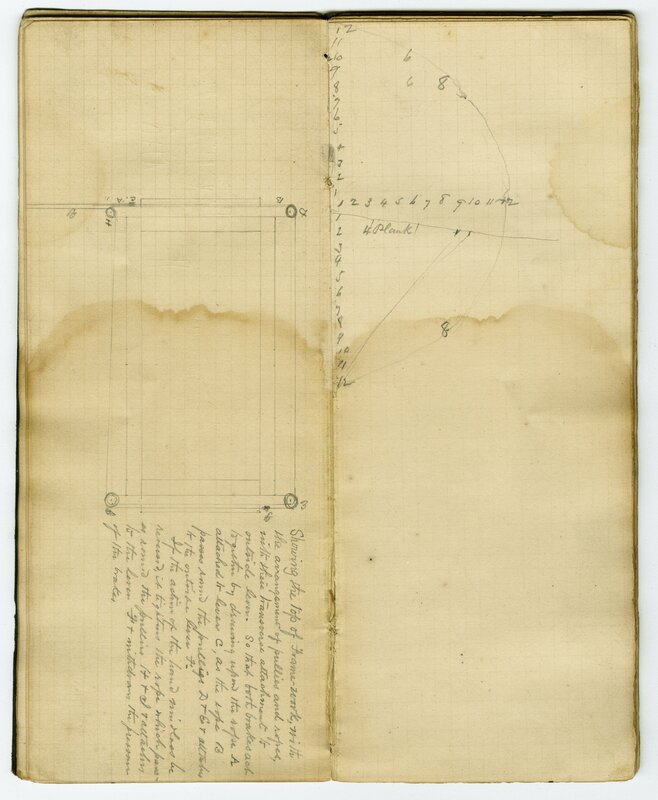 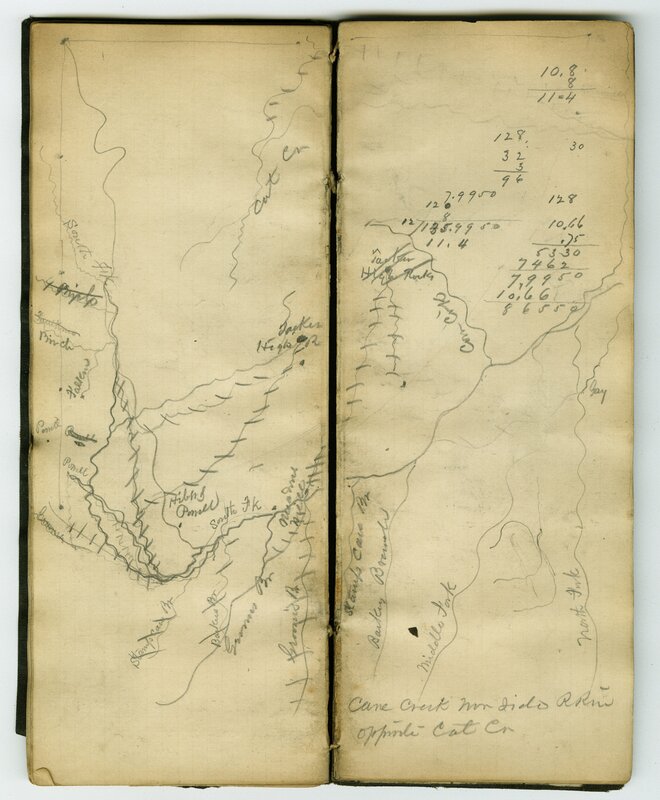 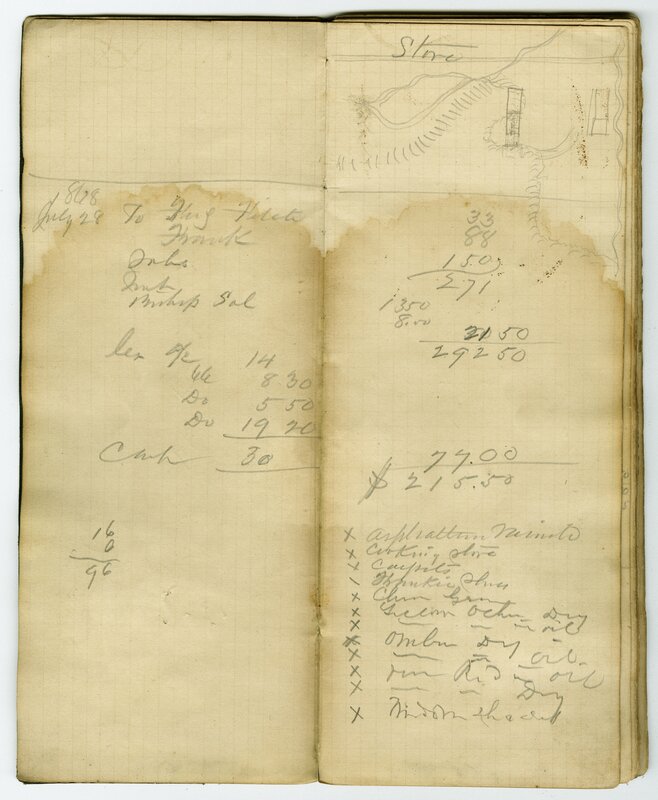 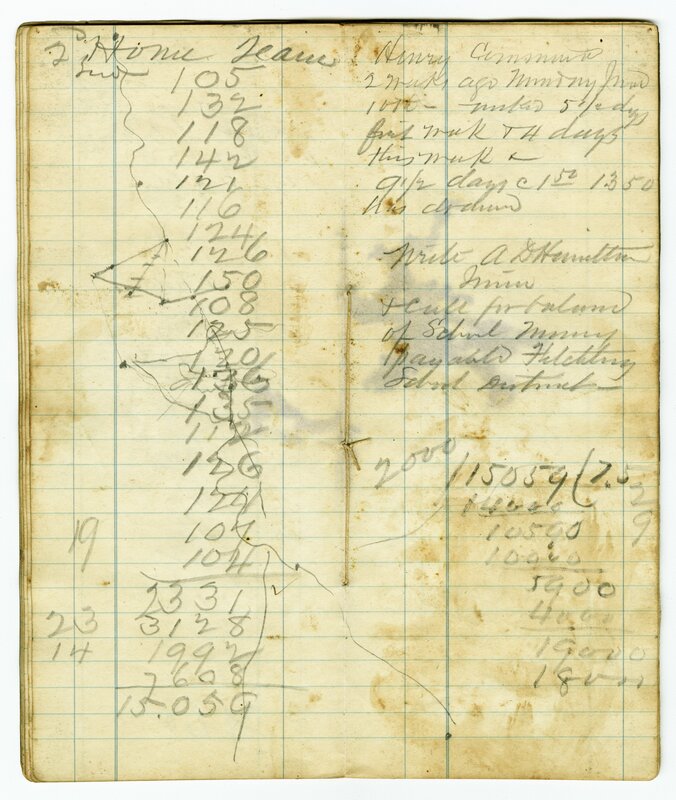 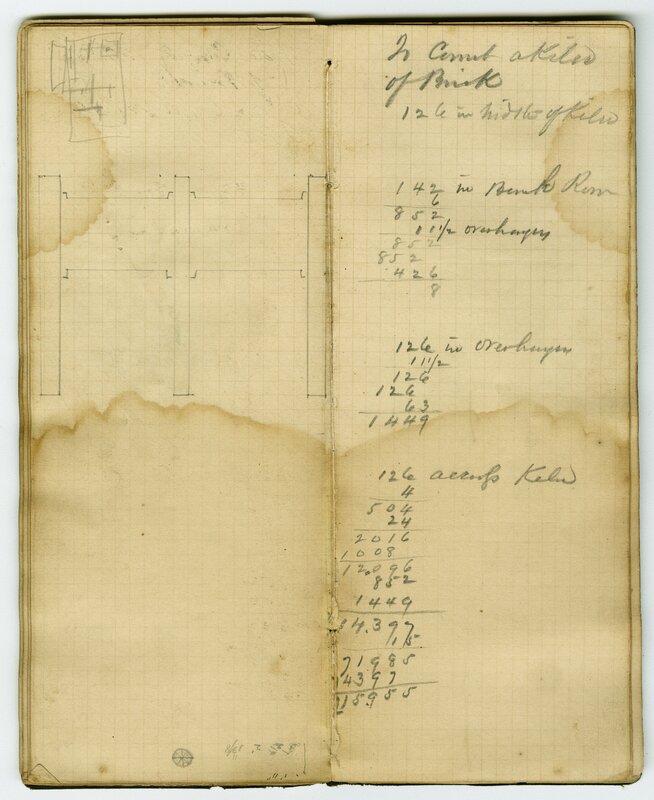 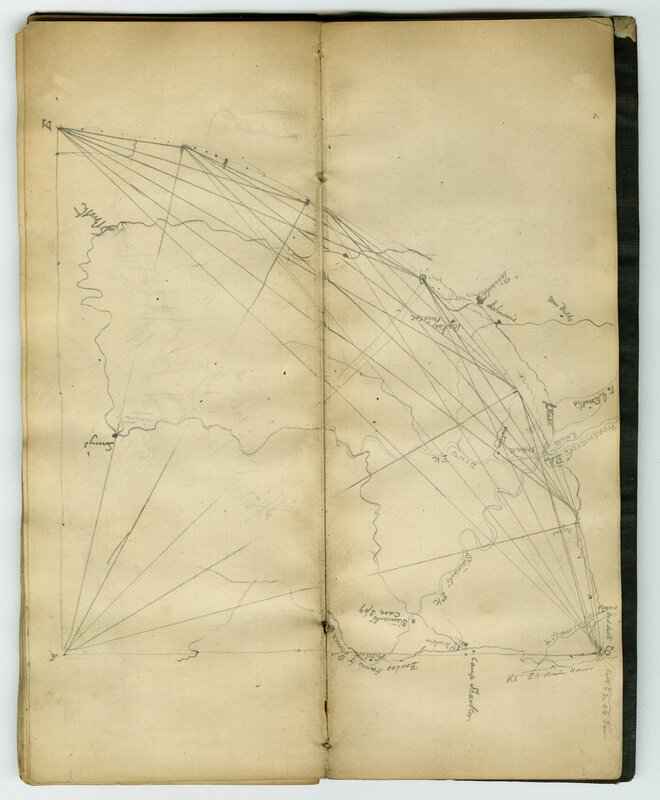 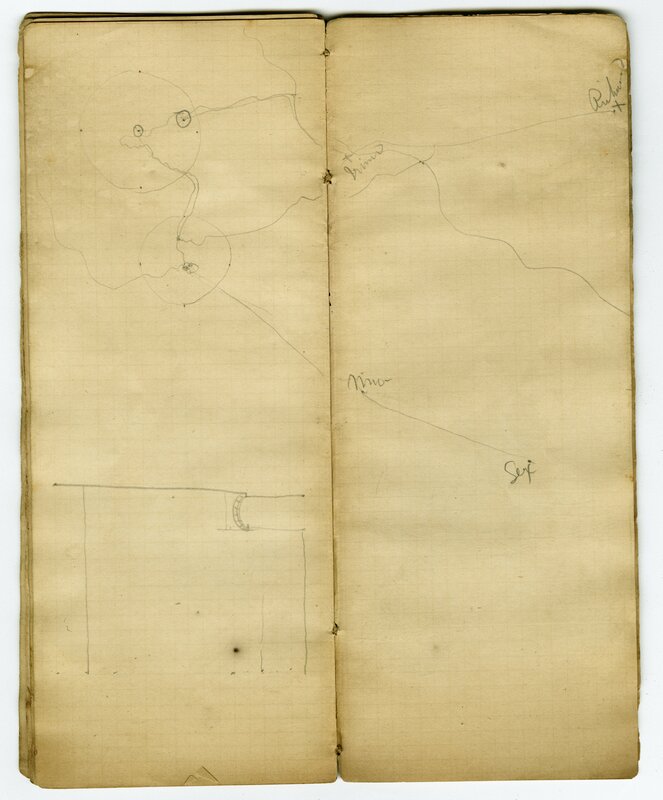 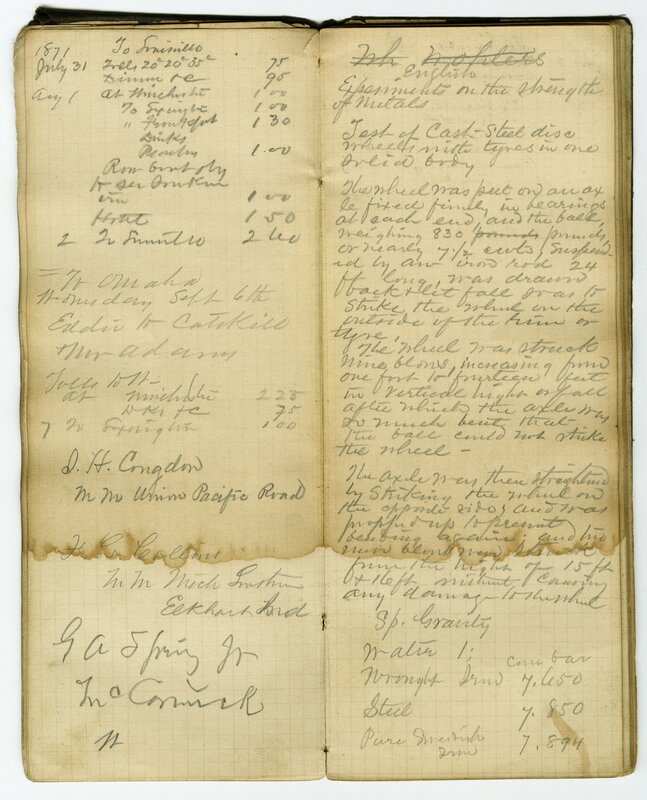 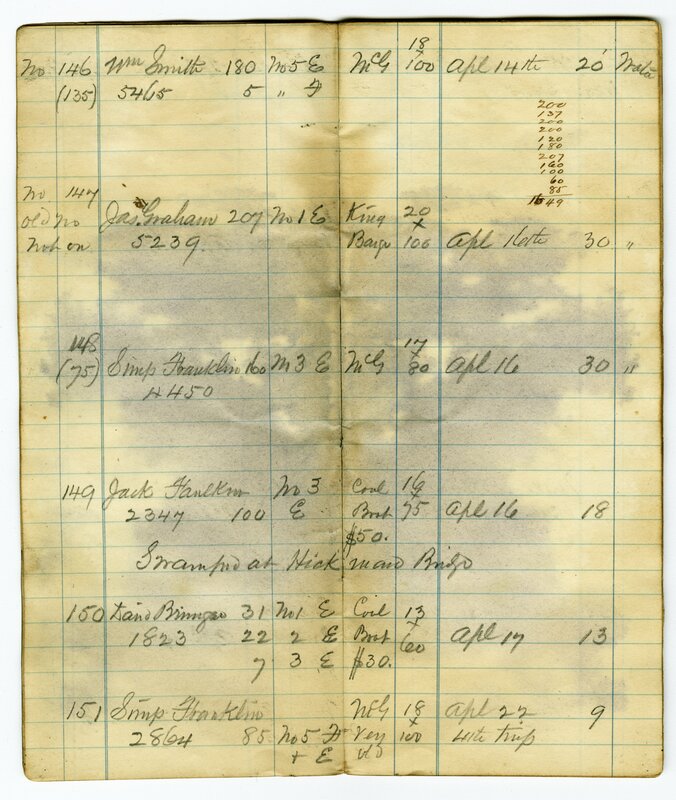 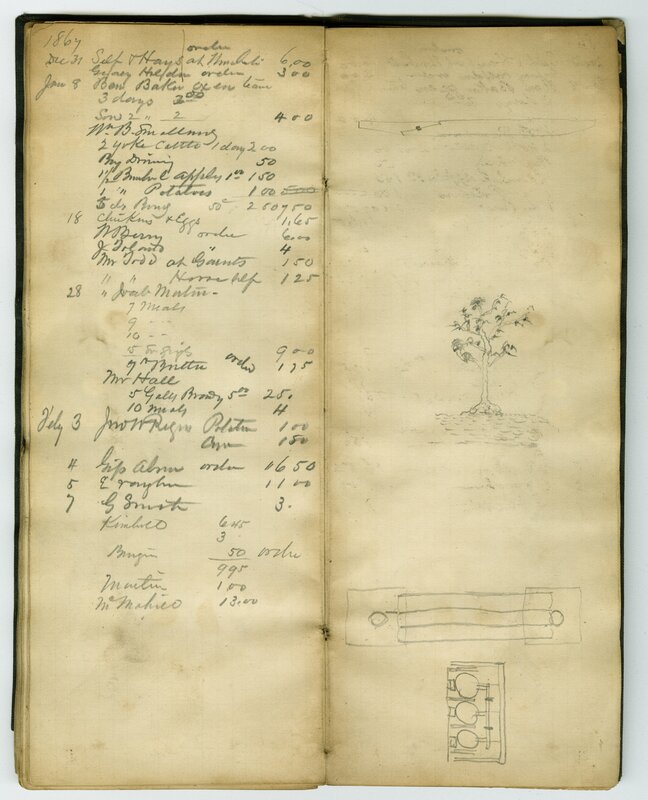 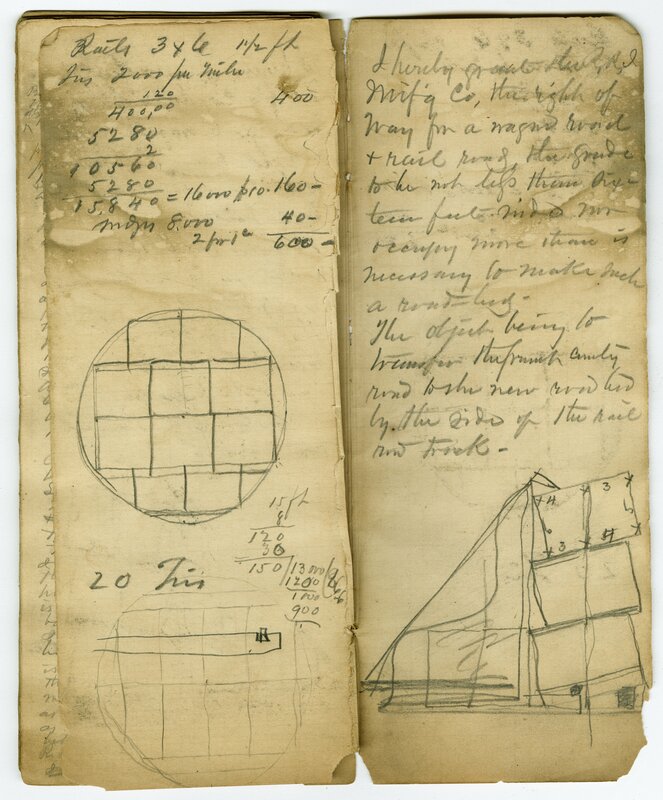 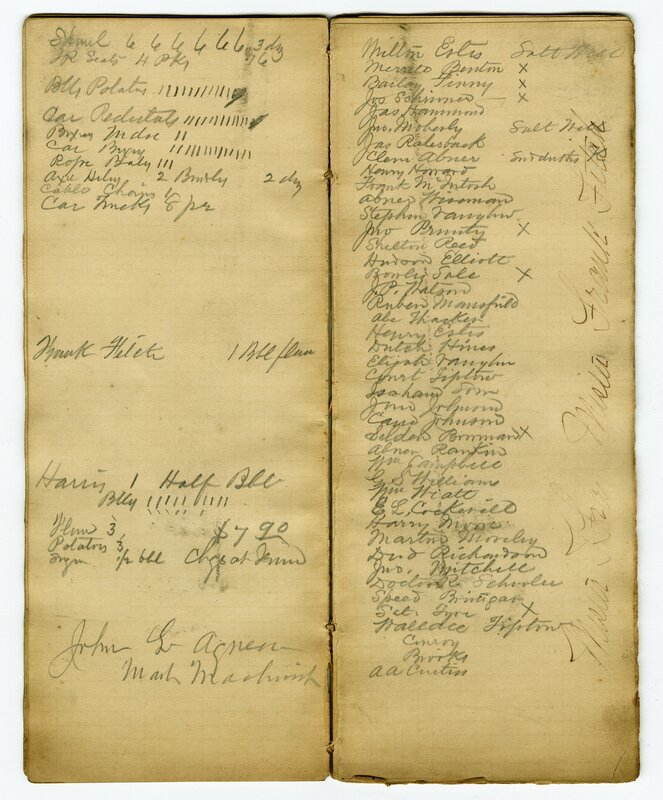 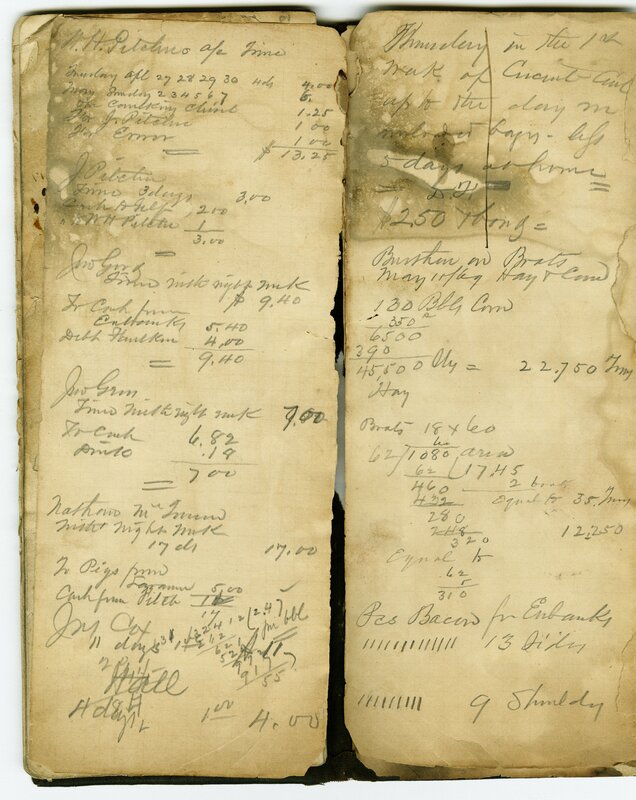 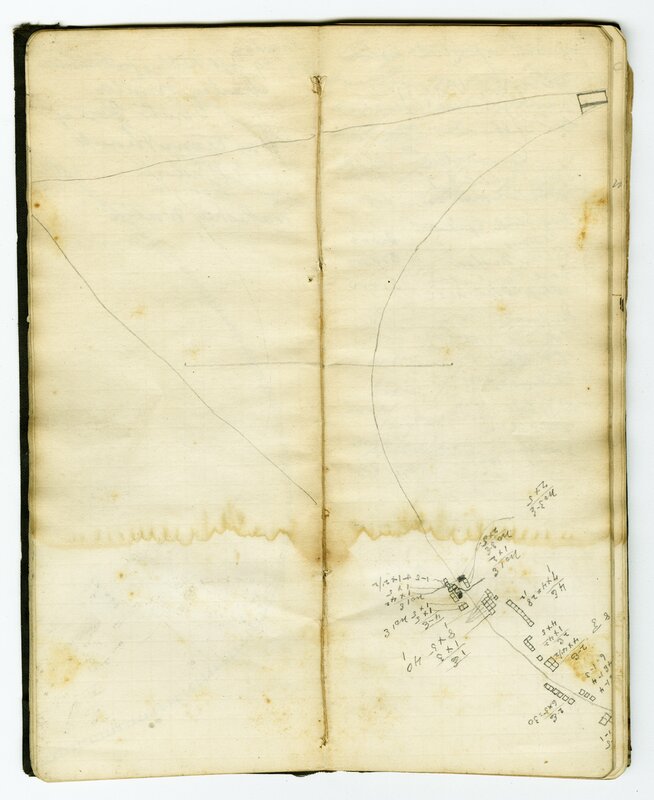 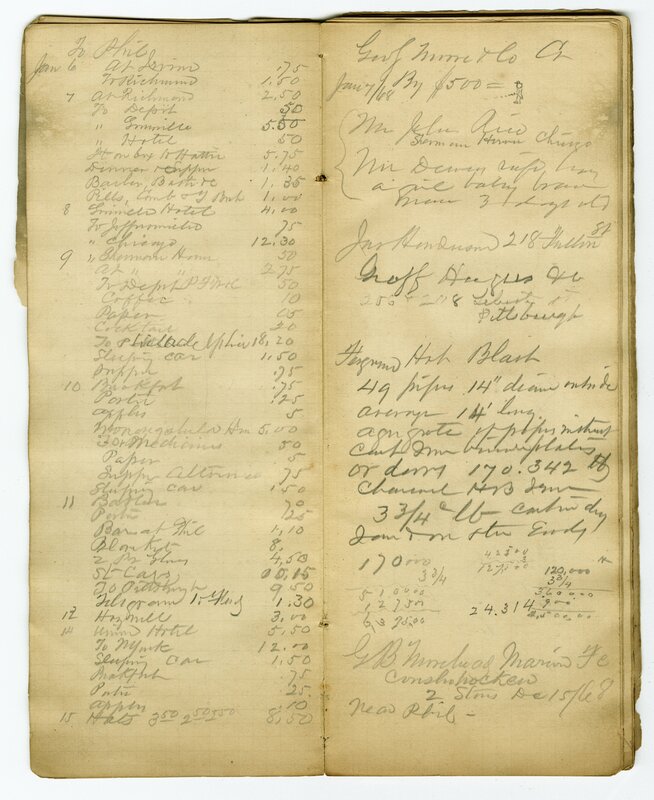 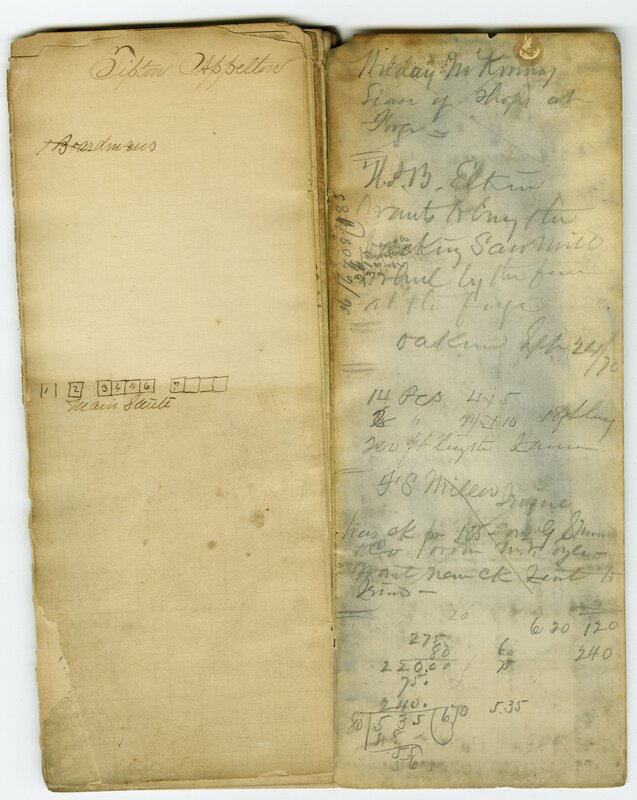 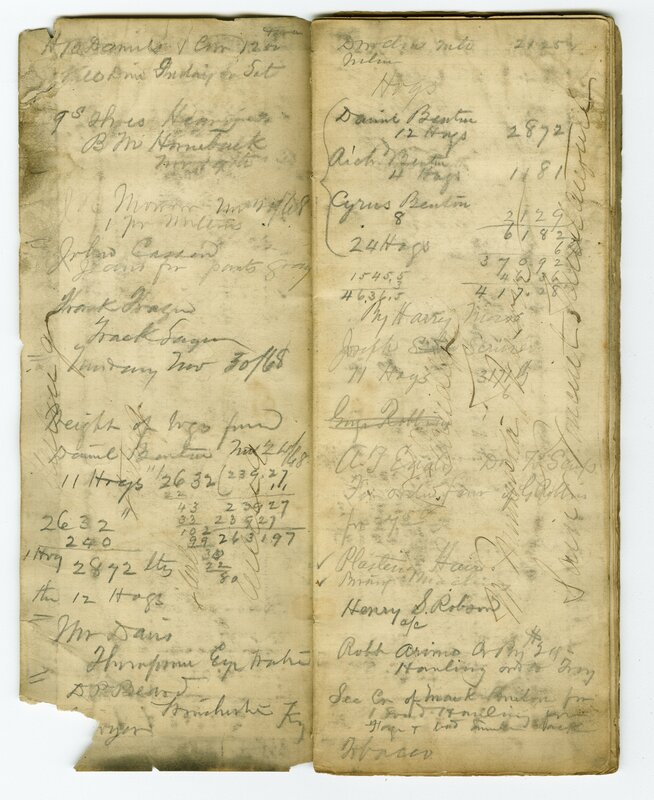 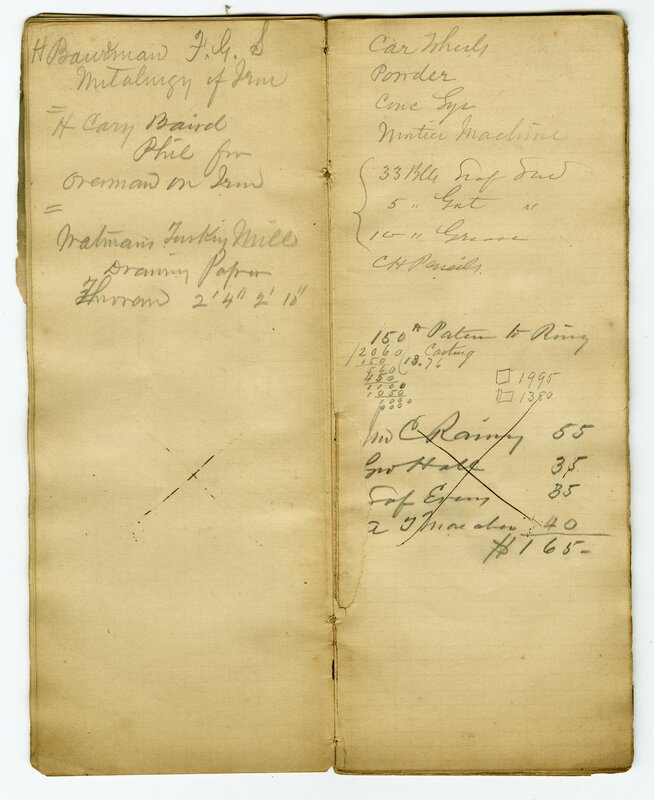 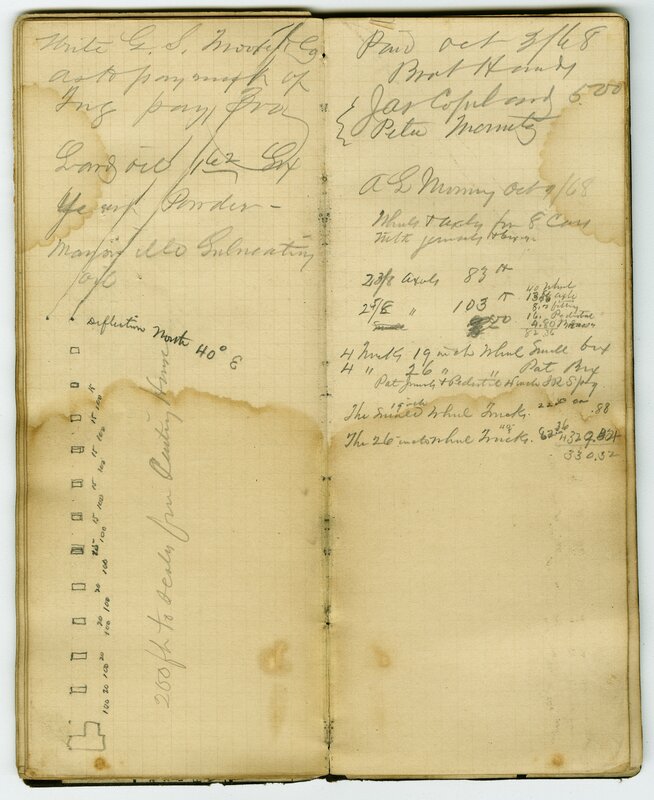 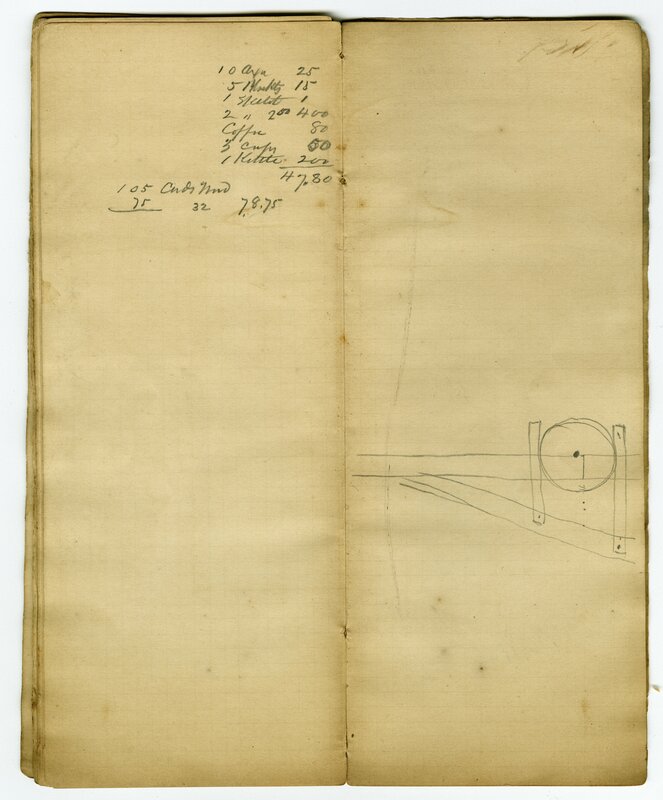 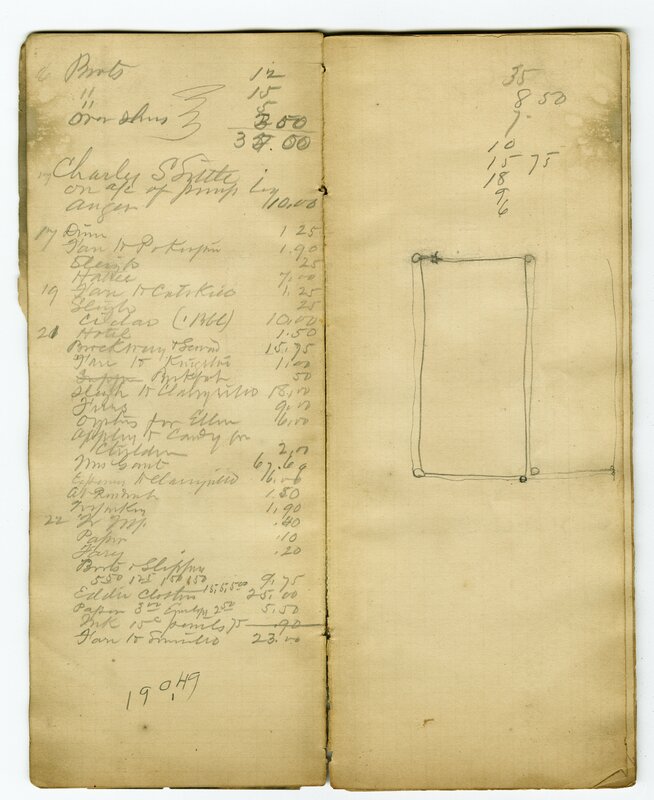 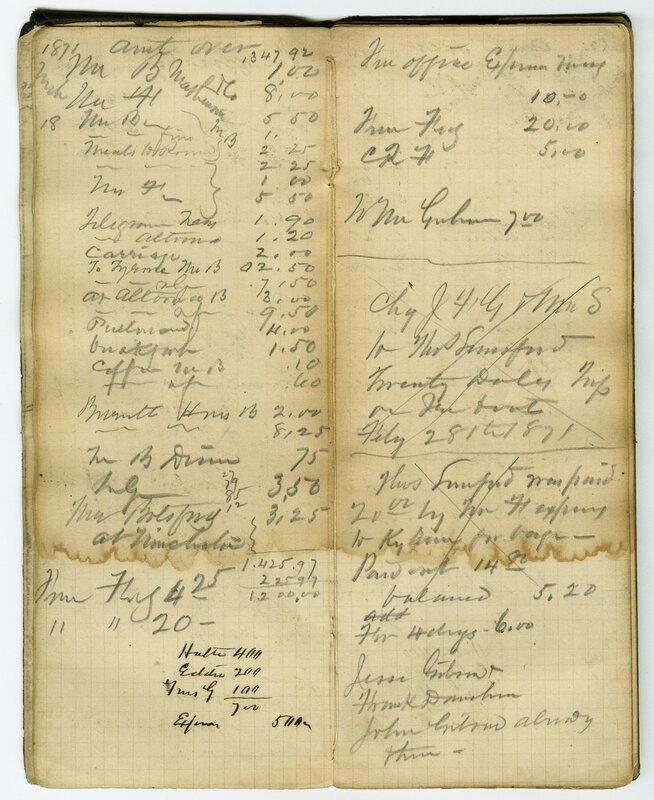 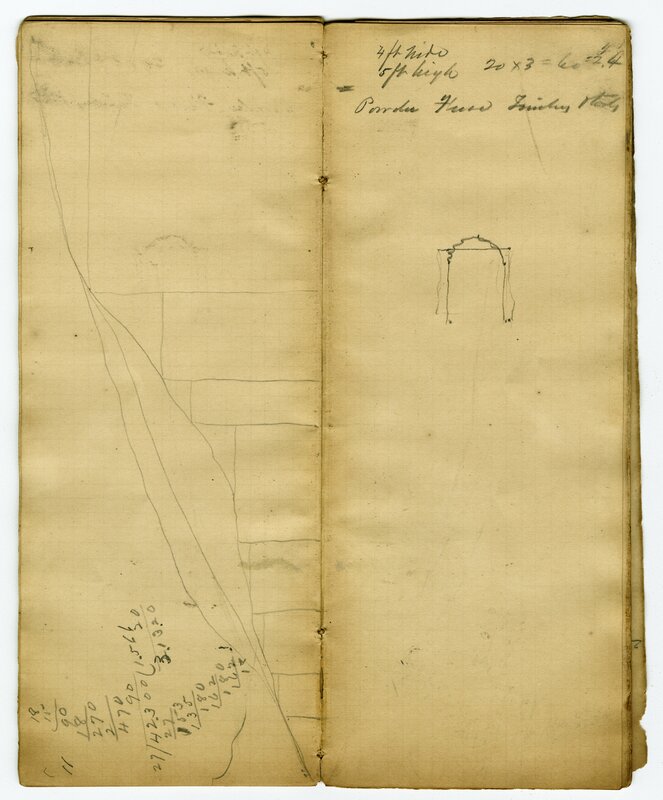 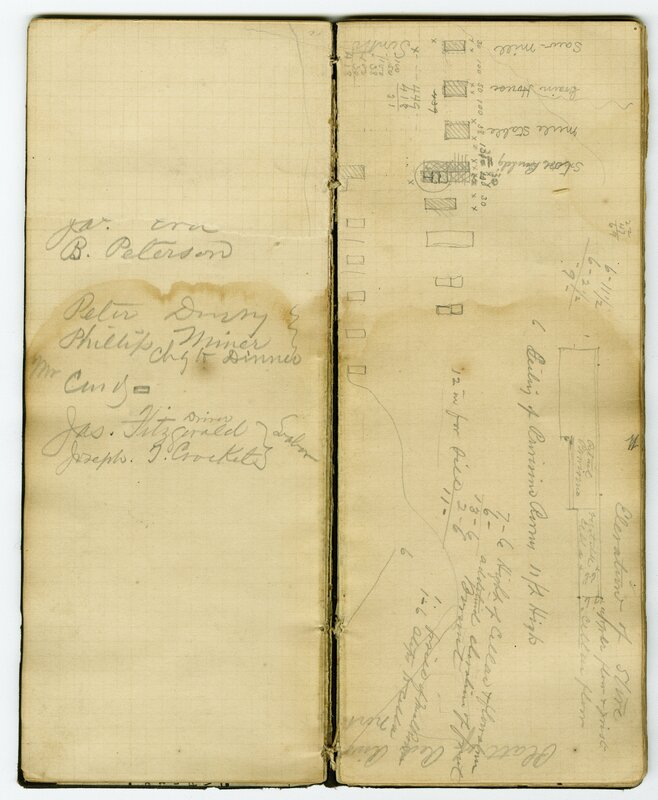 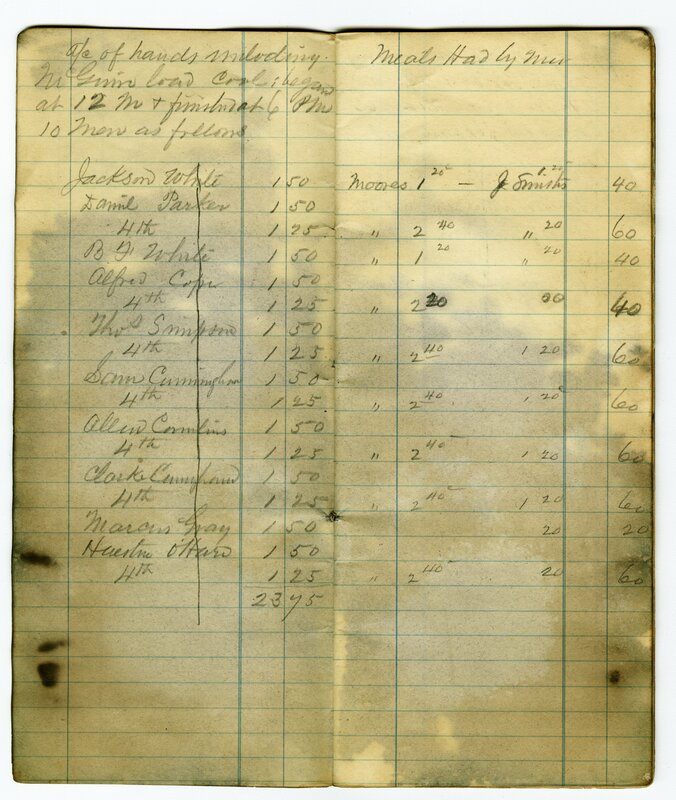 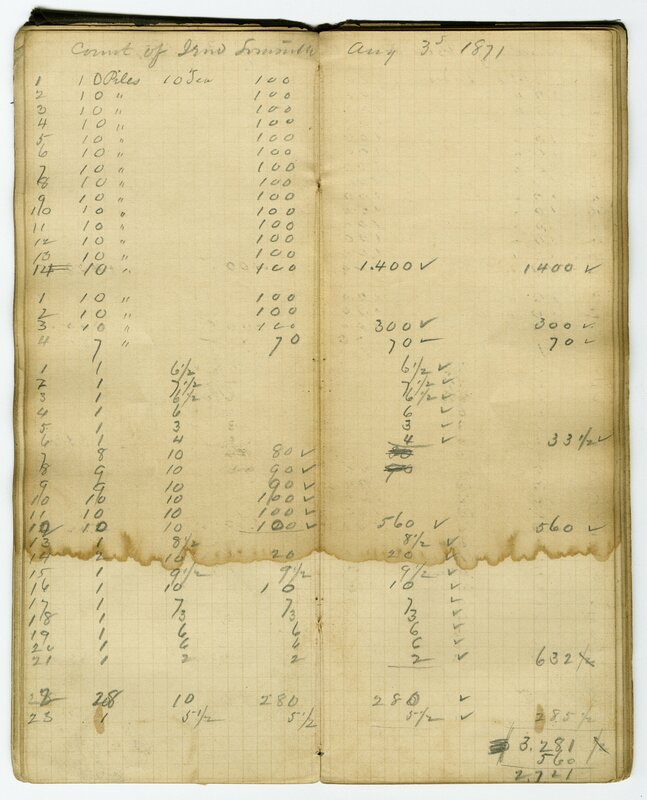 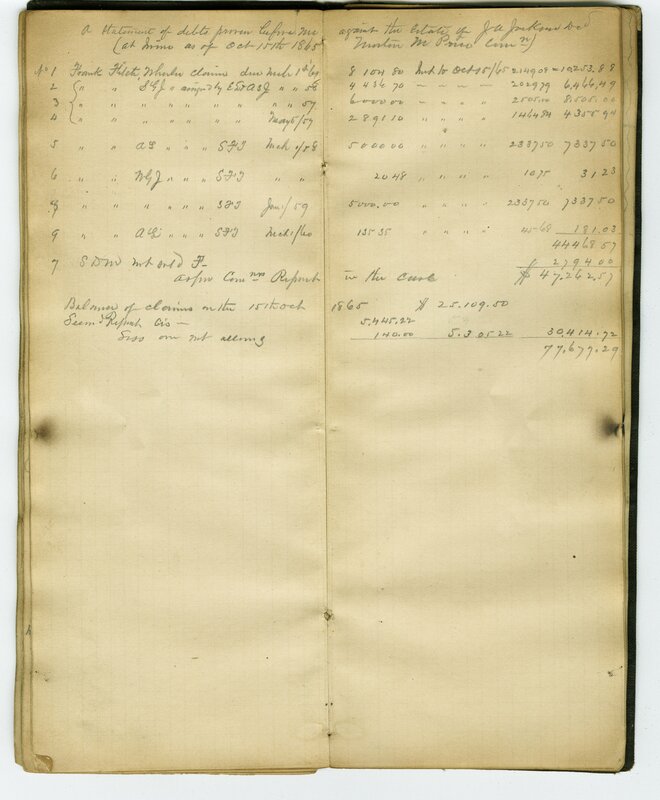 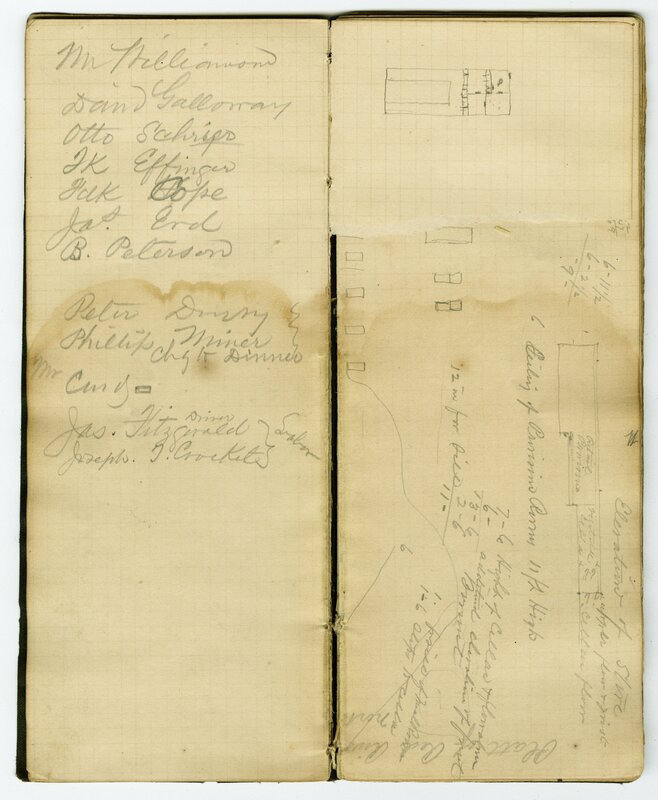 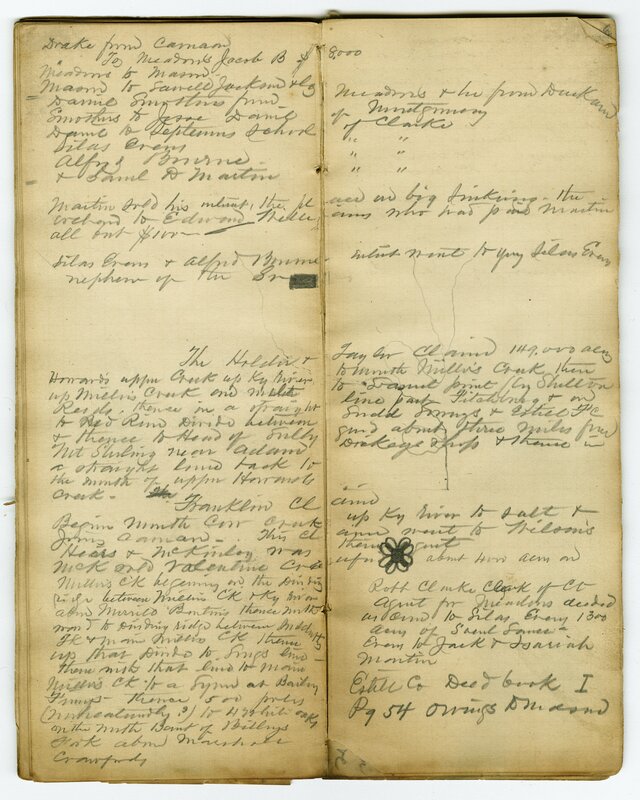 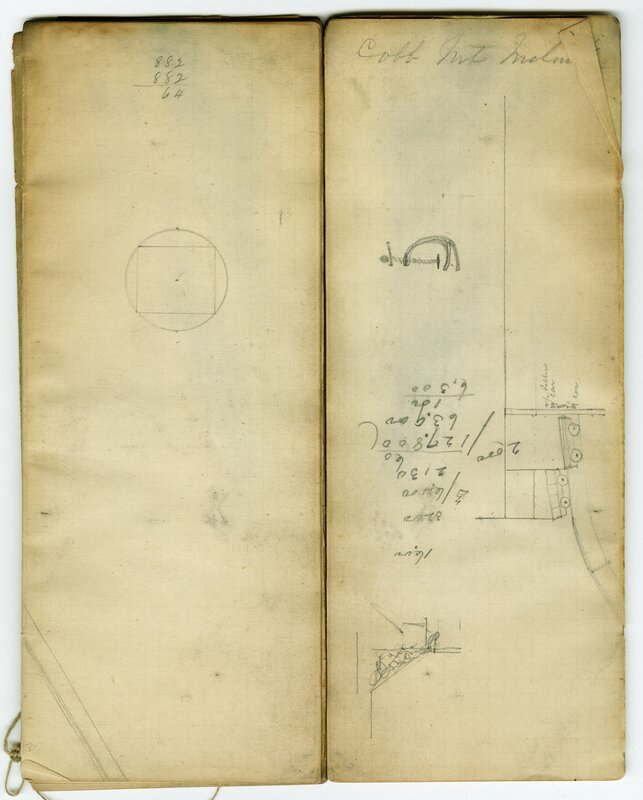 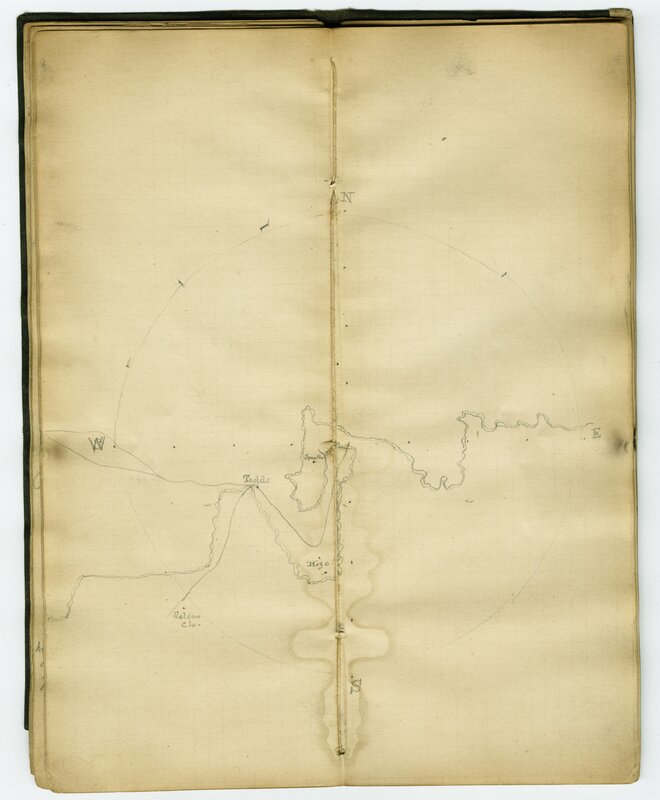 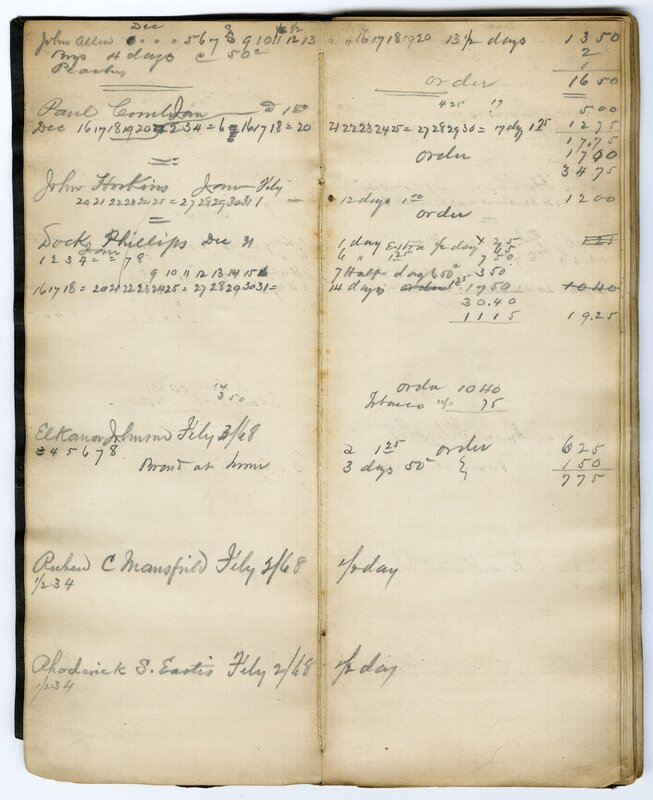 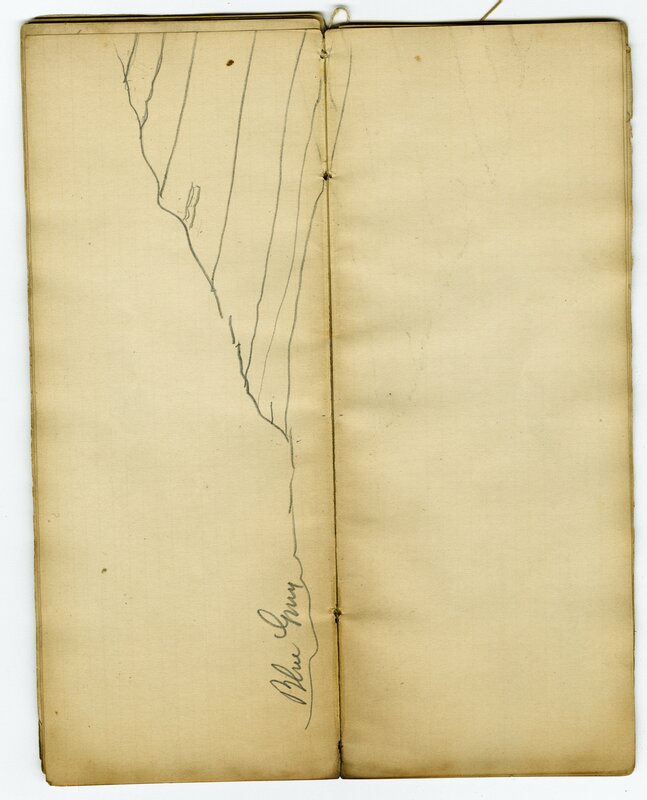 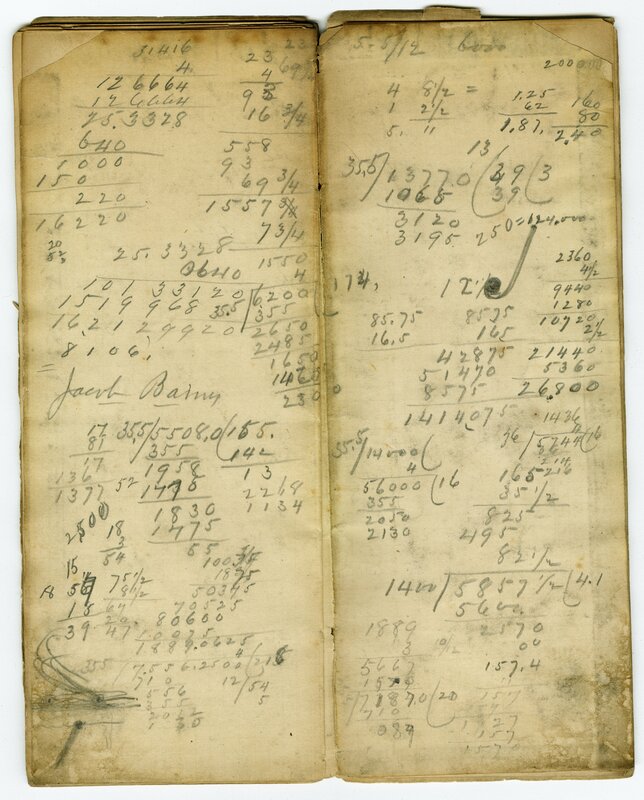 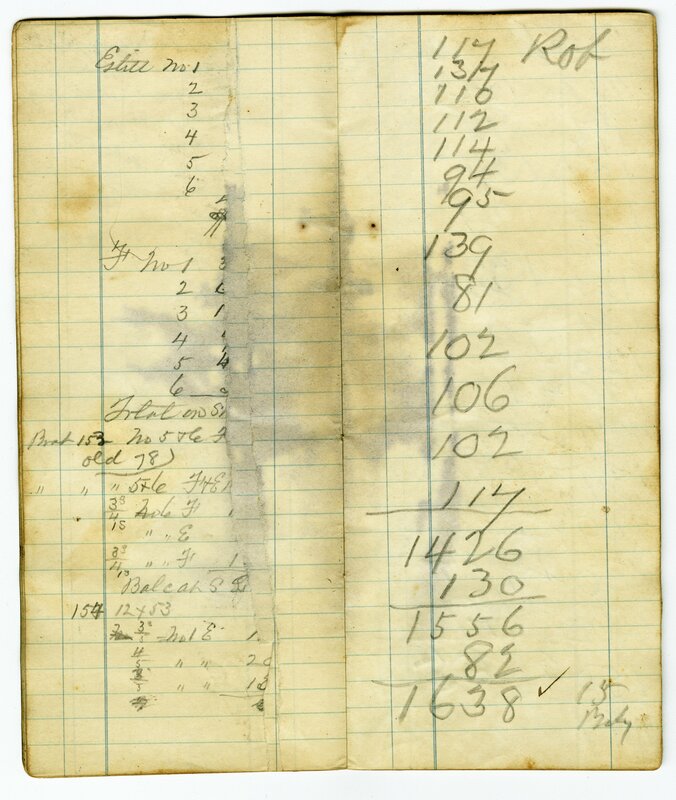 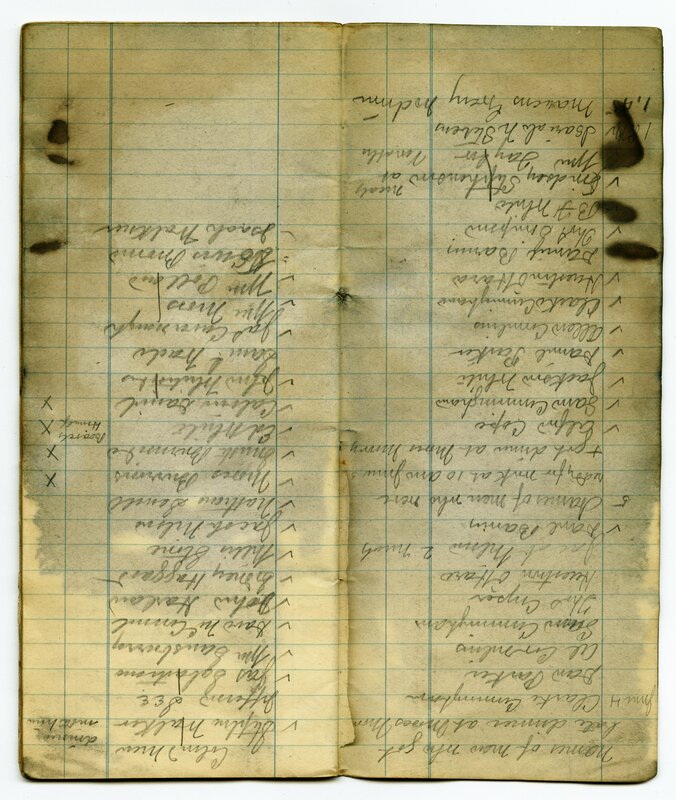 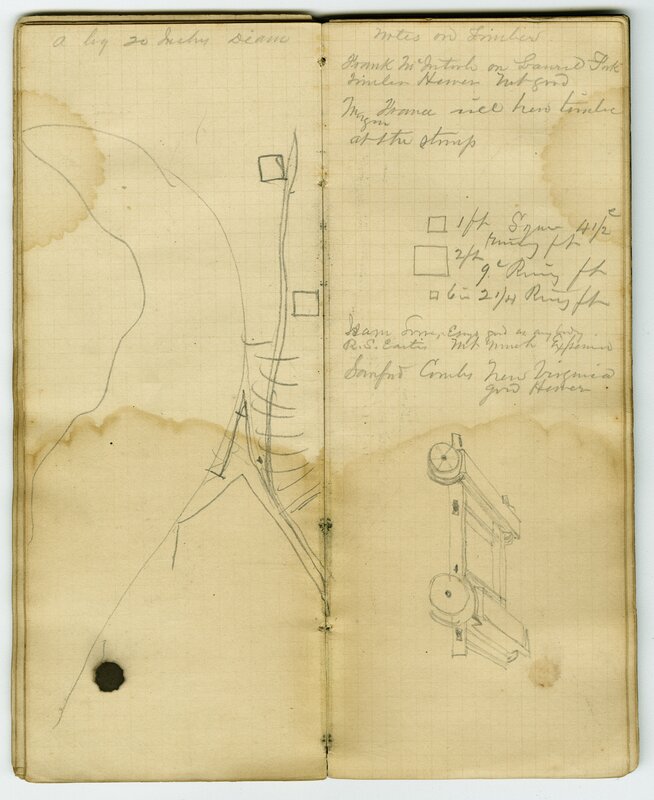 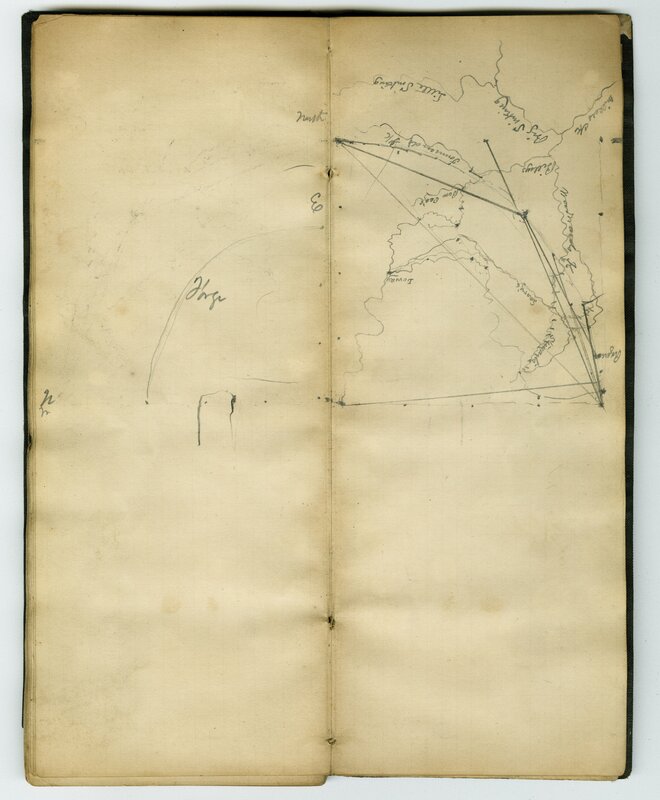 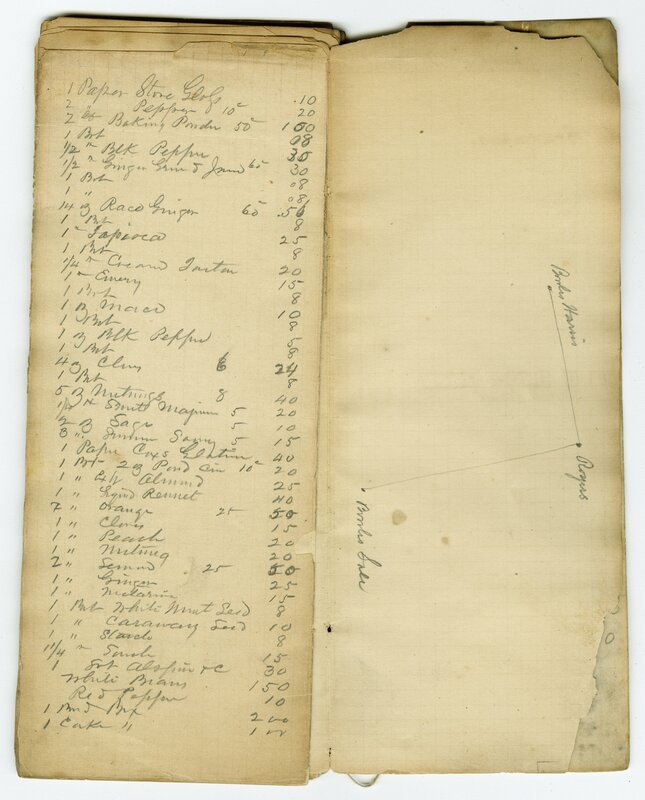 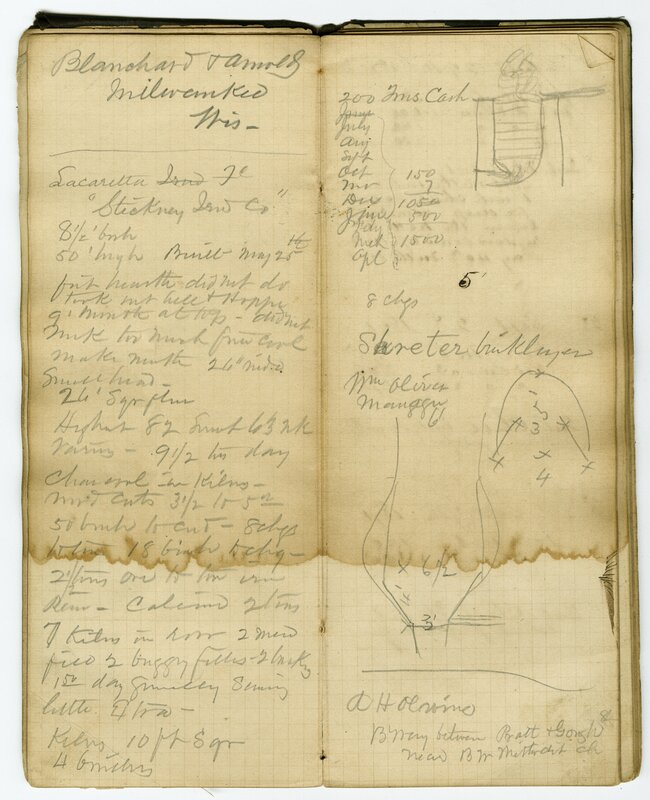 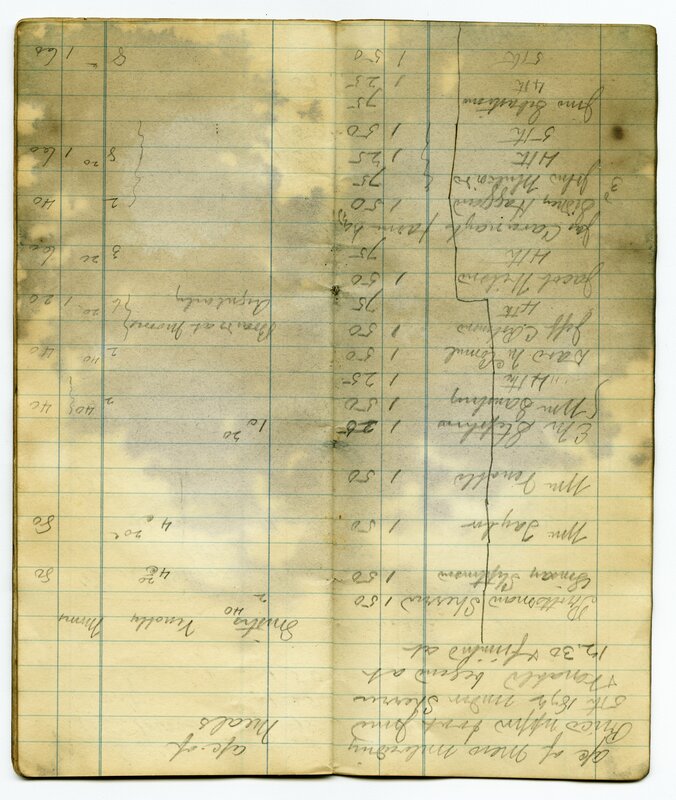 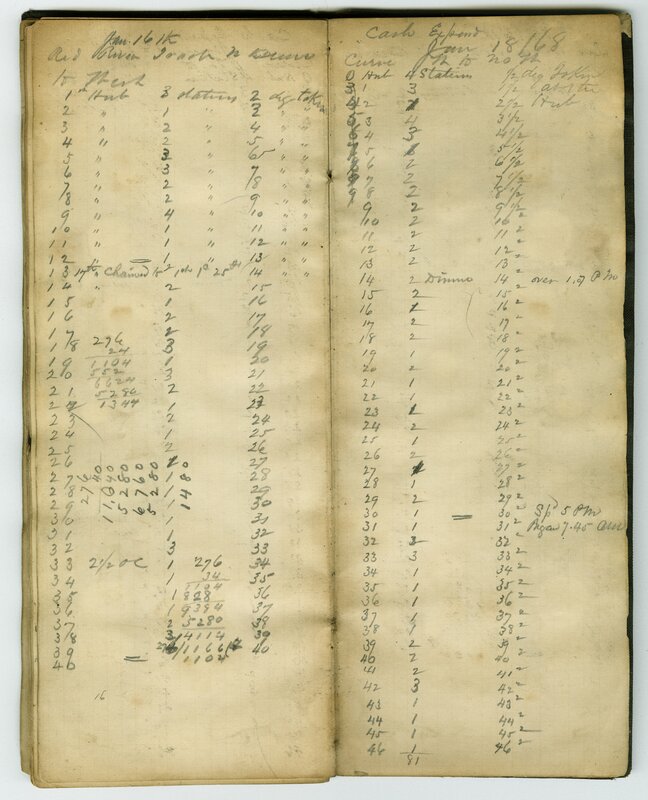 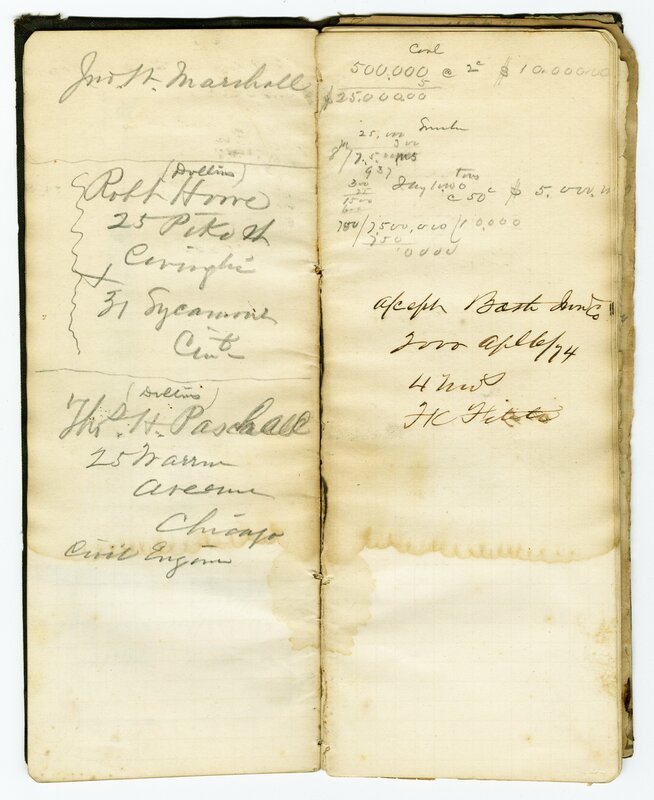 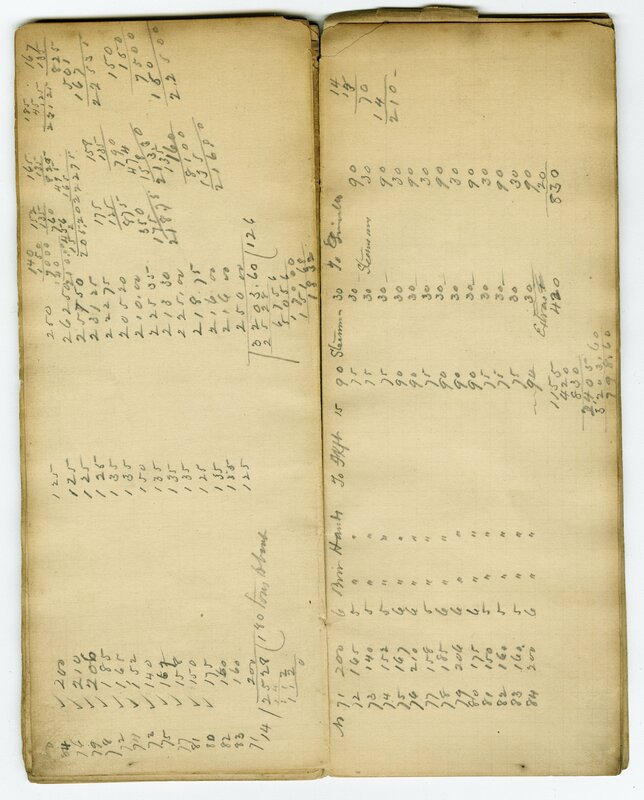 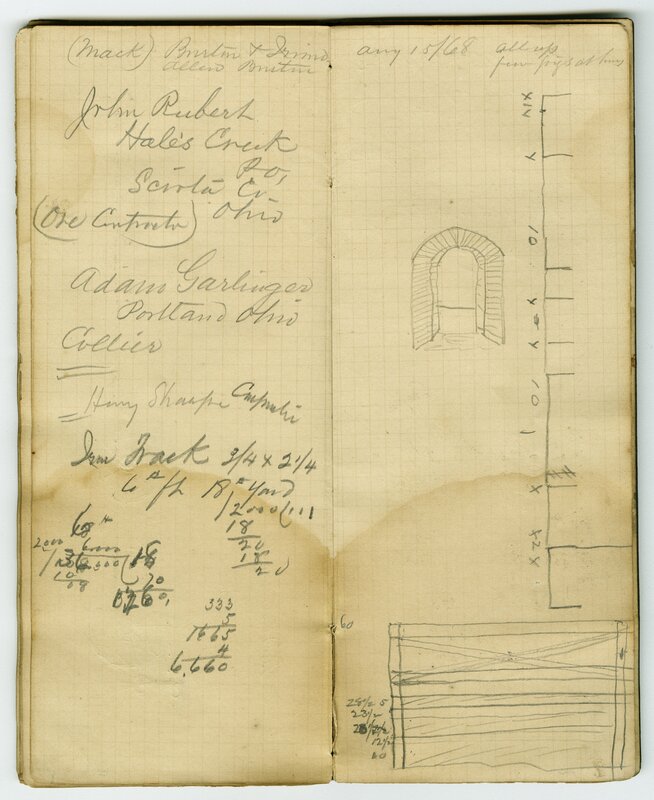 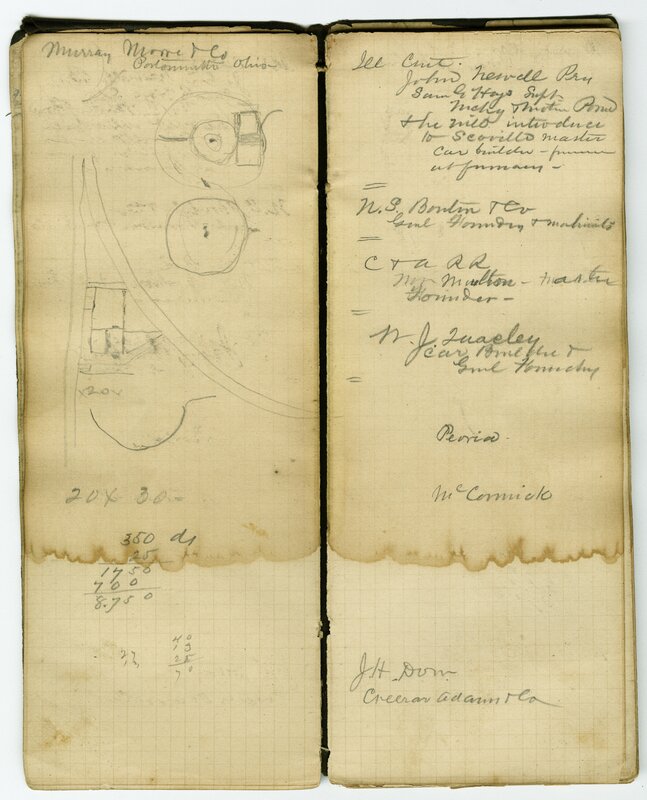 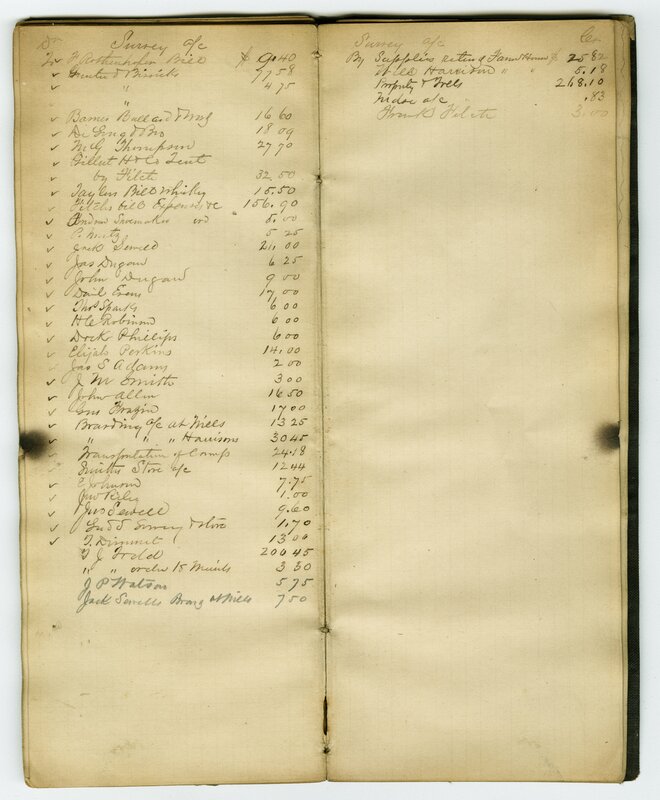 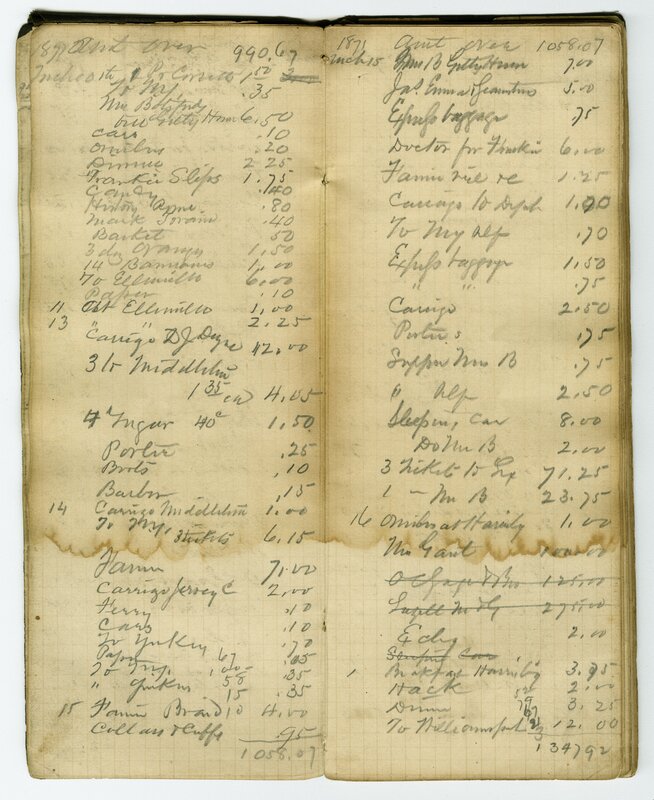 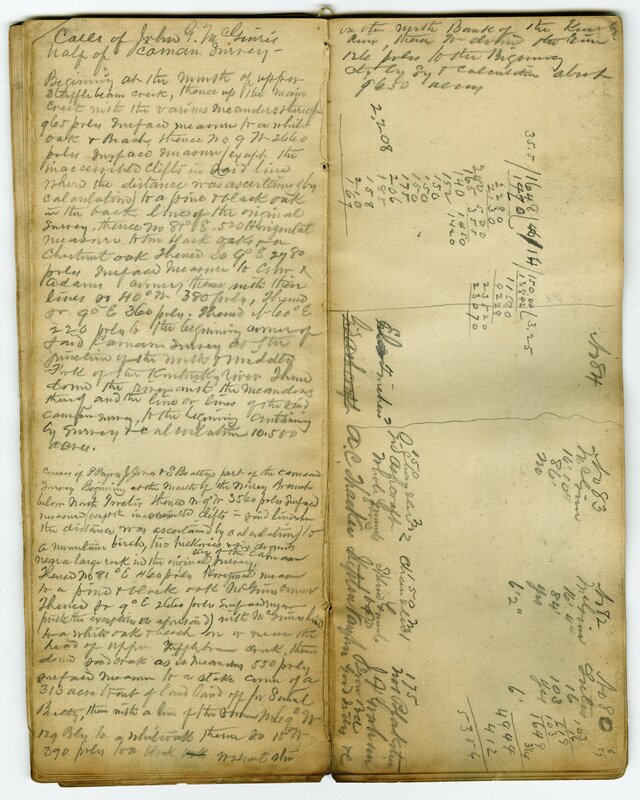 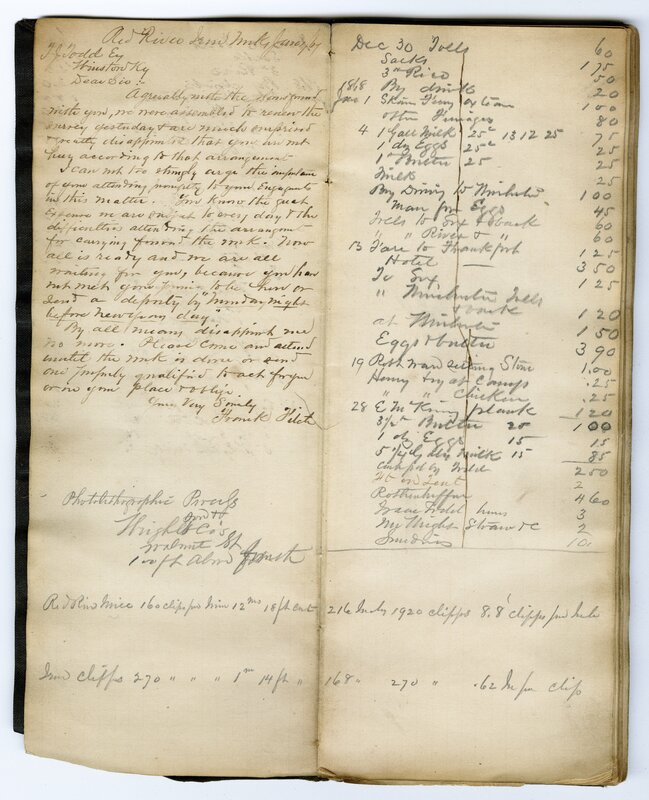 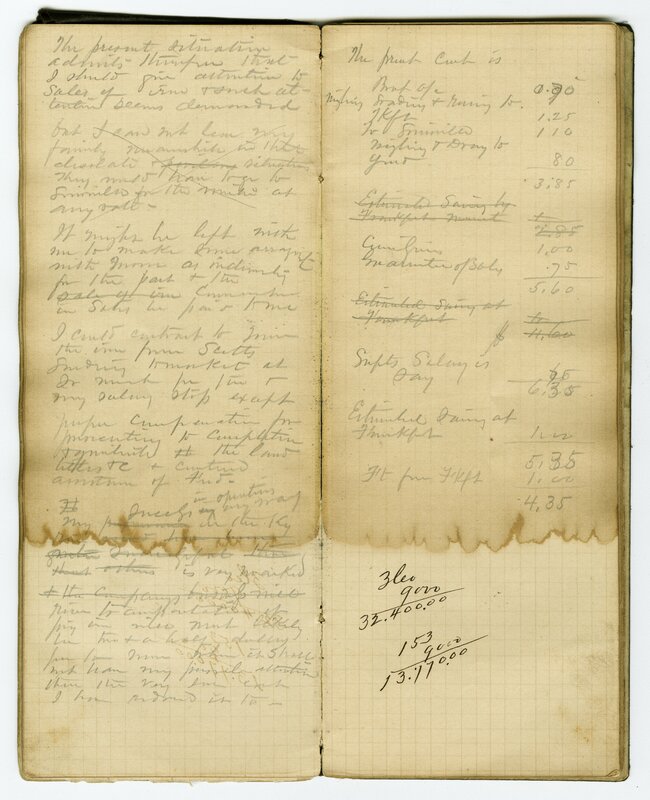 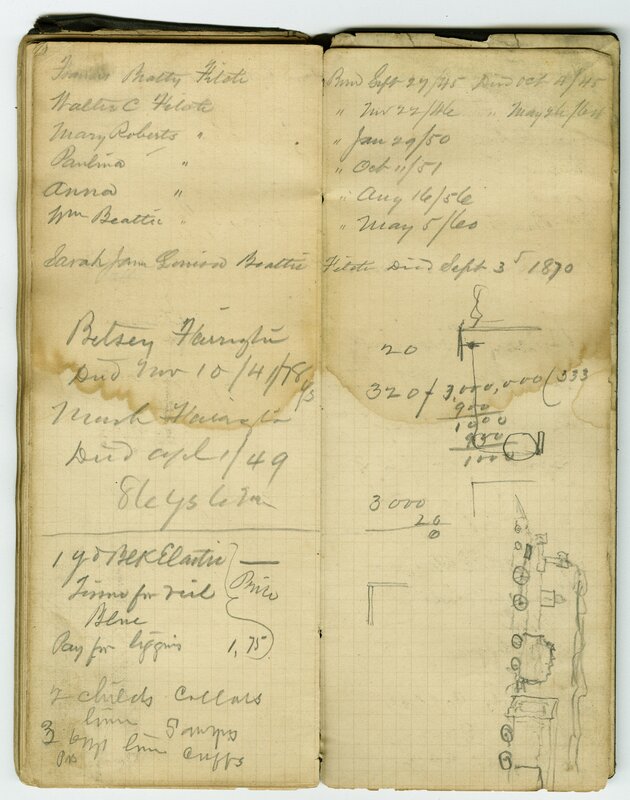 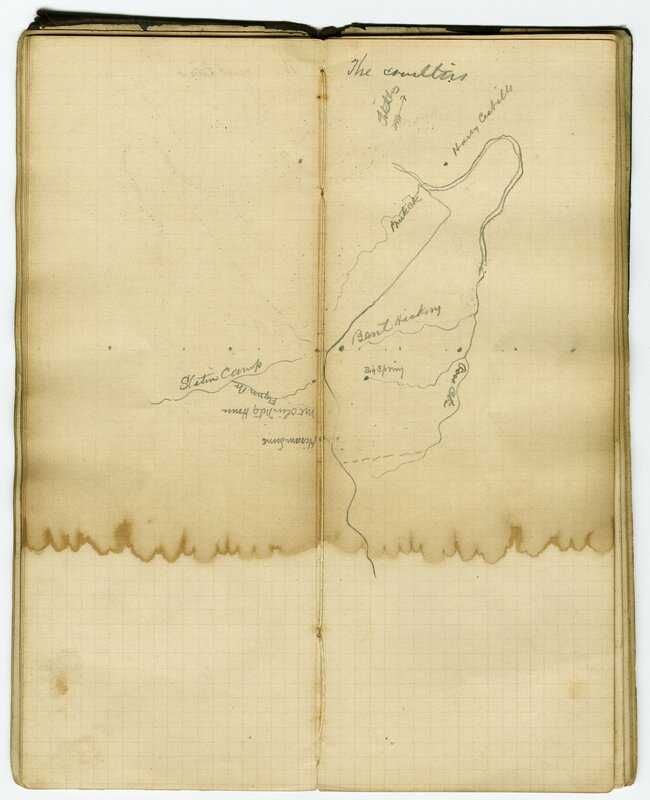 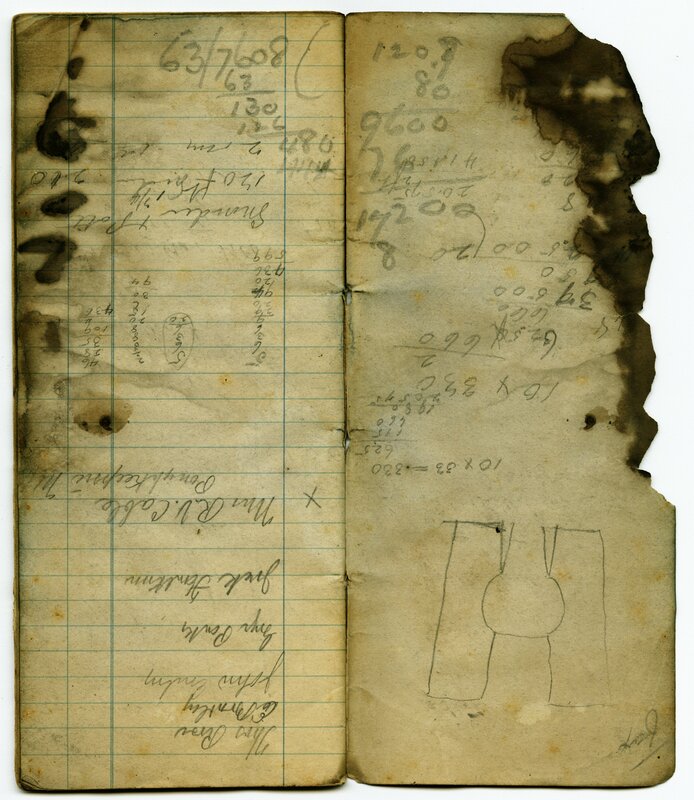 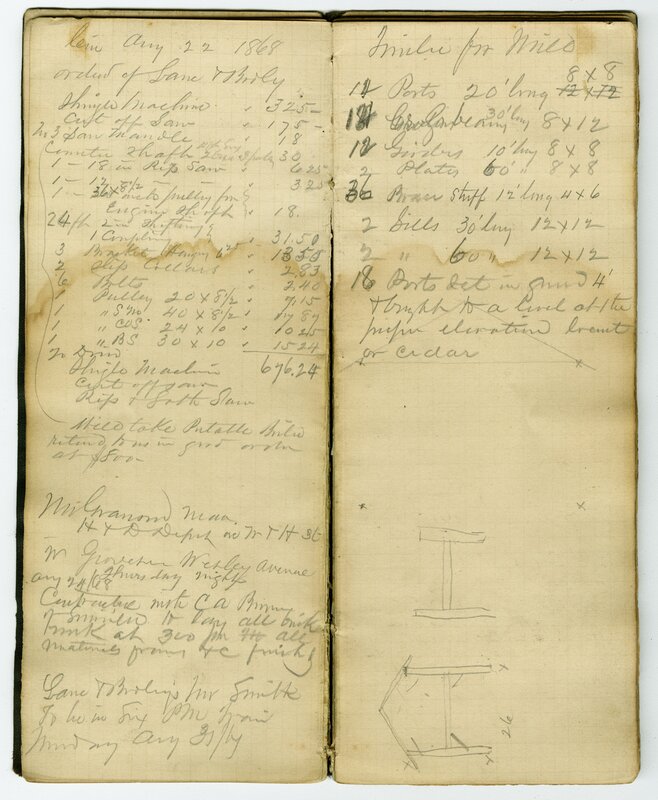 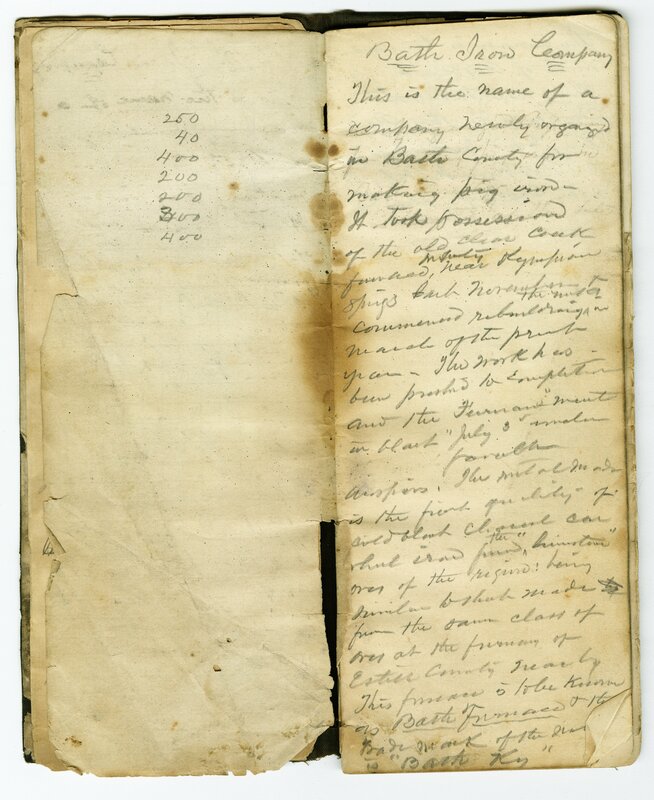 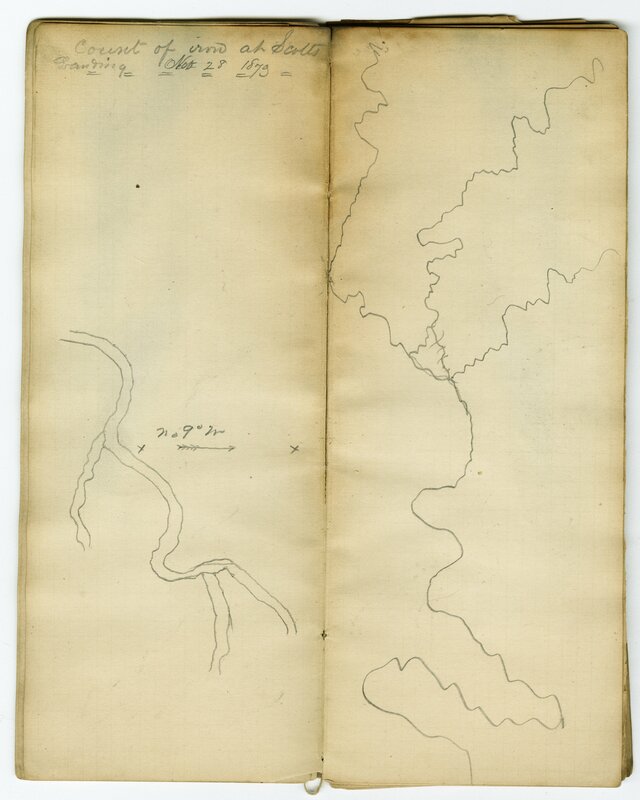 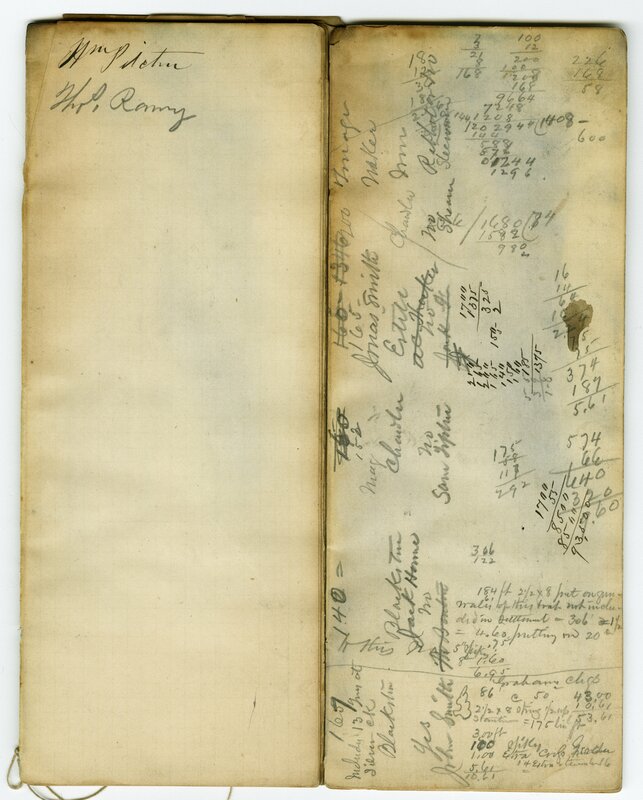 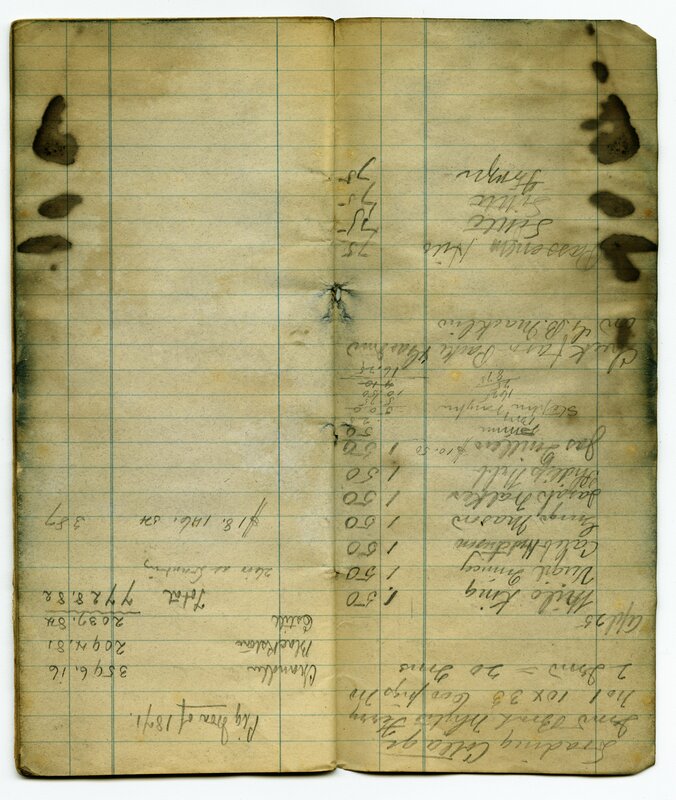 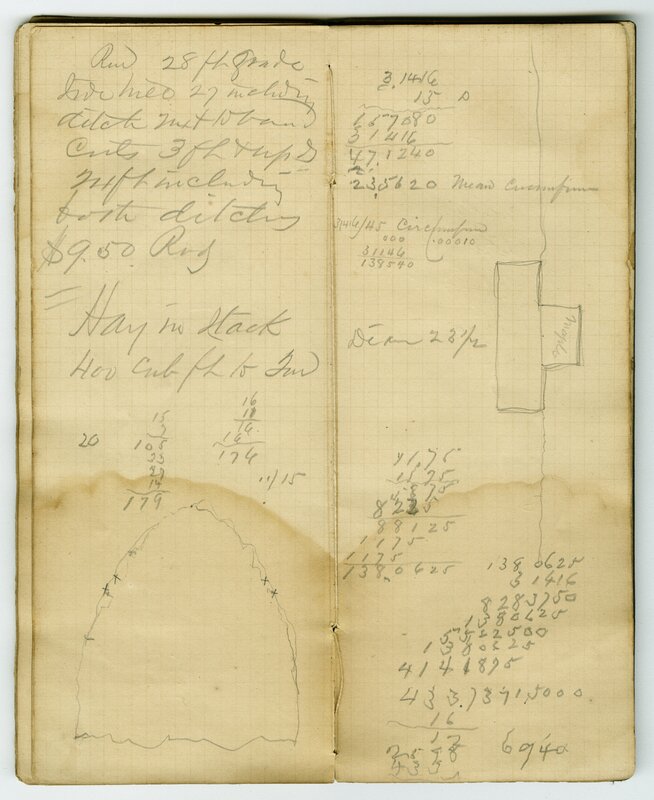 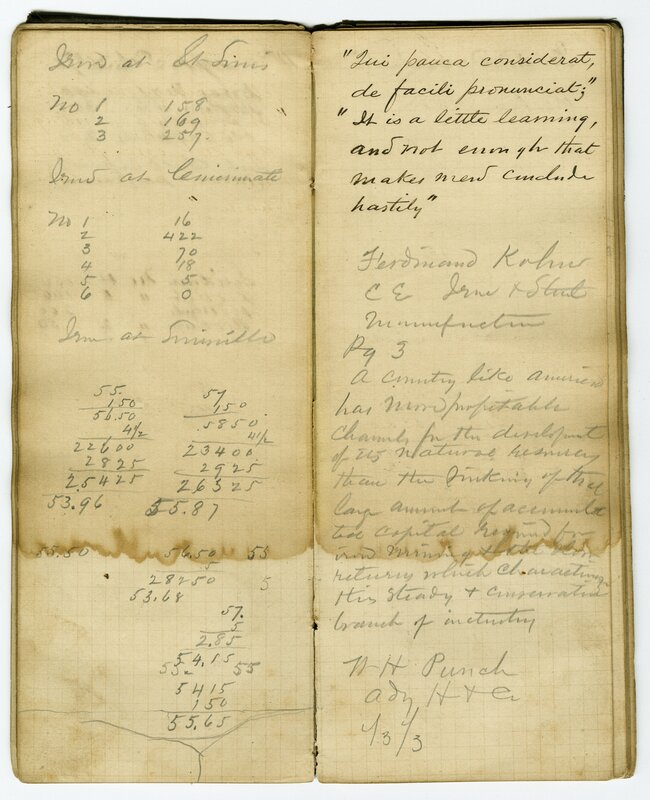 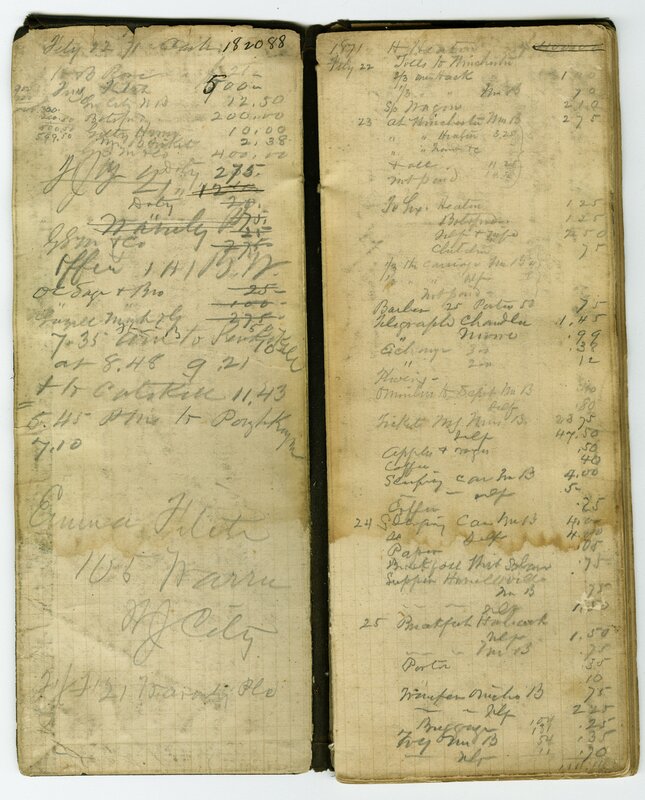 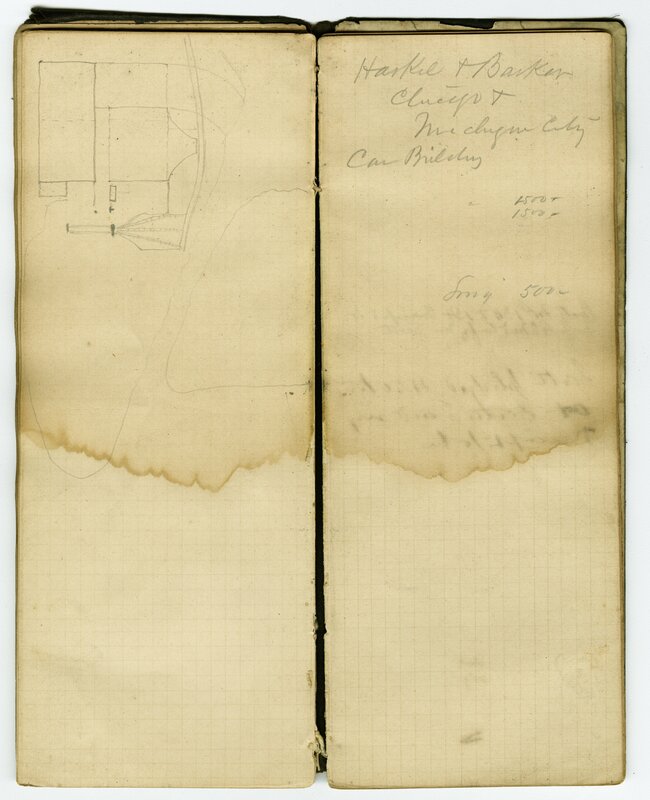 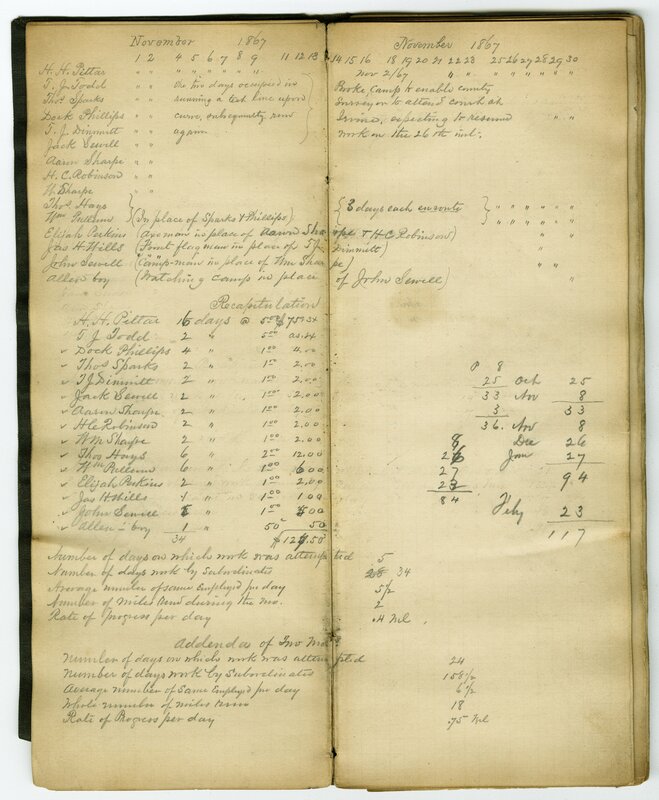 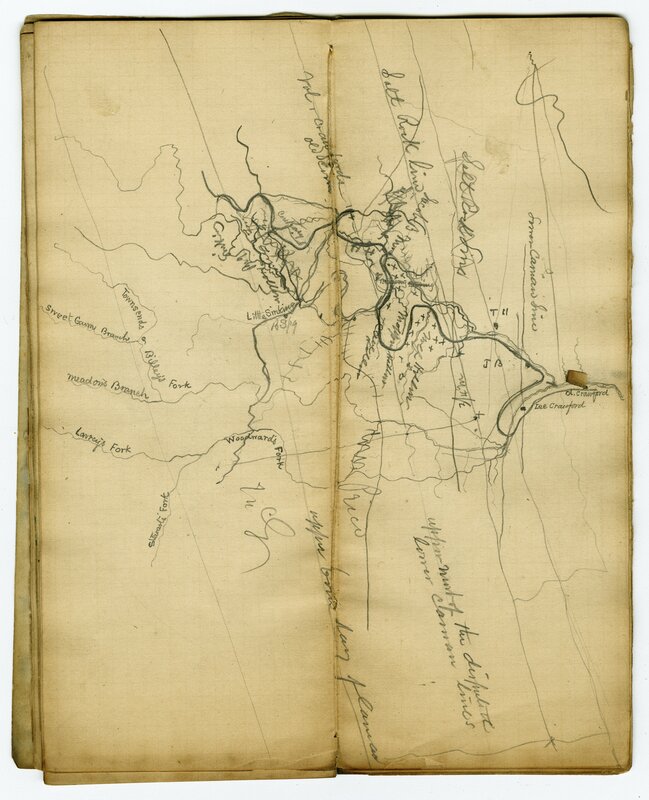 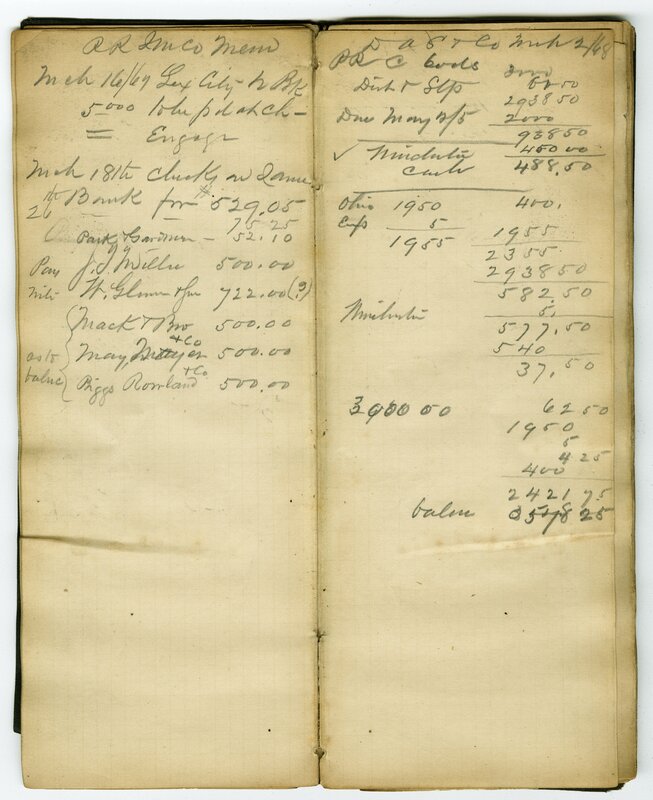 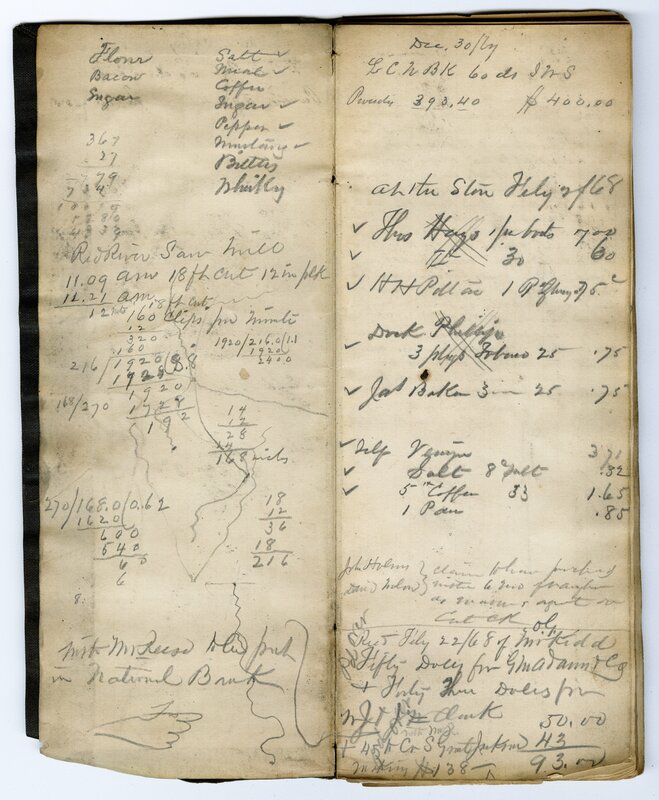 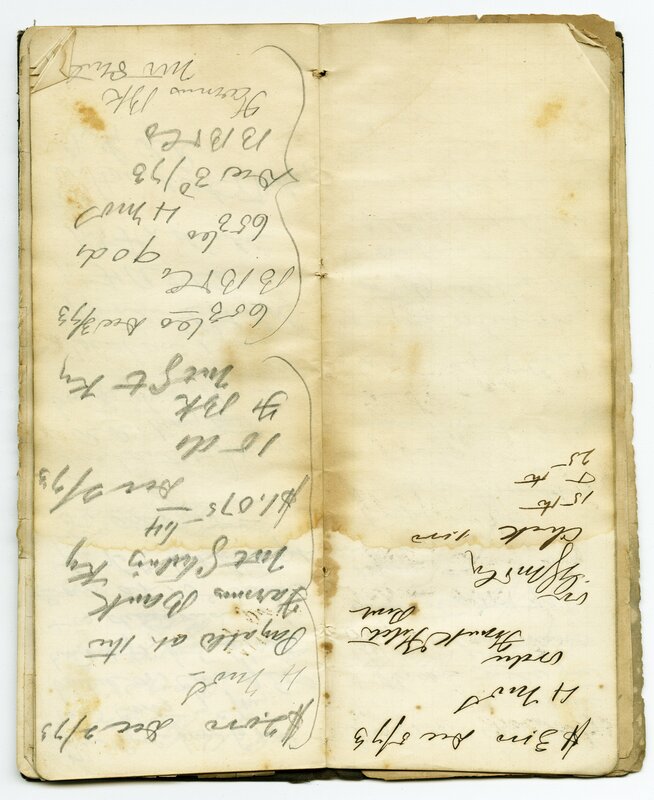 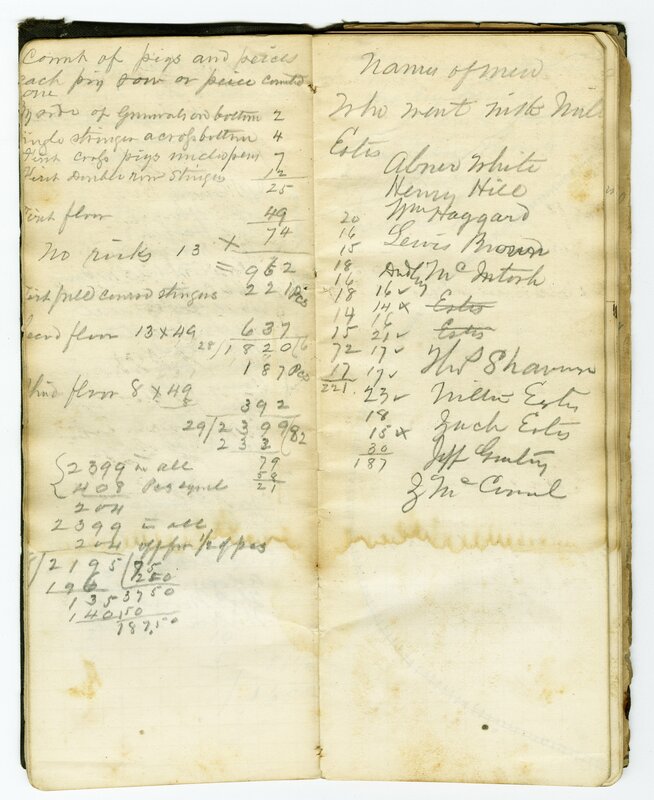 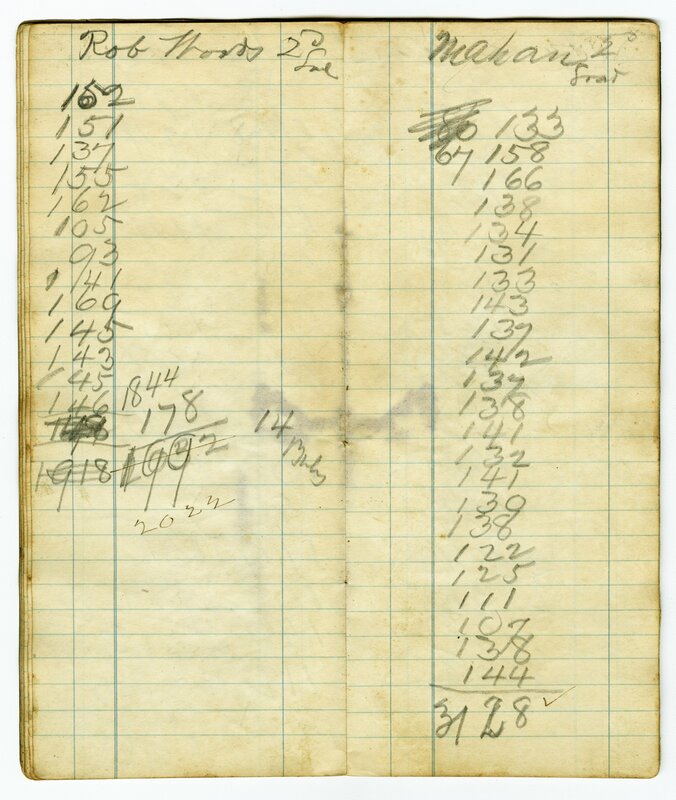 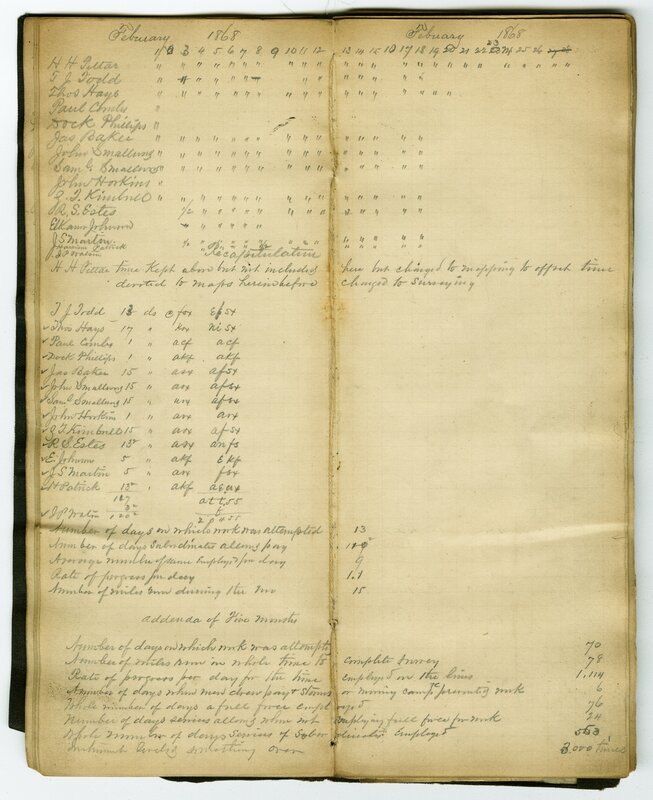 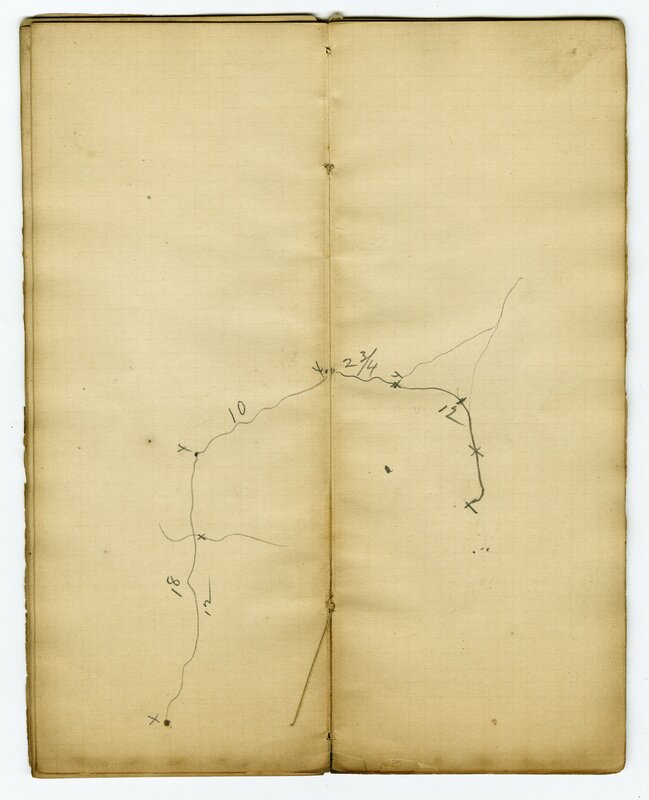 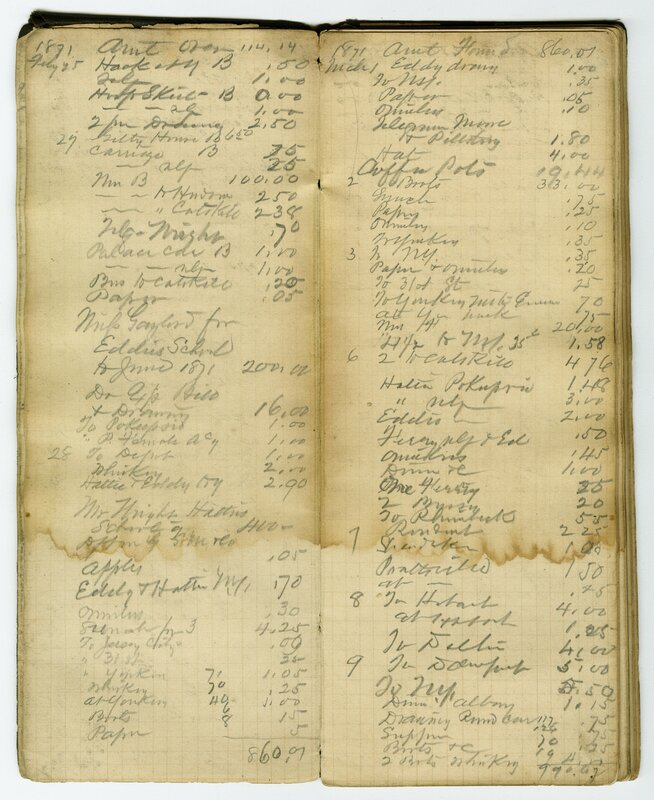 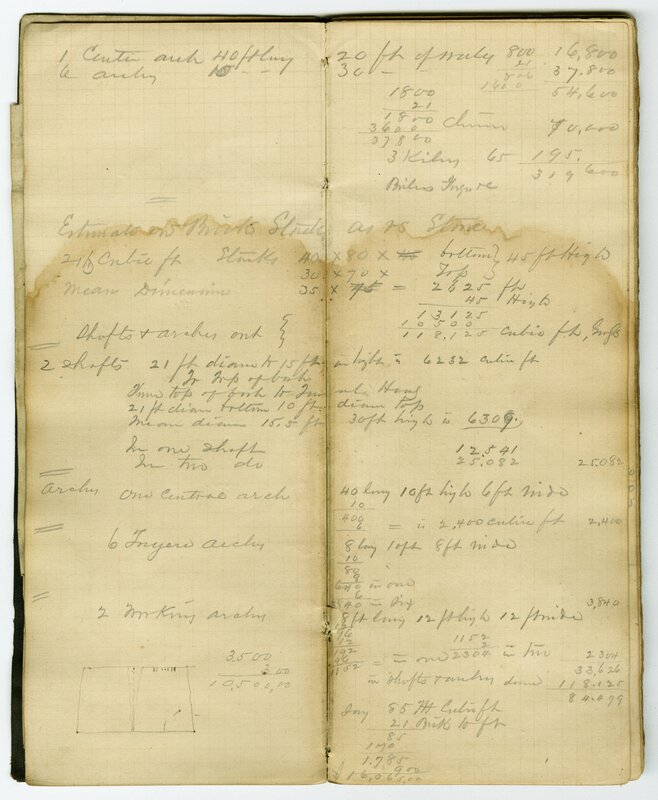 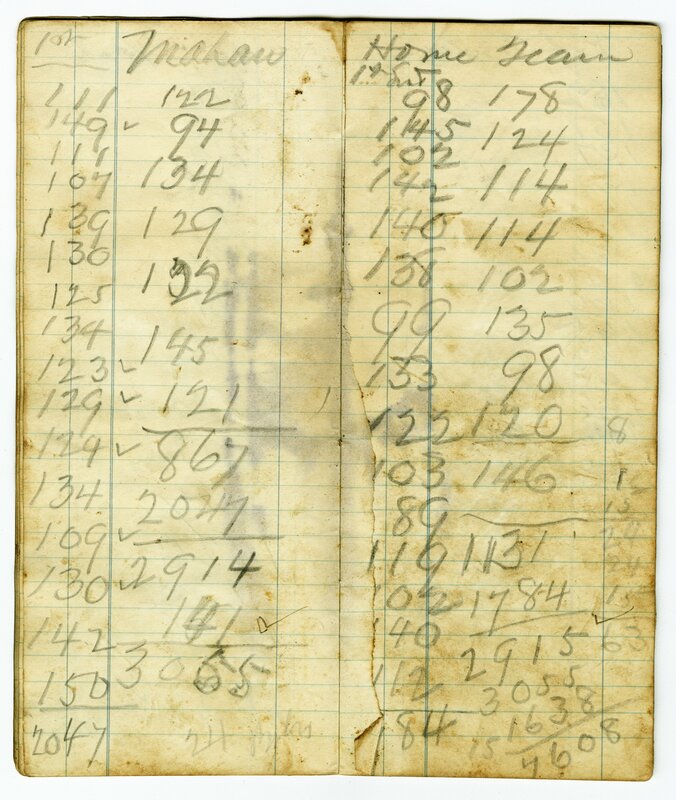 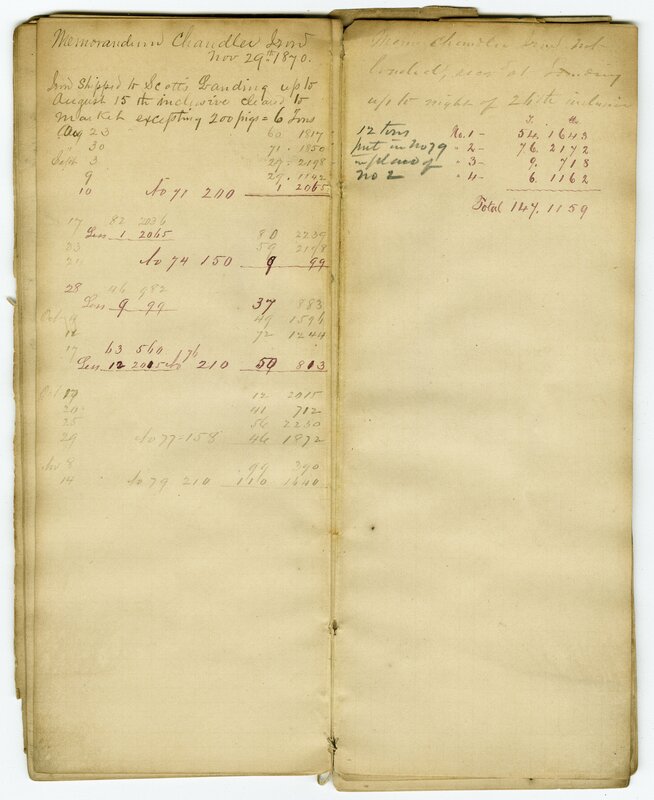 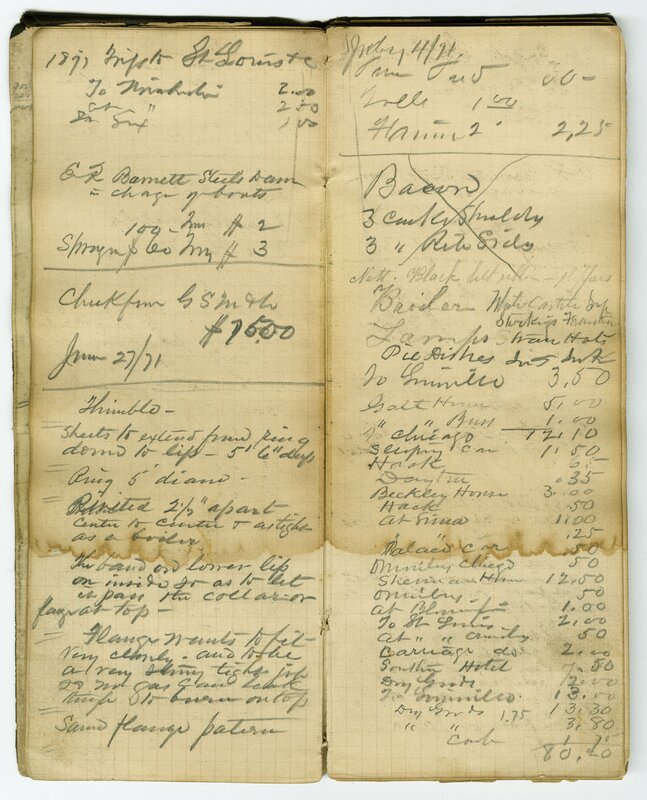 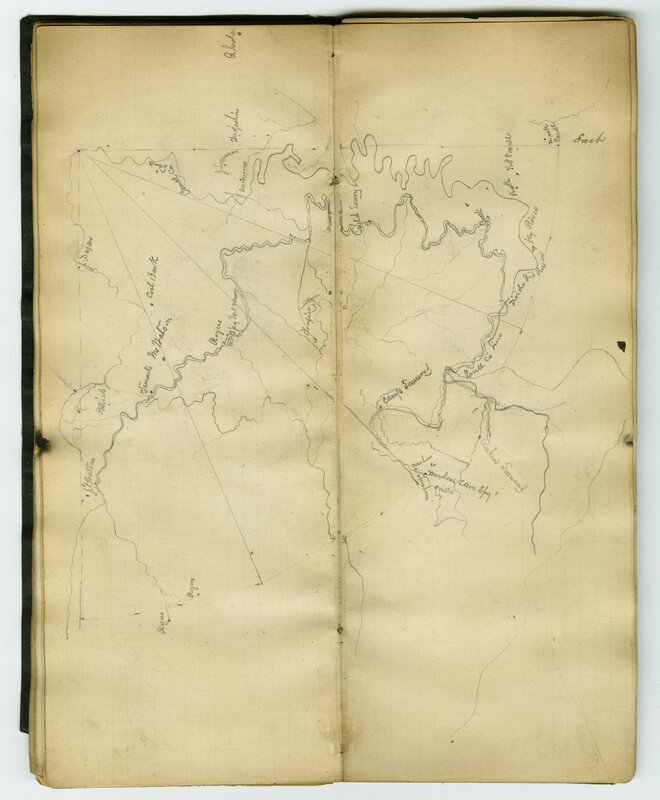 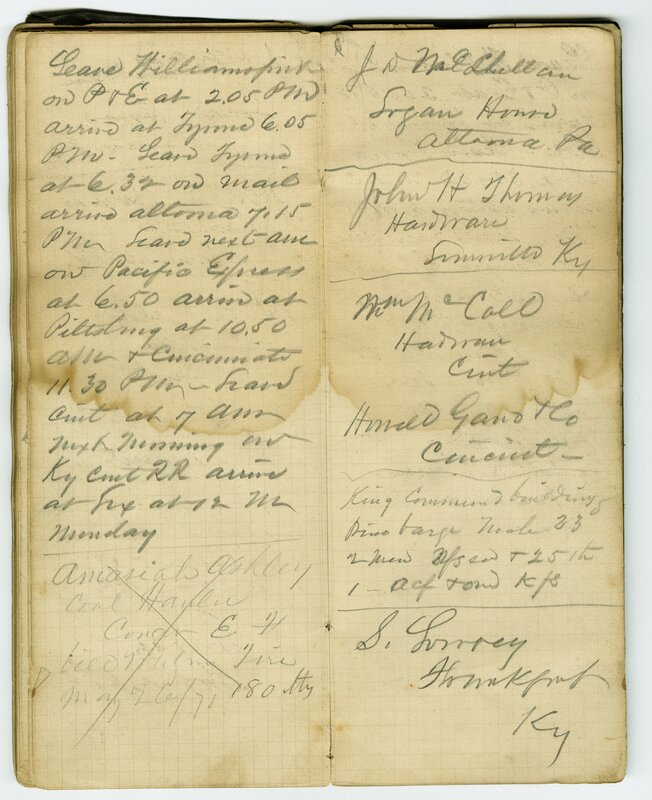 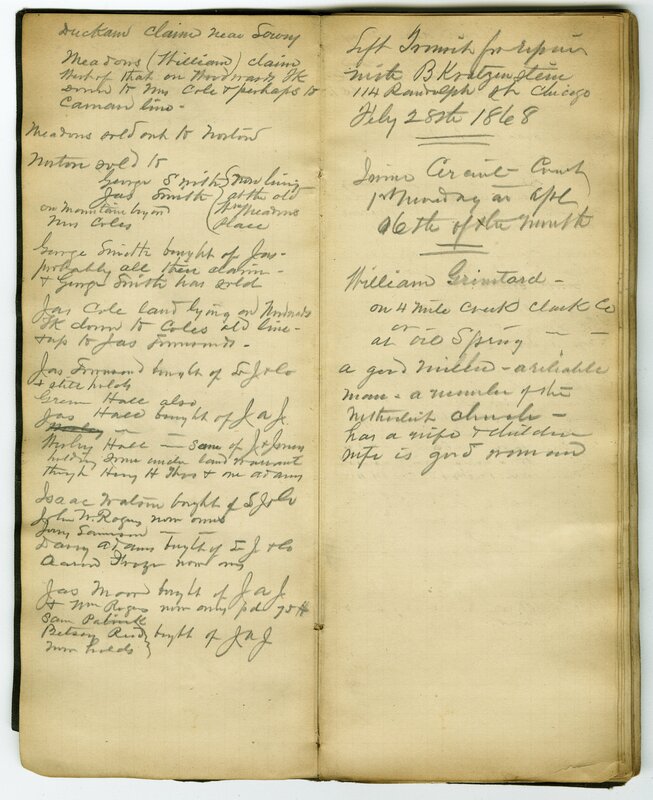 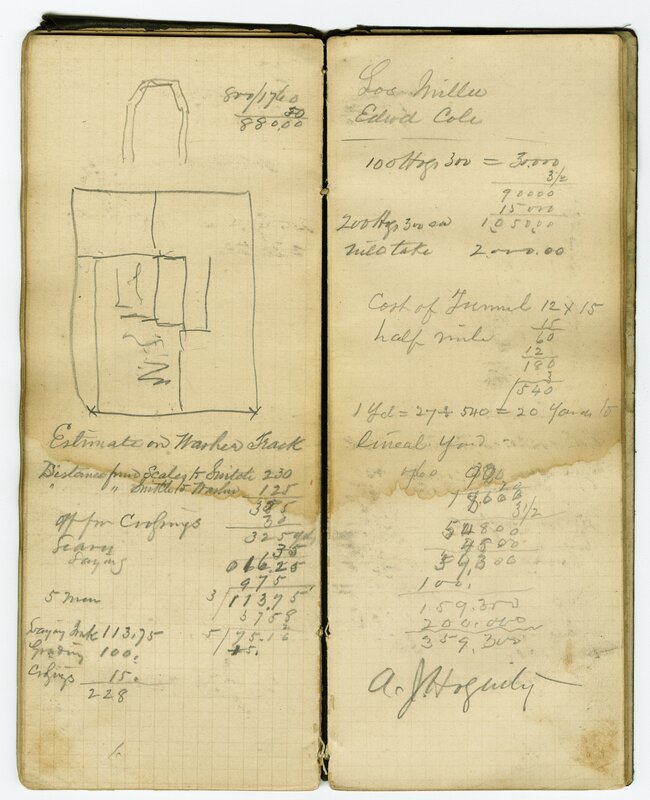 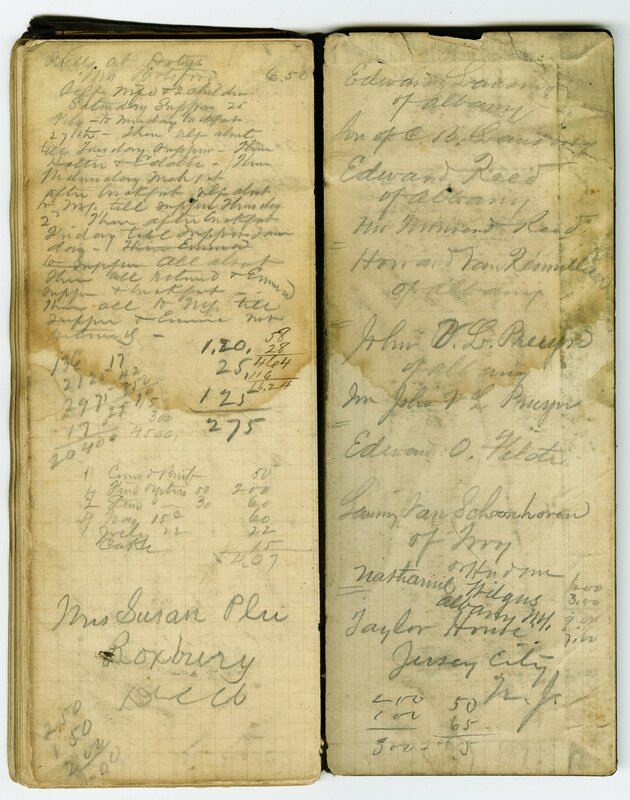 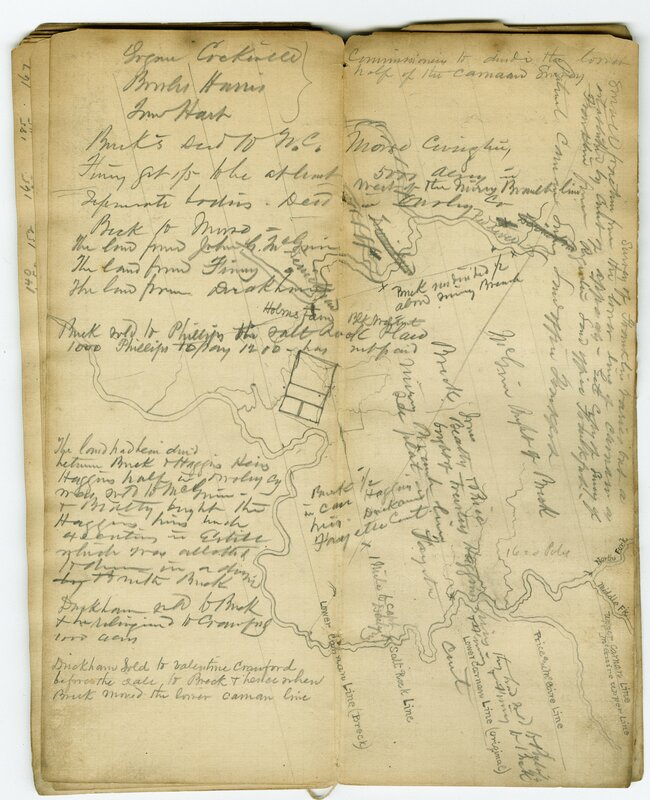 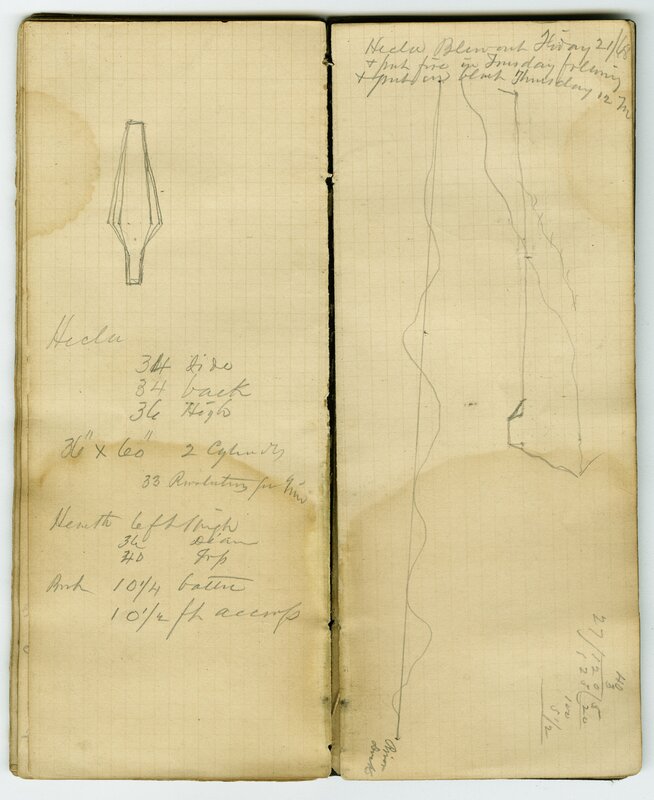 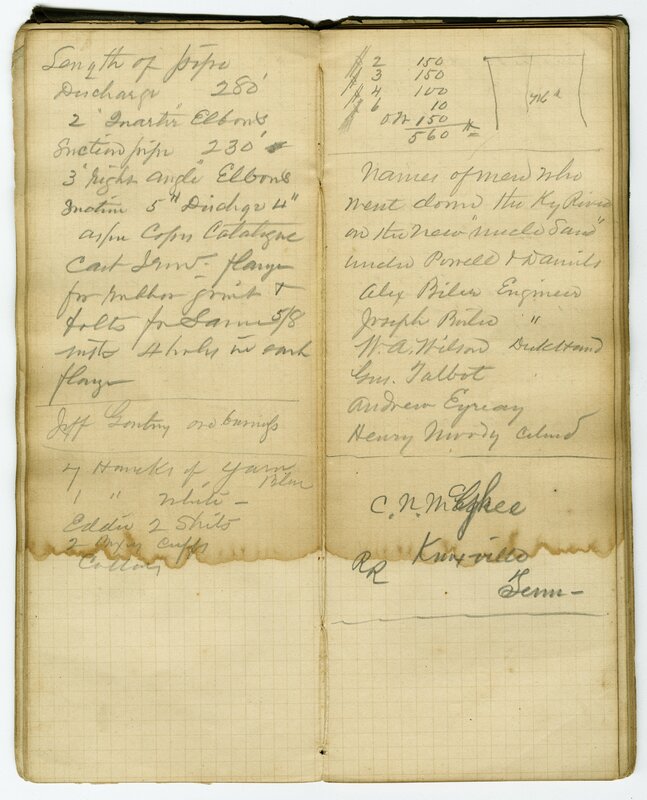 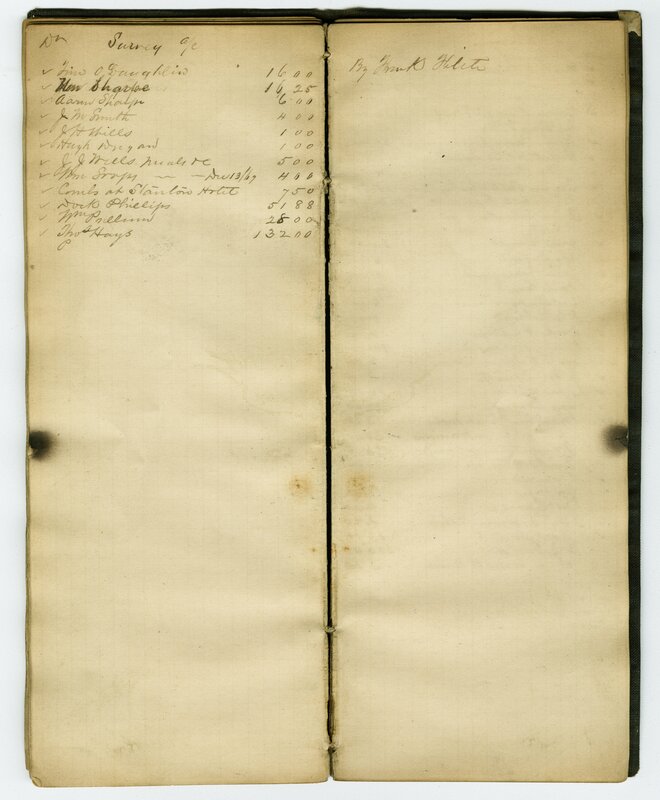 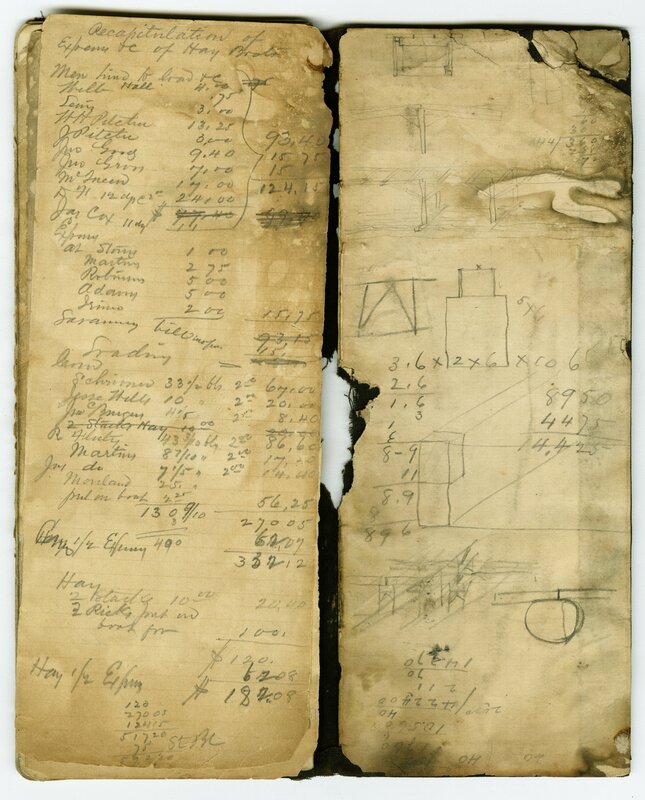 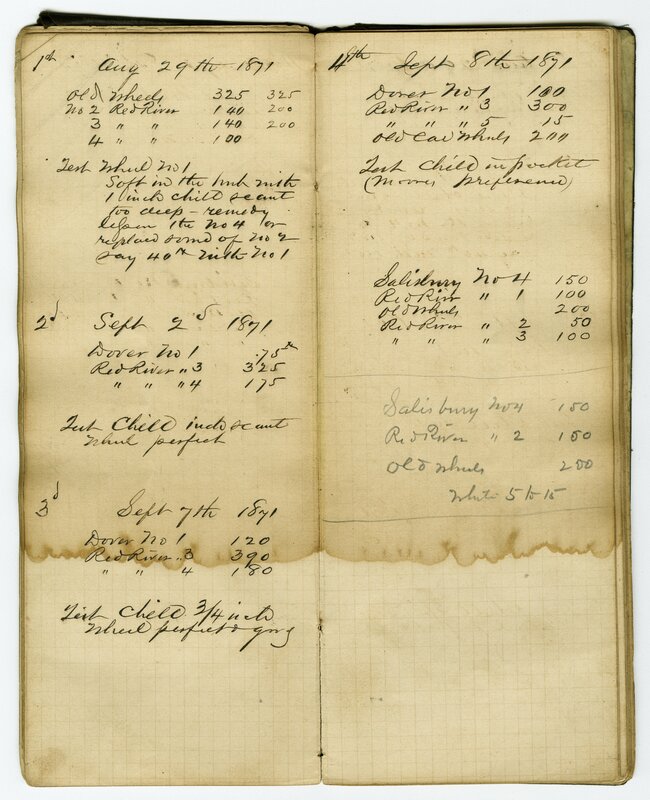 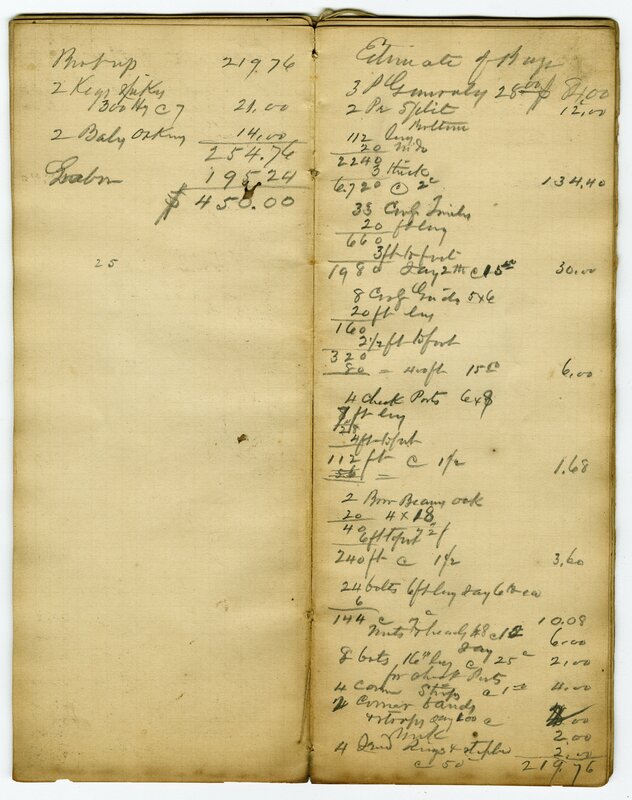 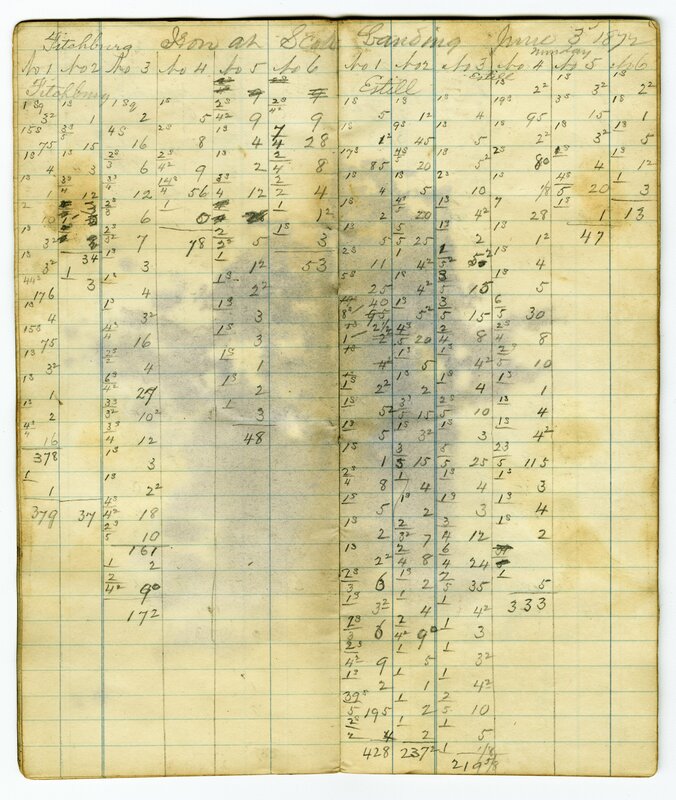 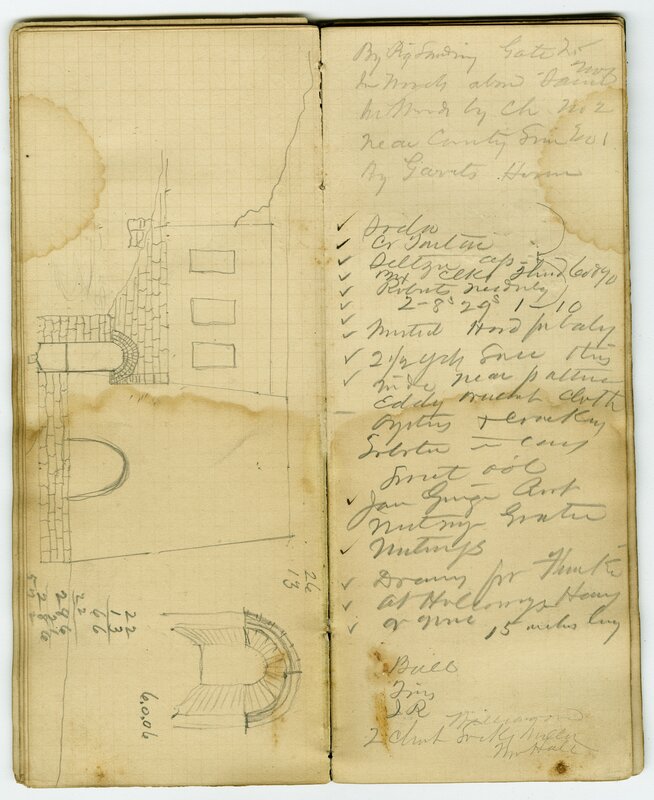 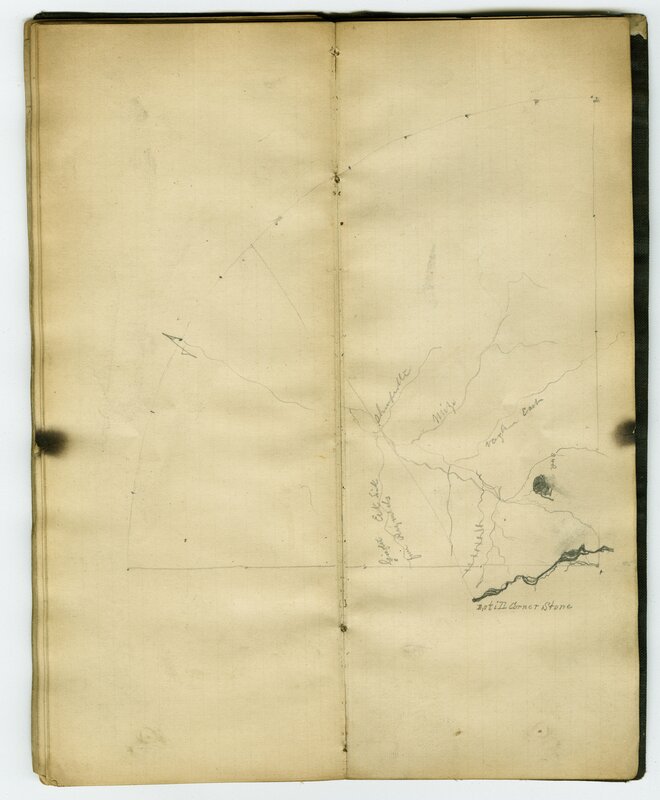 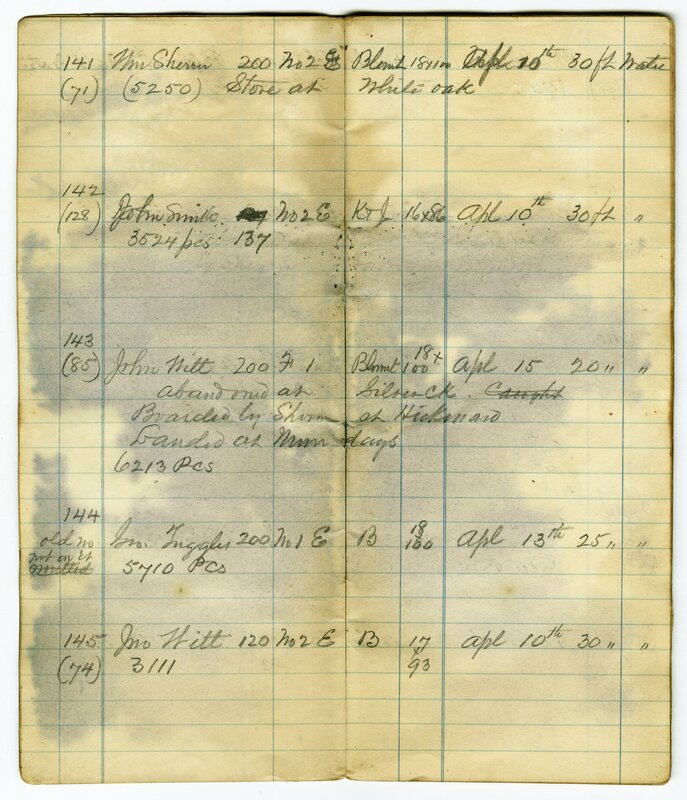 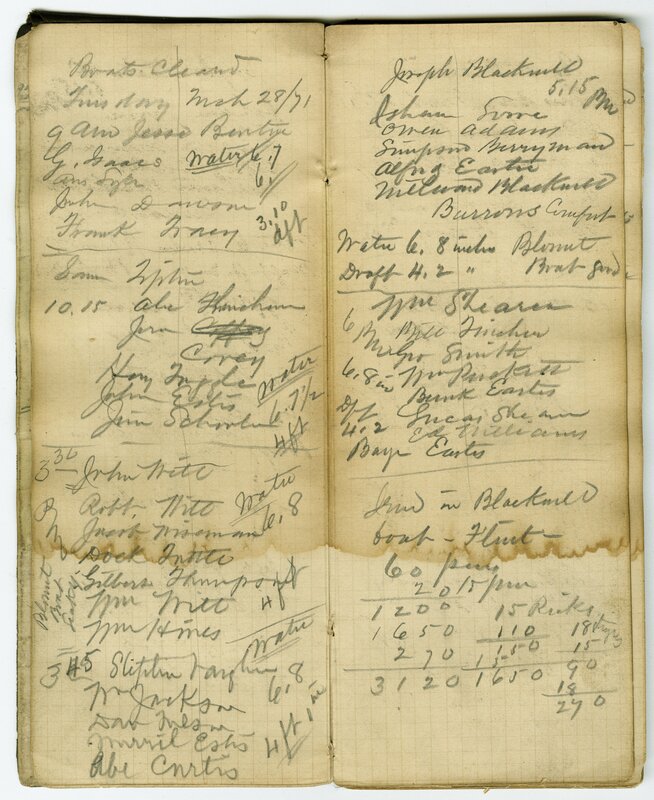 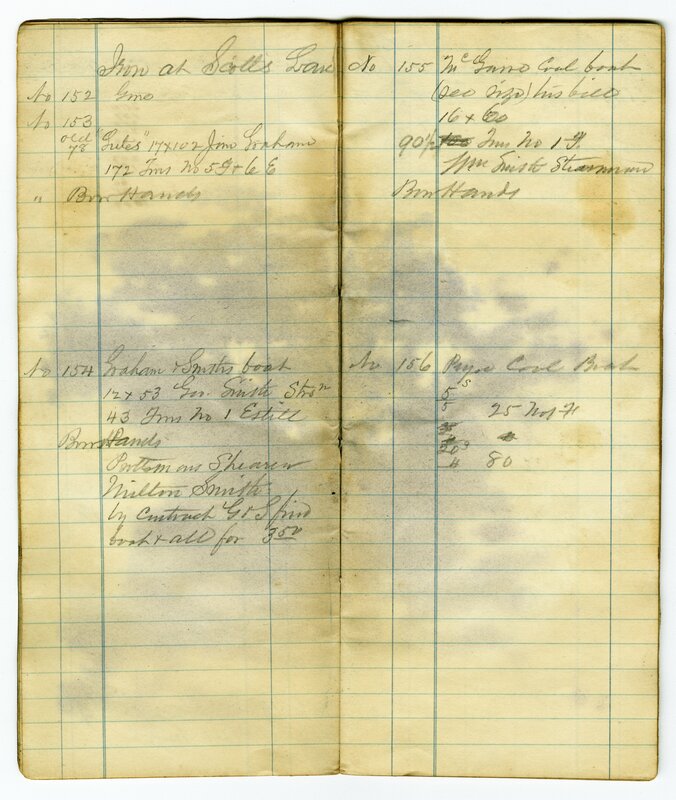 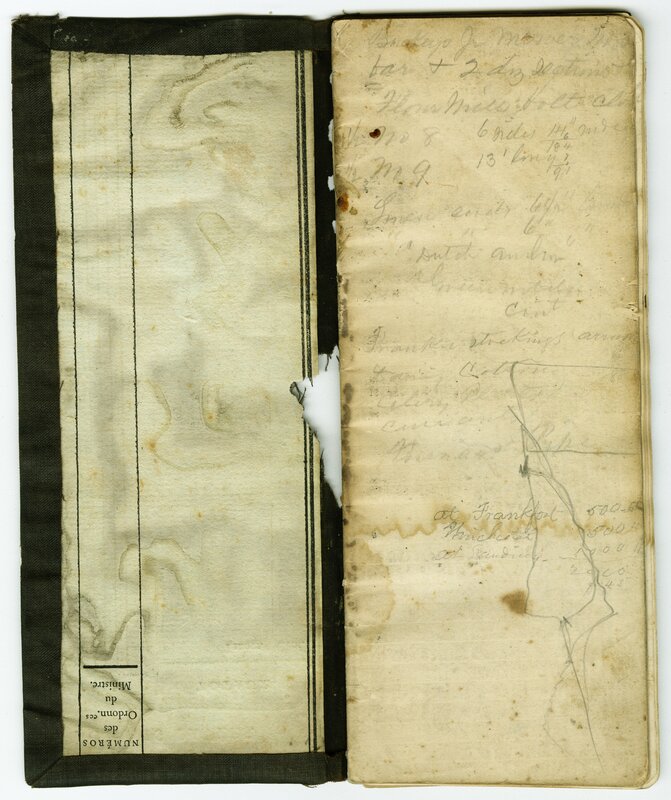 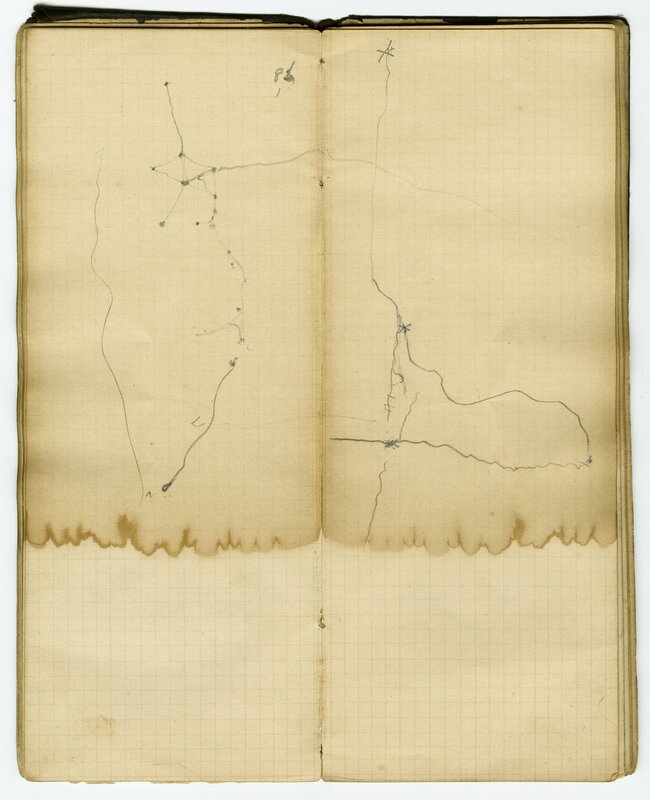 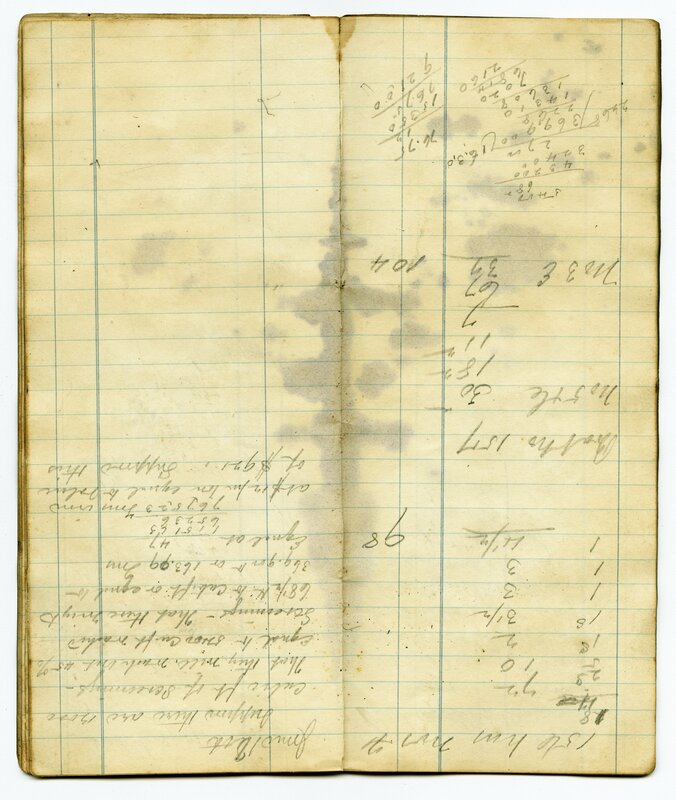 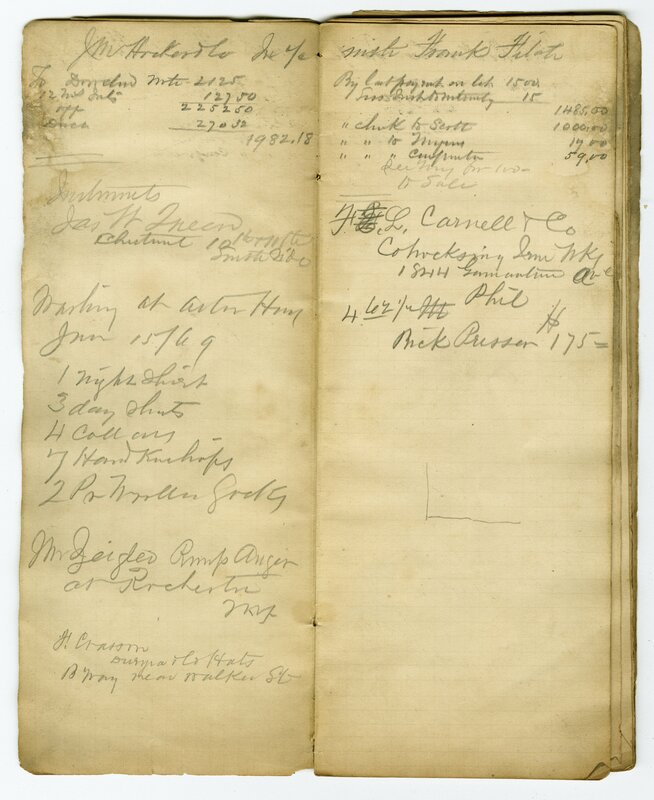 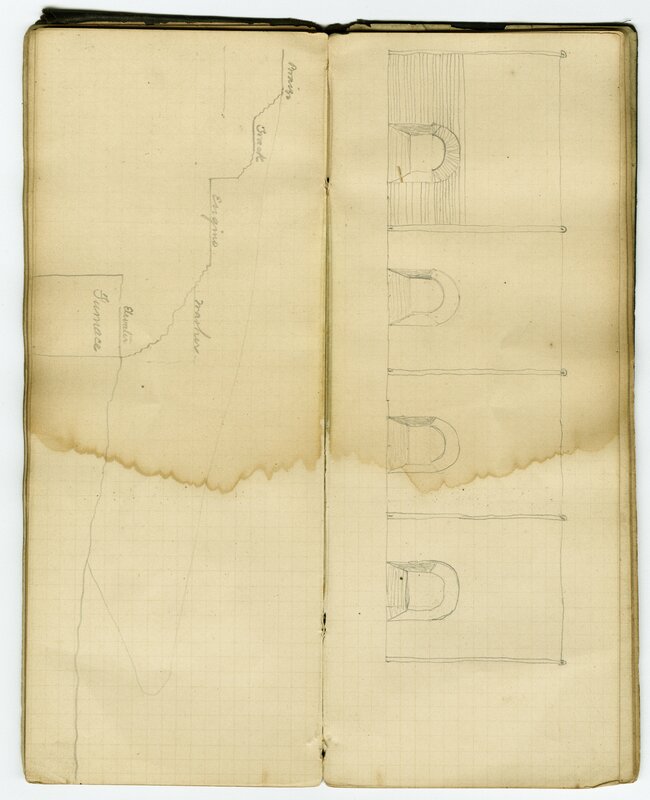 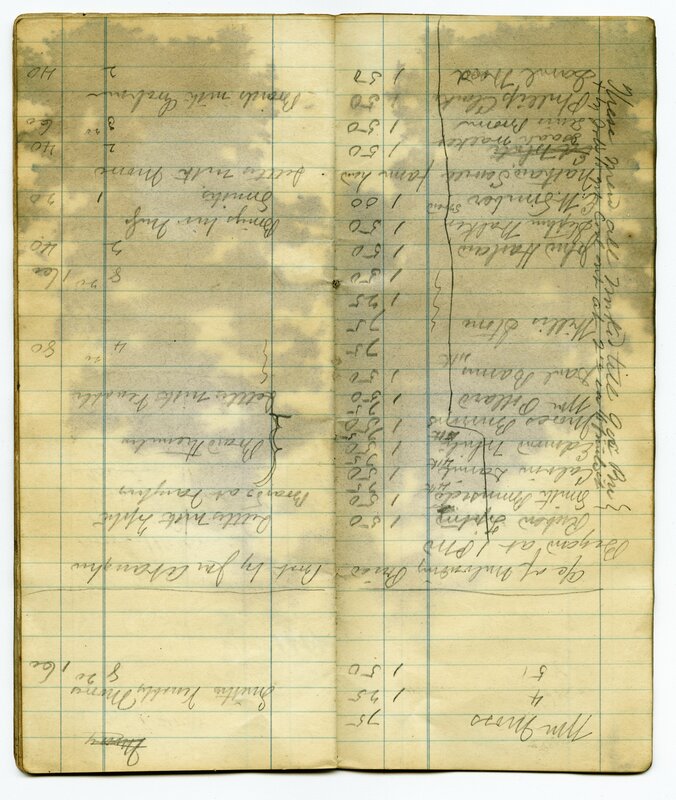 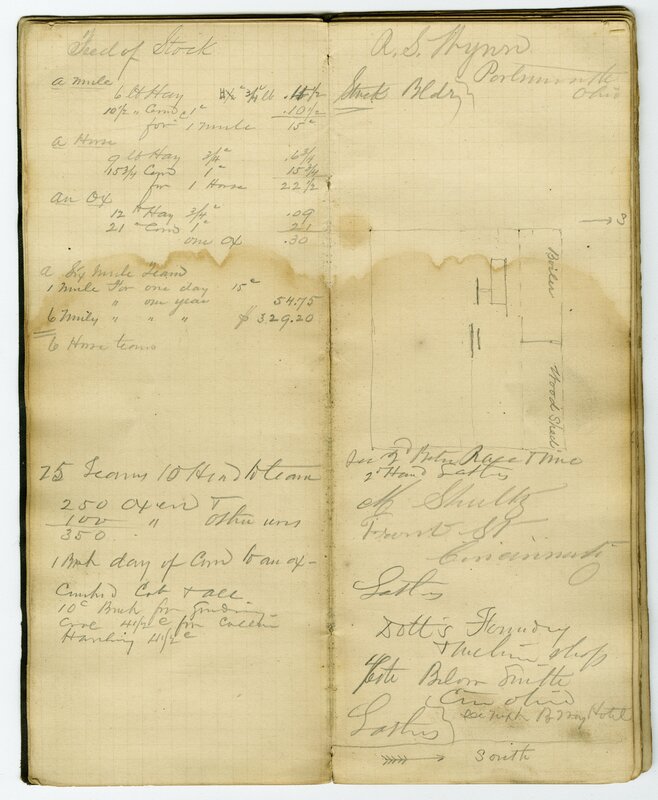 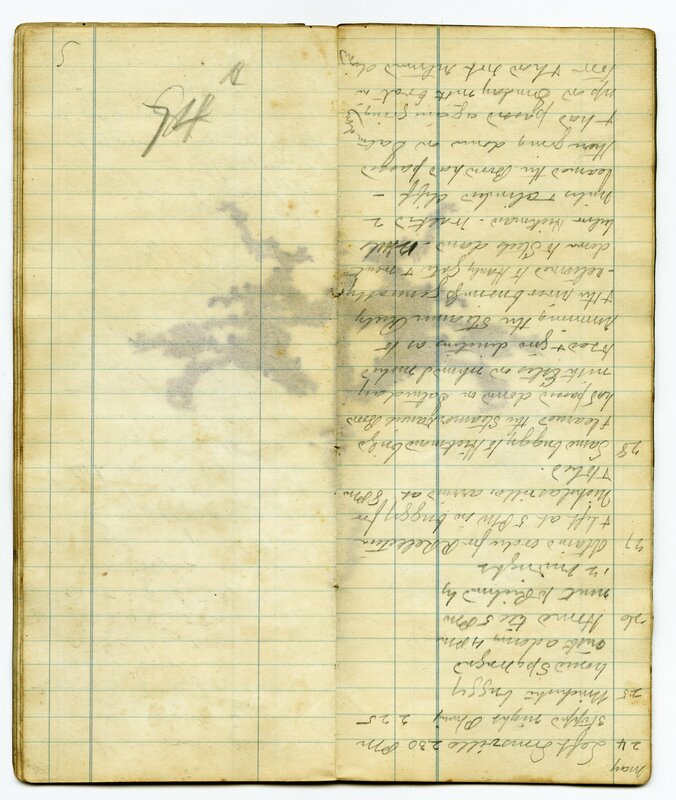 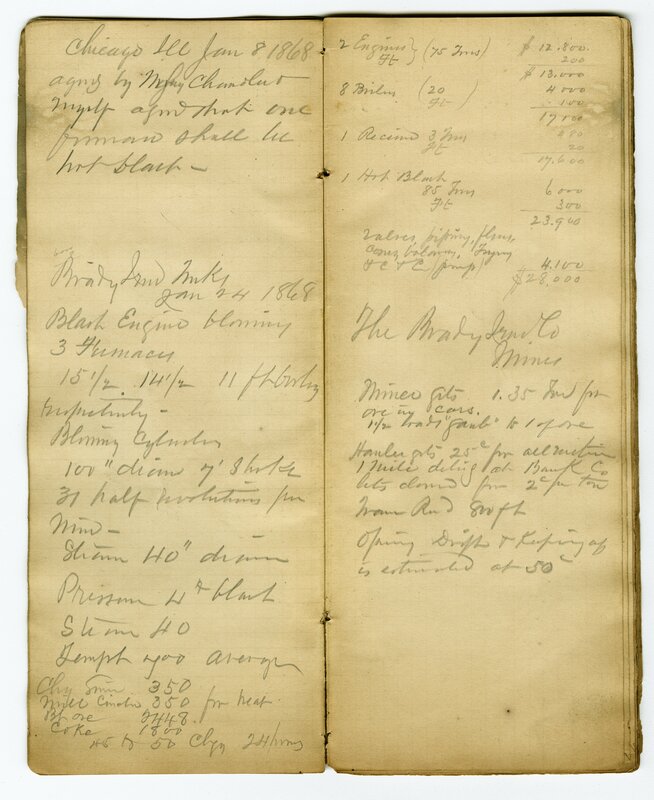 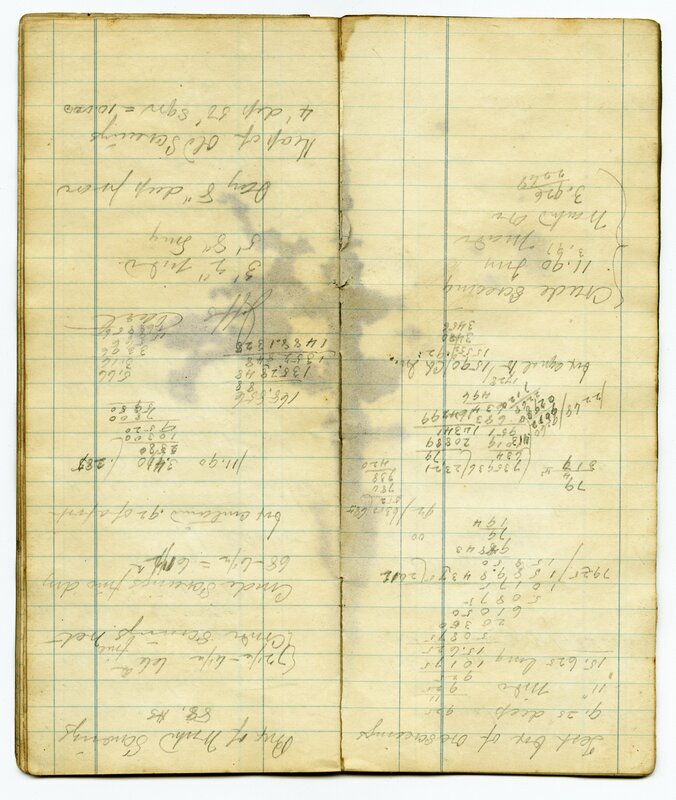 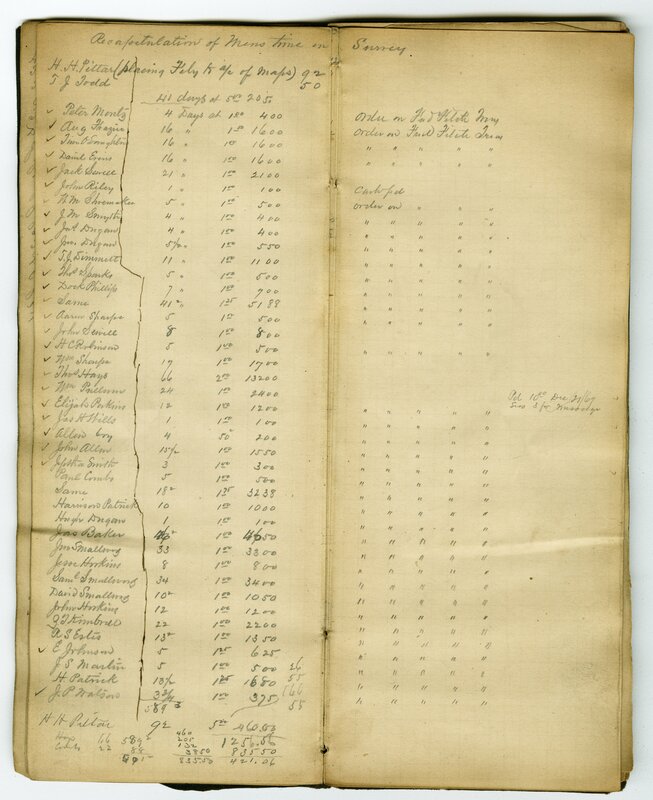 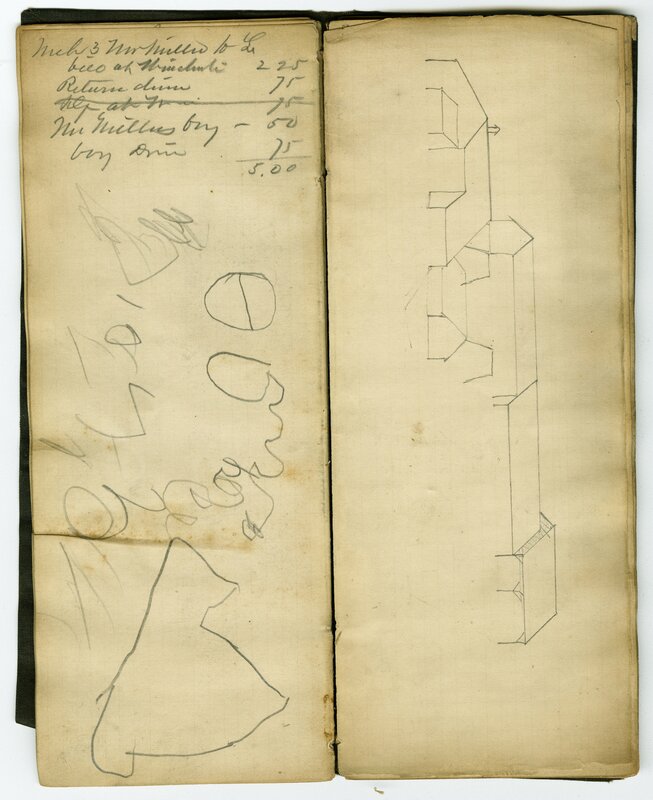 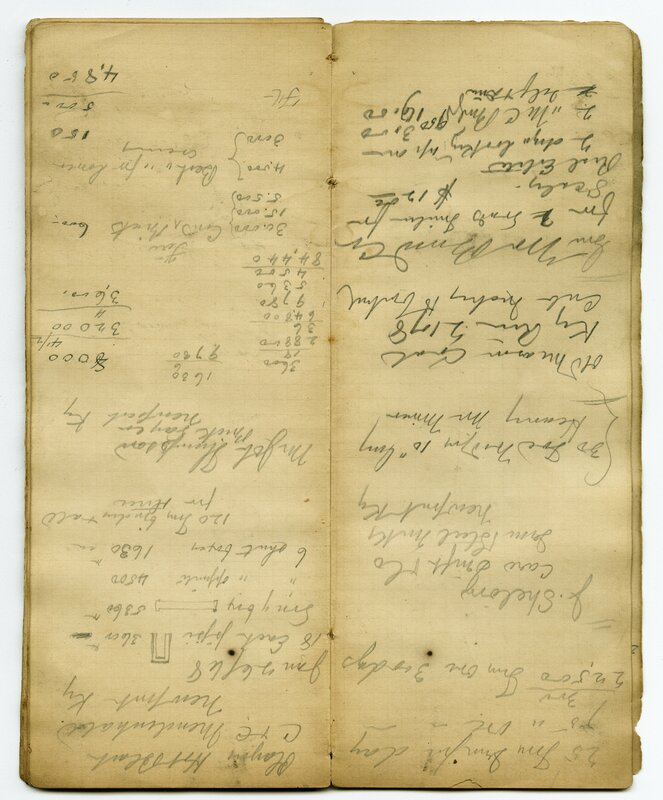 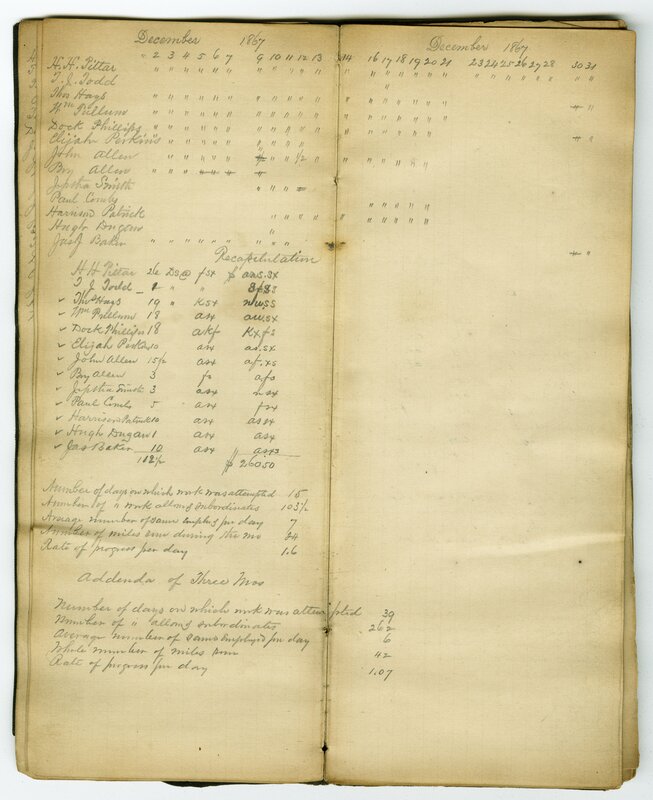 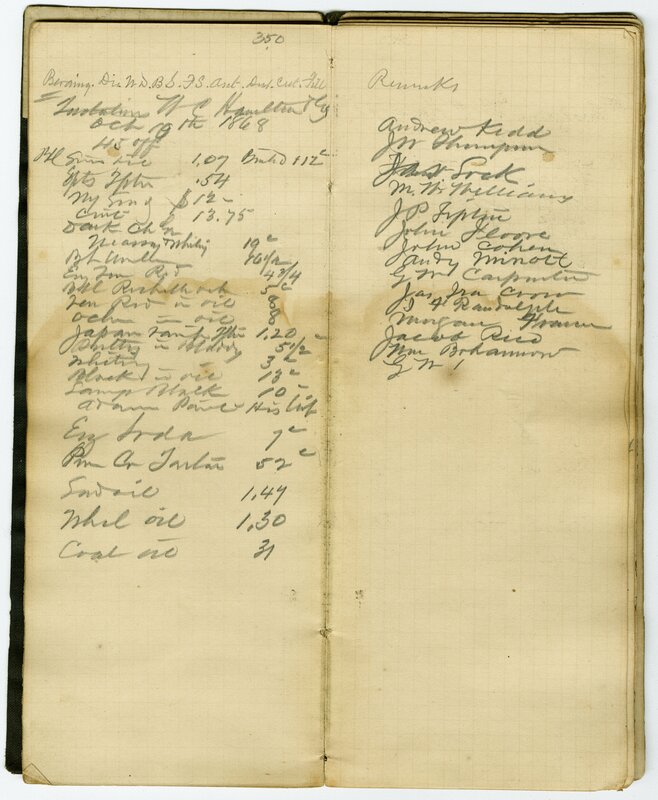 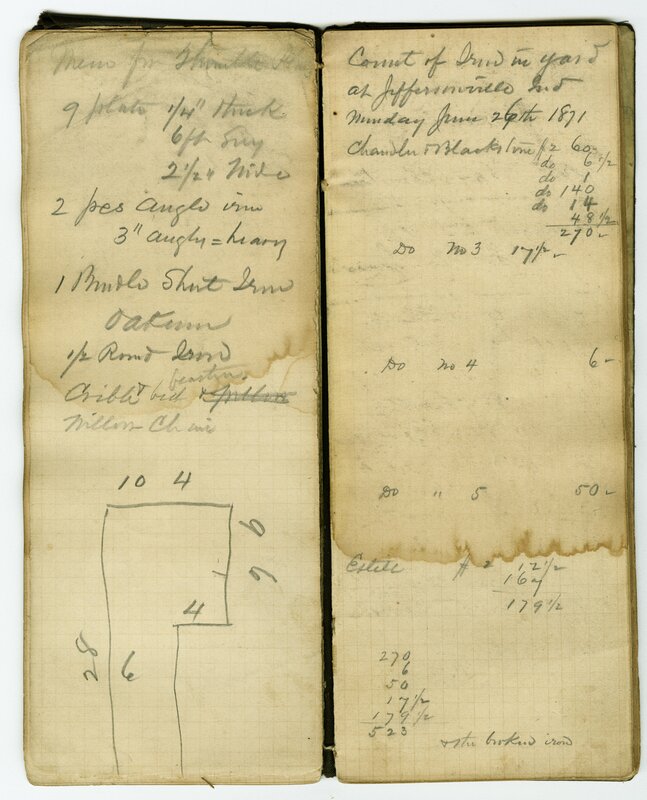 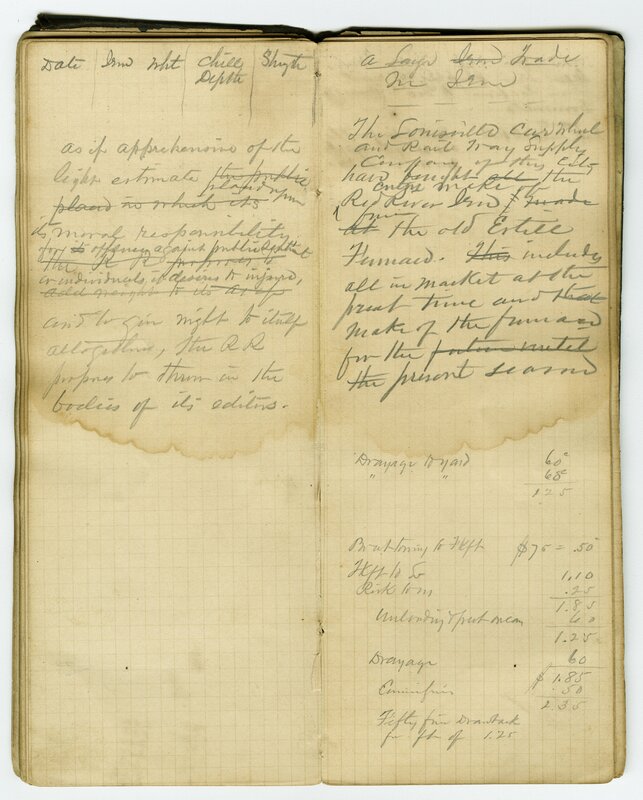 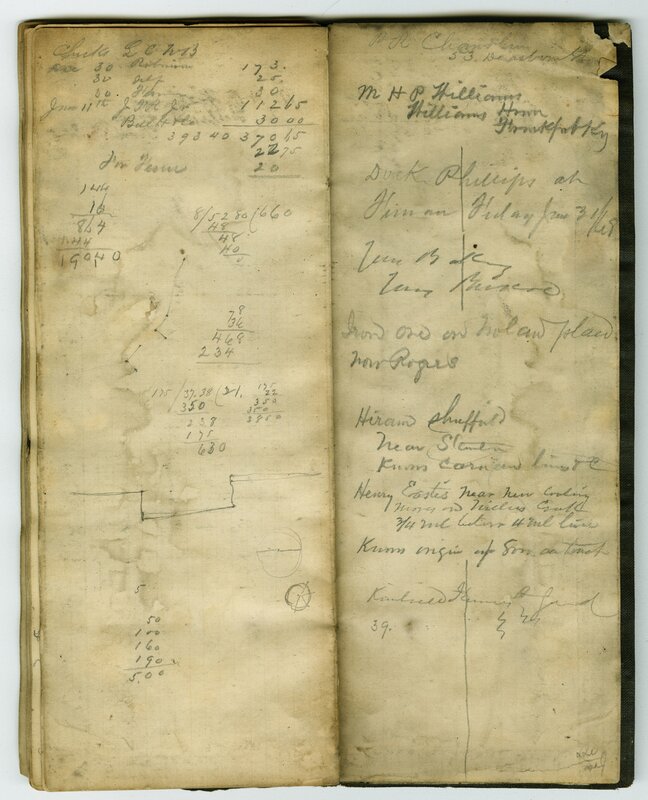 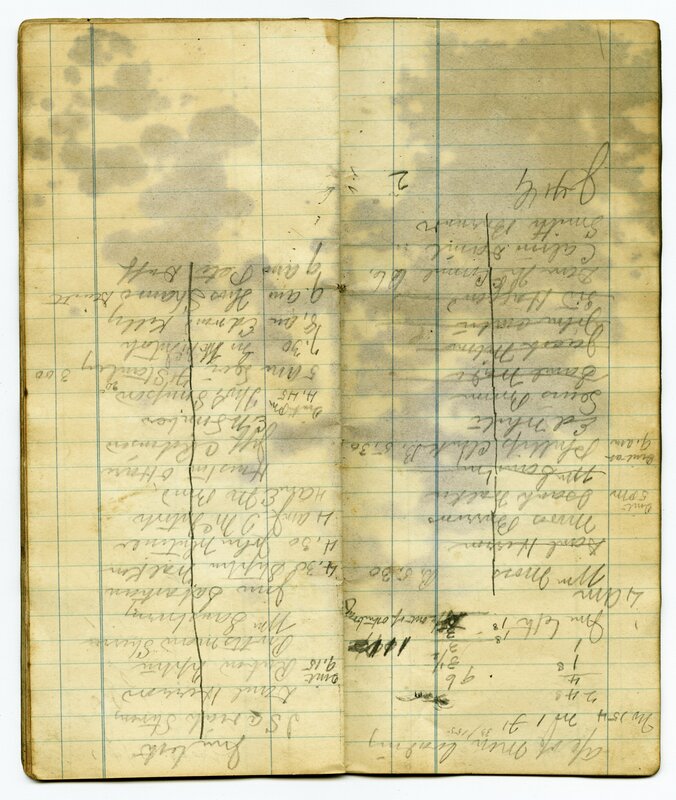 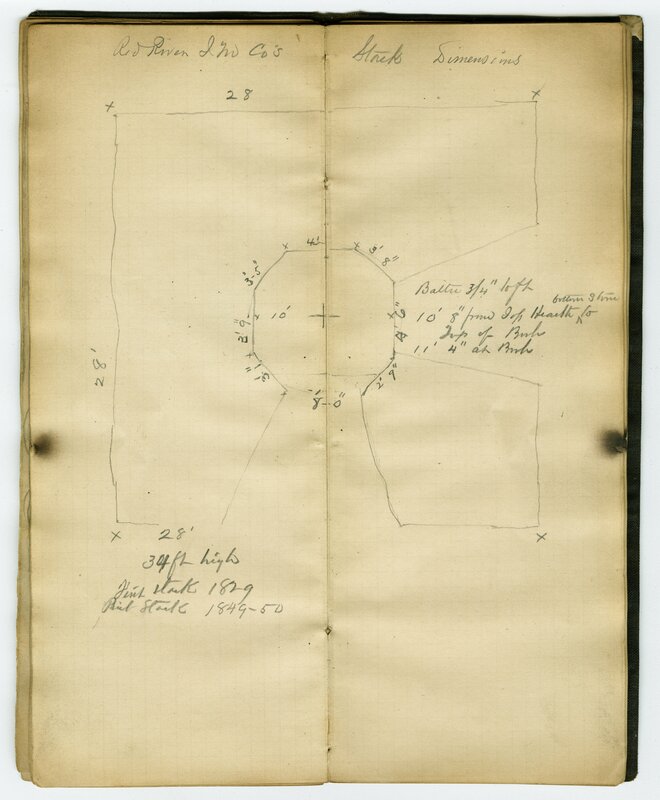 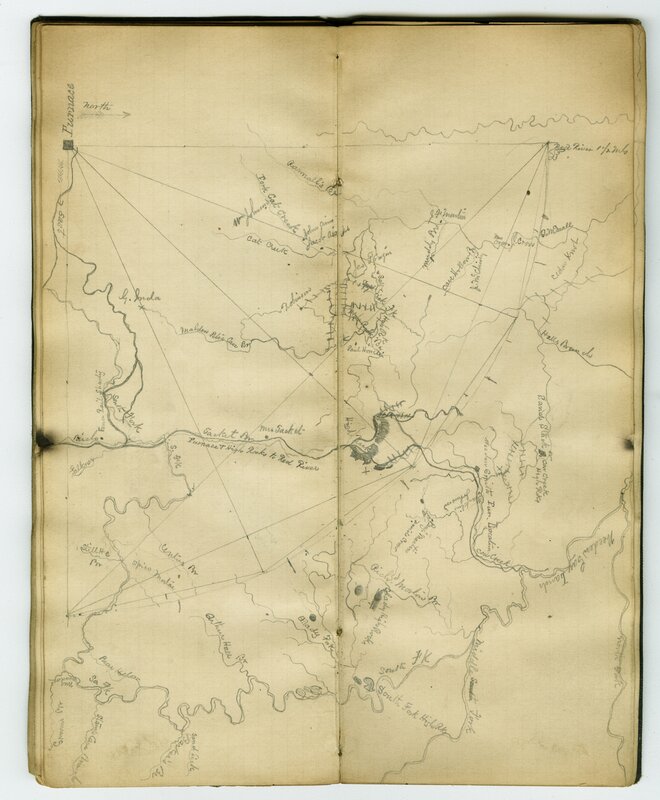 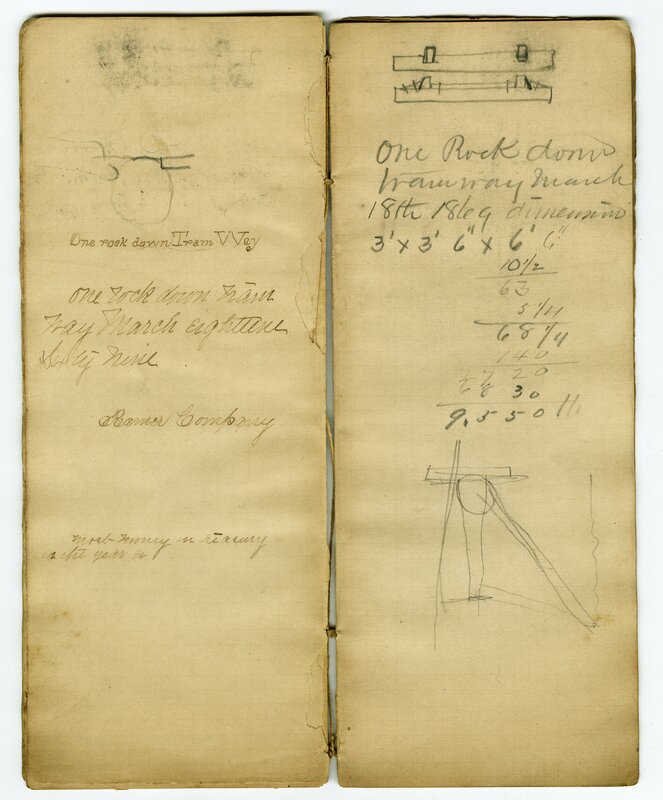 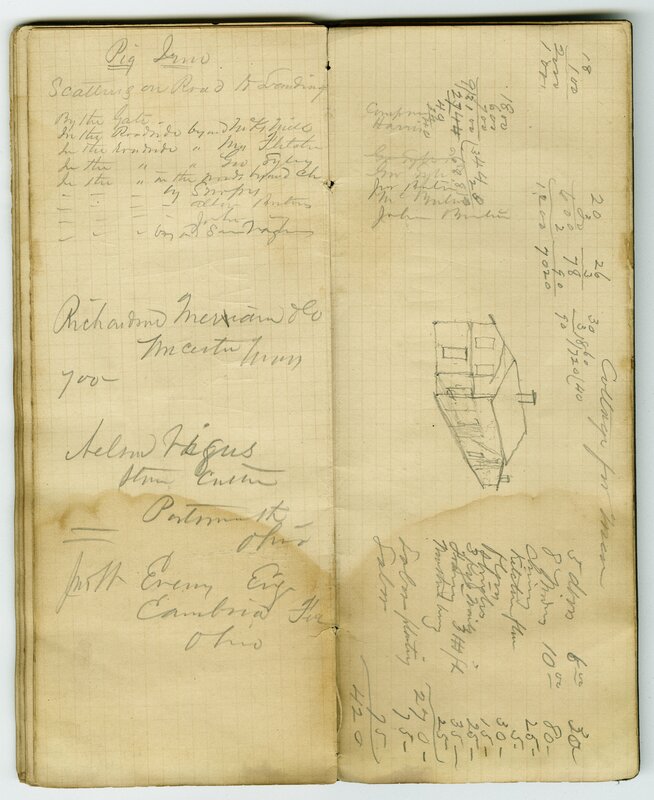 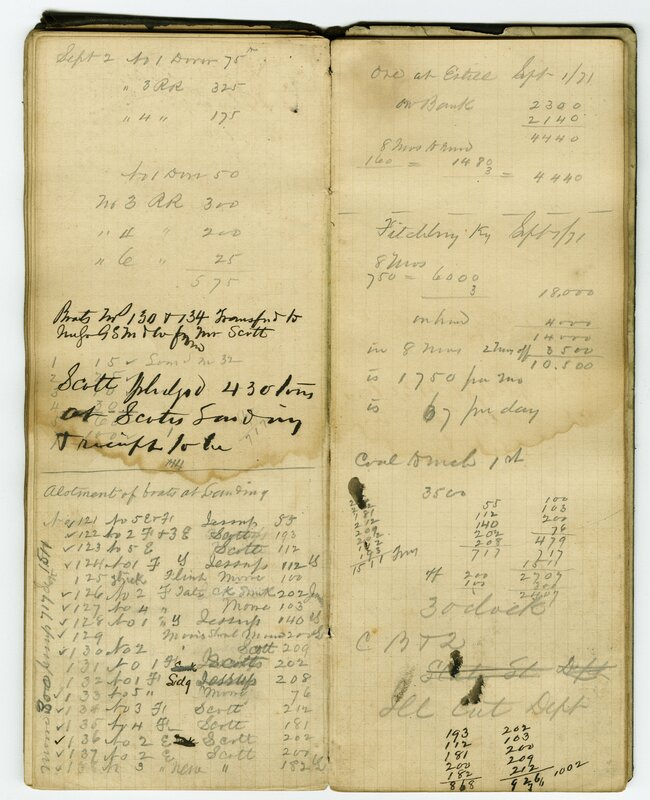 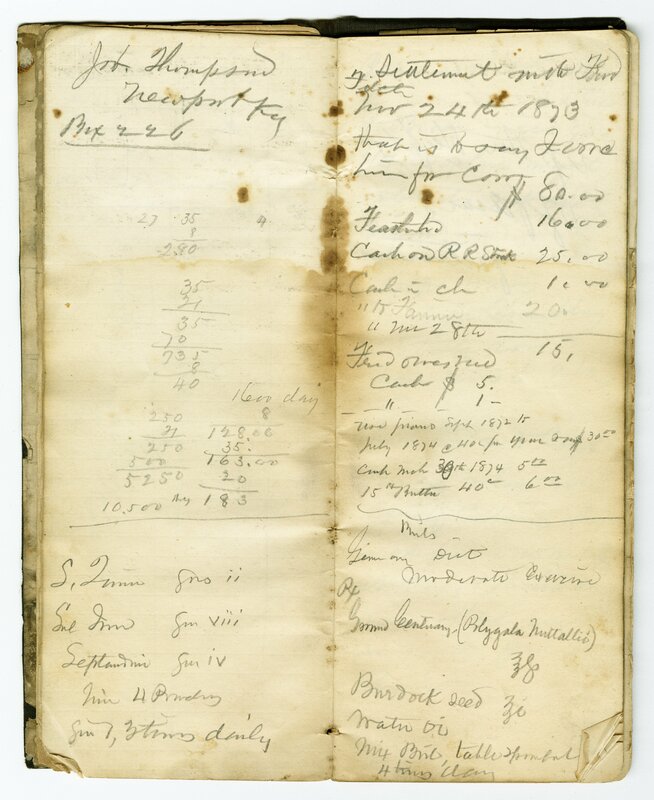 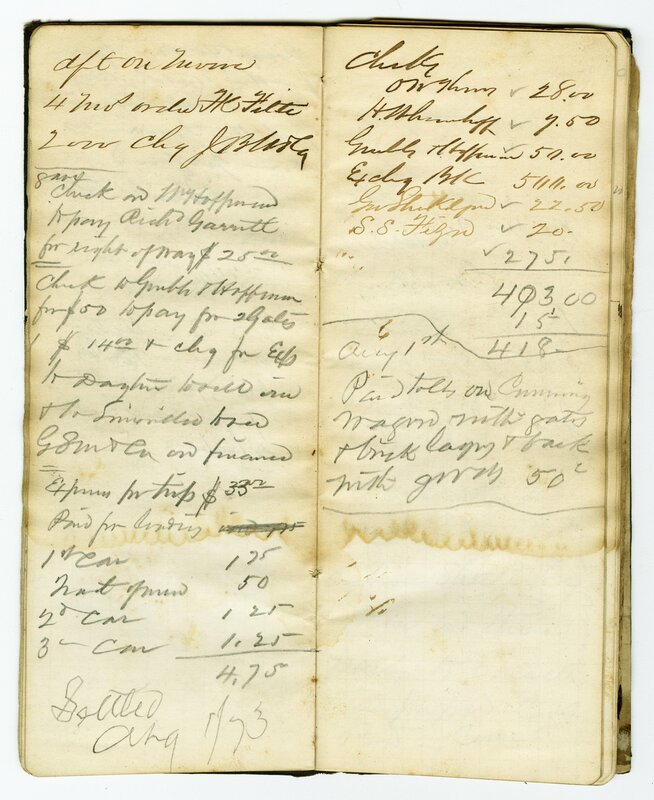 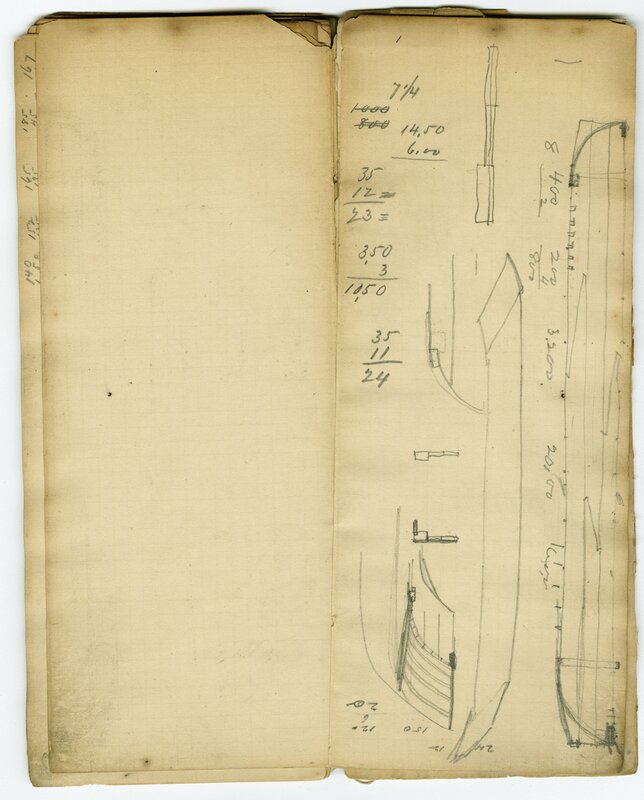 They include rough sketches of the furnace, maps of the area around the furnace, lists of supplies, and financial information. 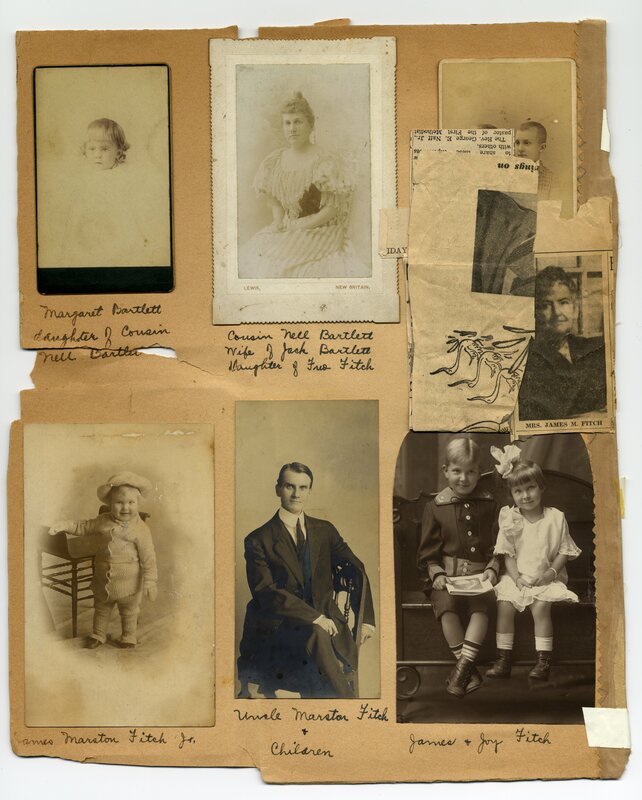 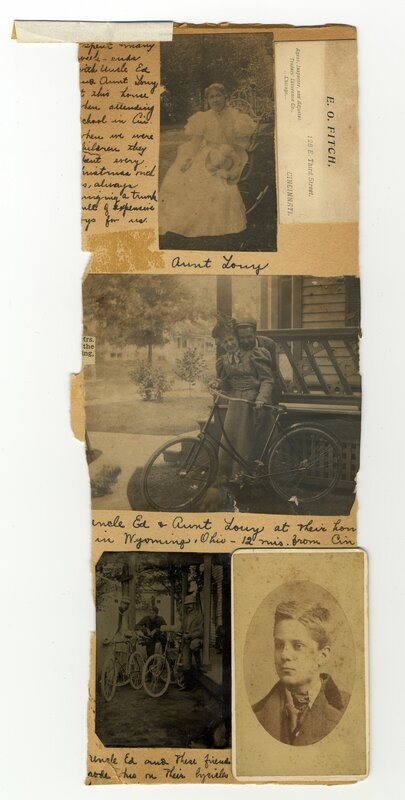 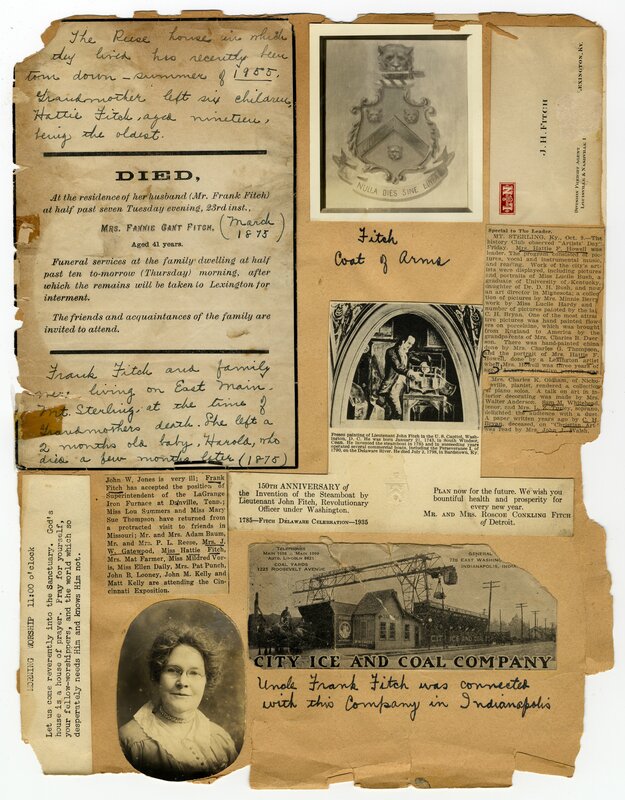 The collection also contains several pieces of ephemera as well as materials from an exhibit about Frank Fitch and the furnace. 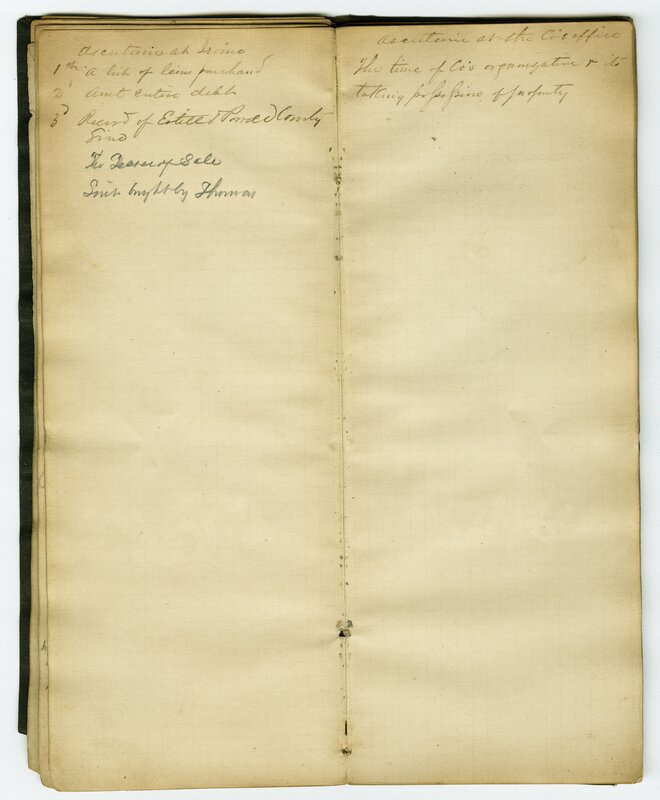 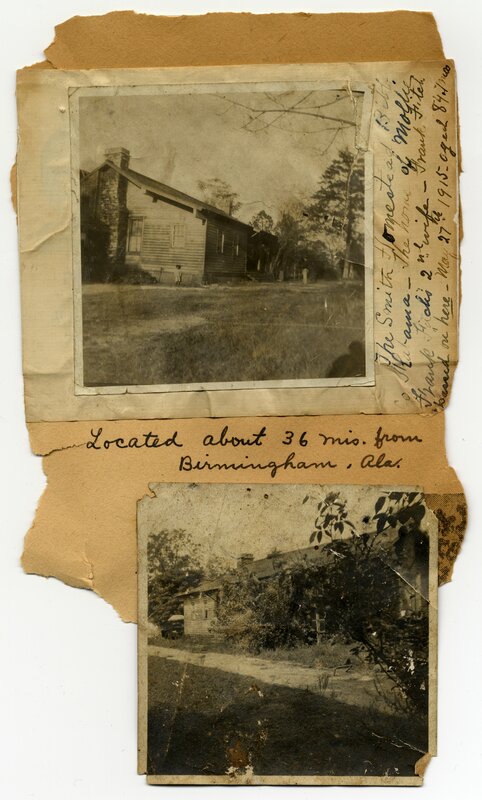 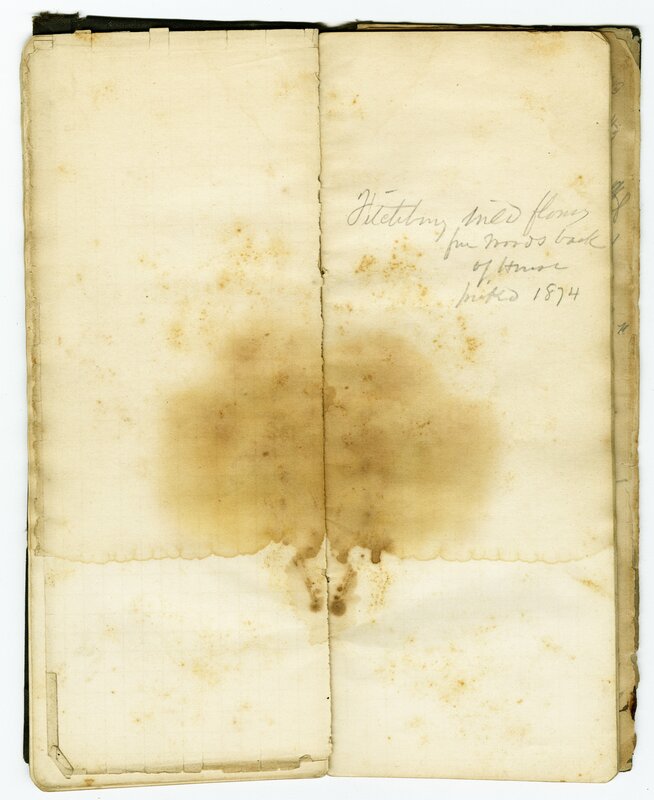 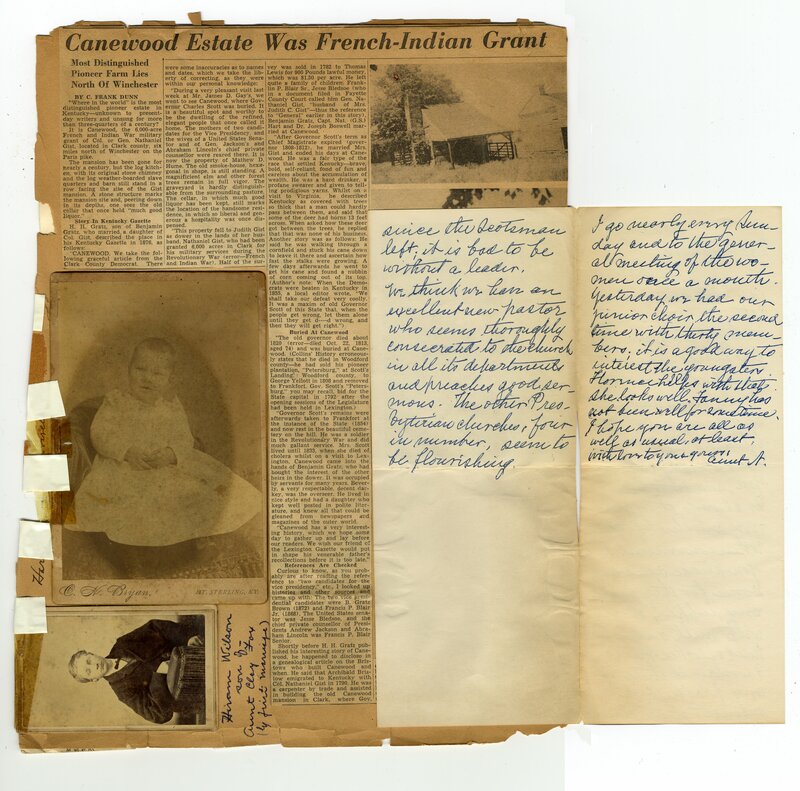 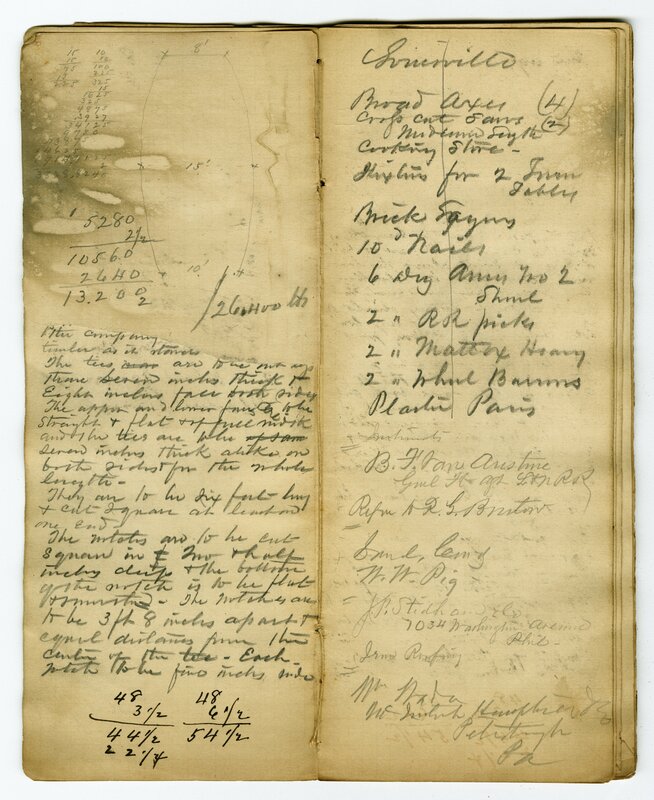 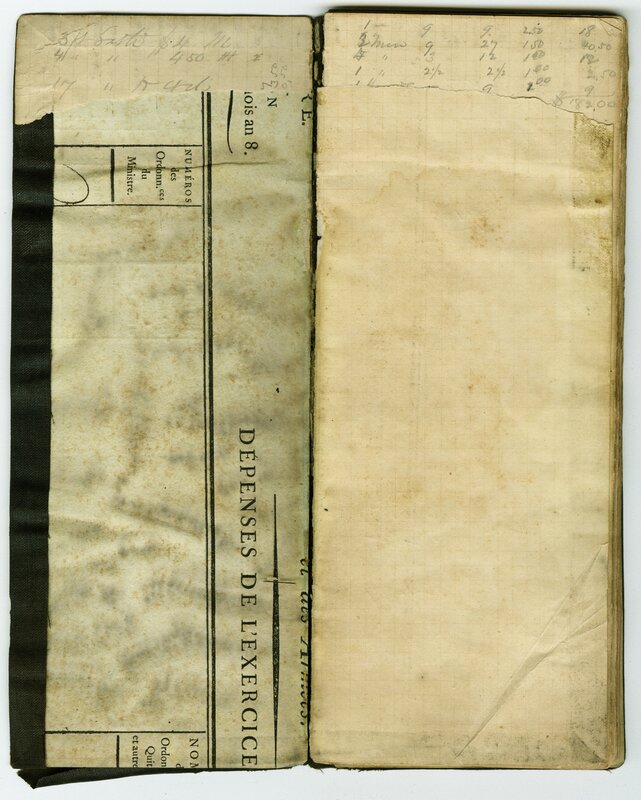 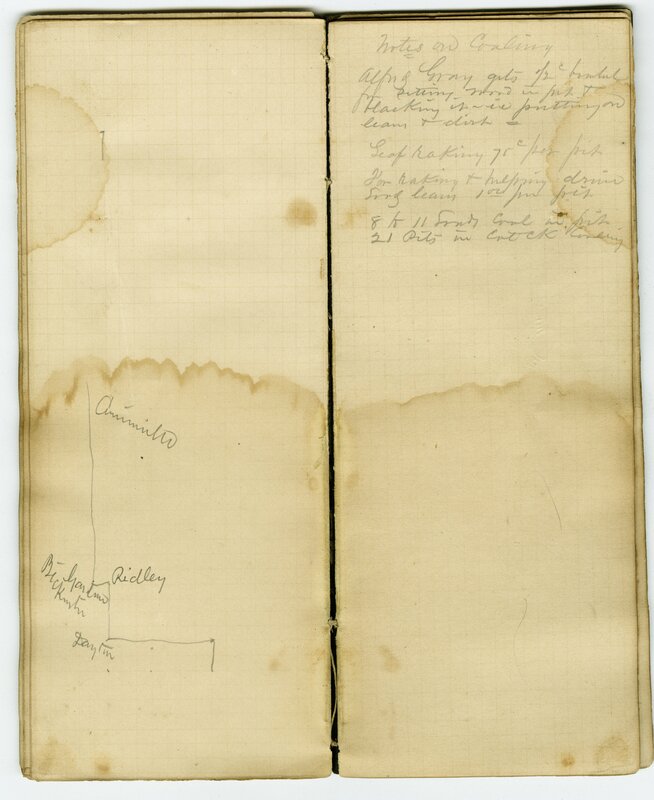 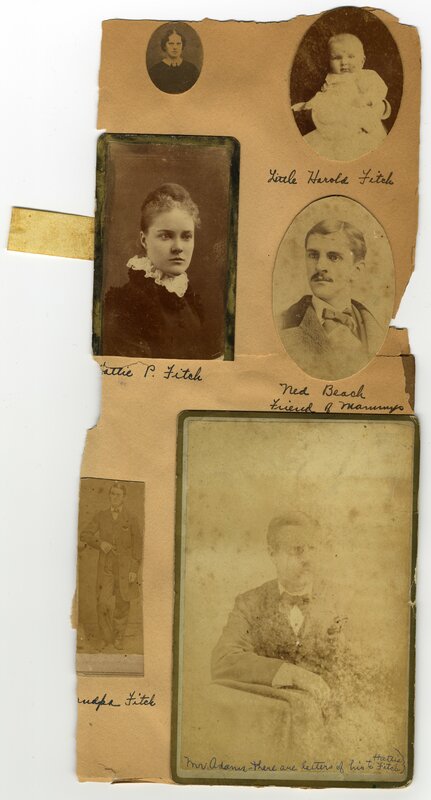 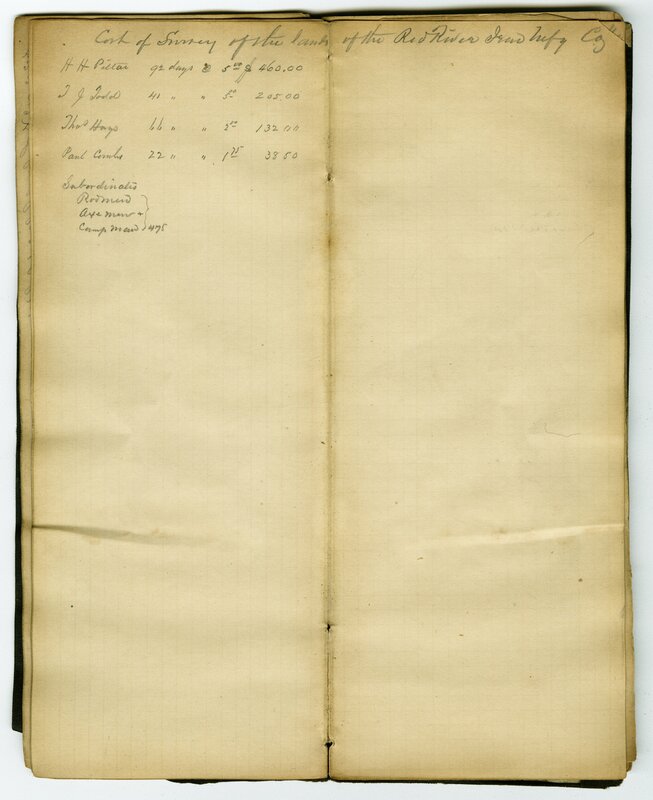 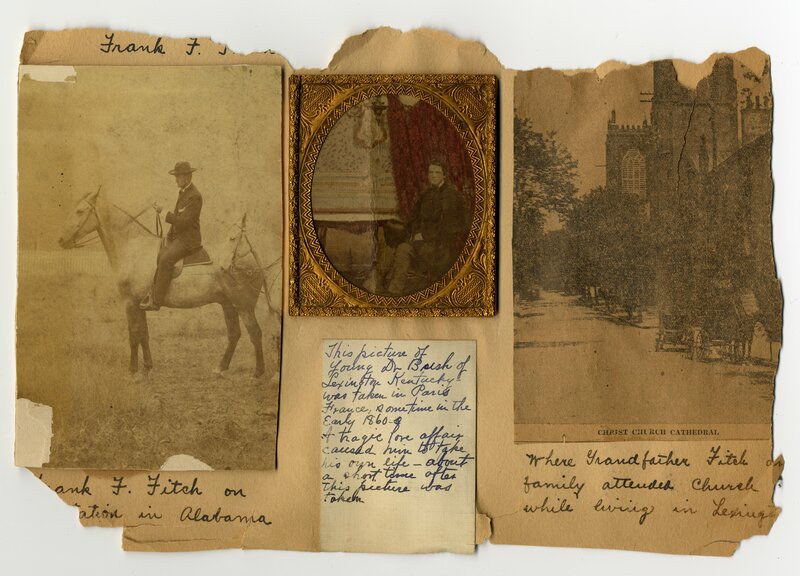 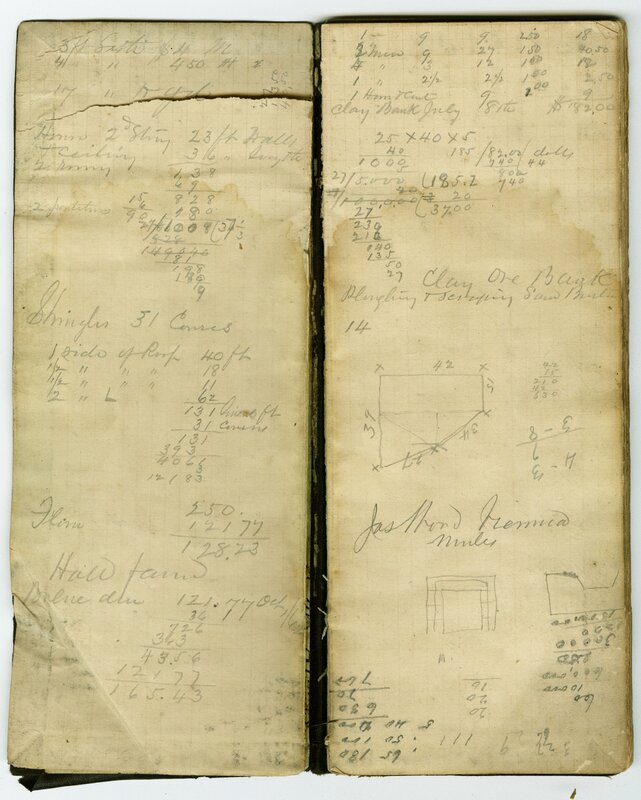 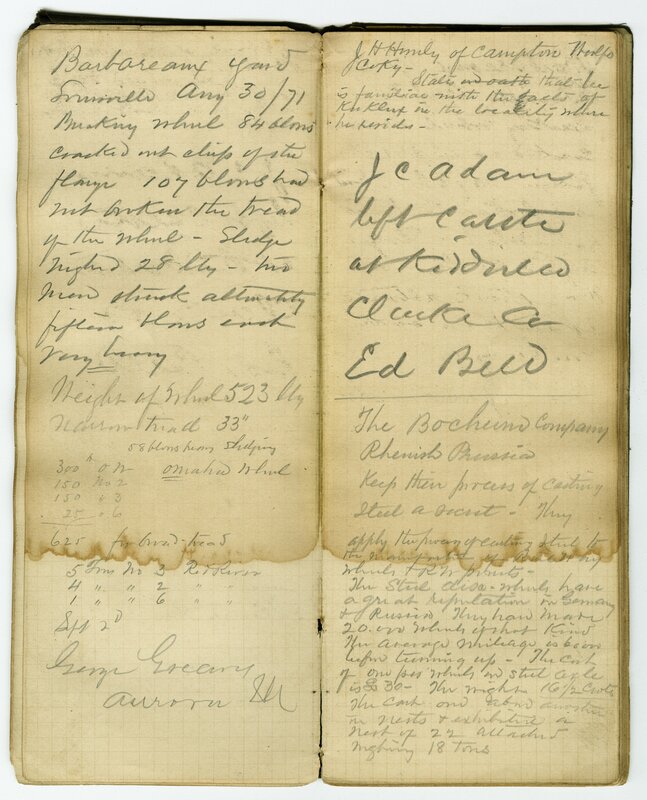 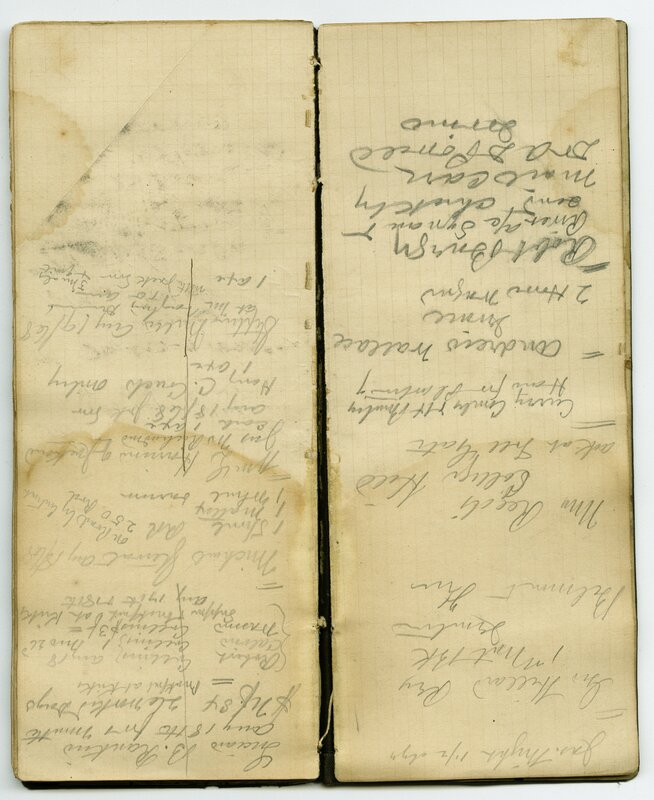 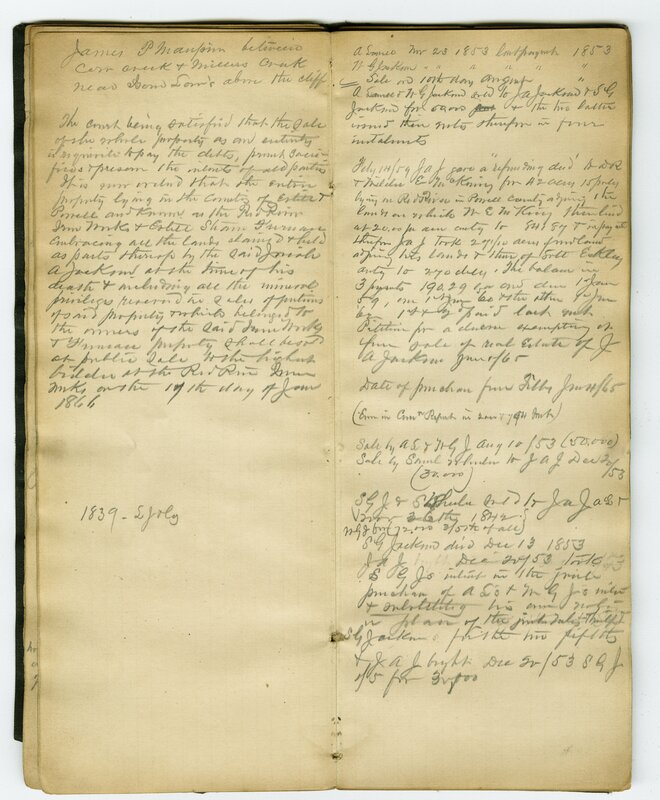 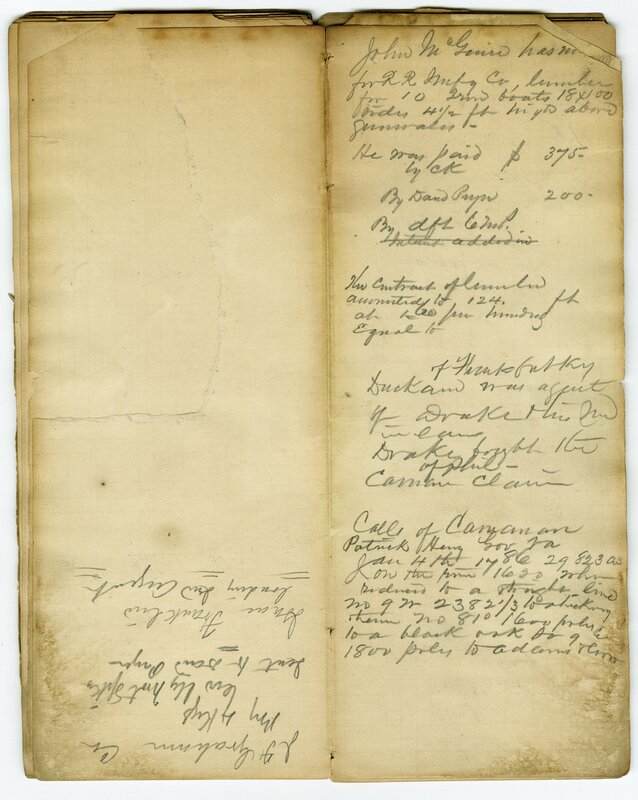 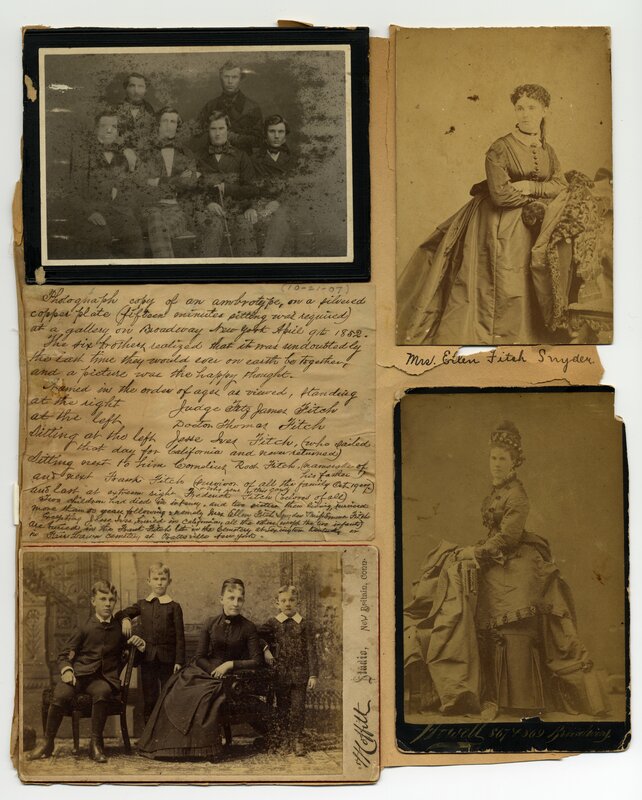 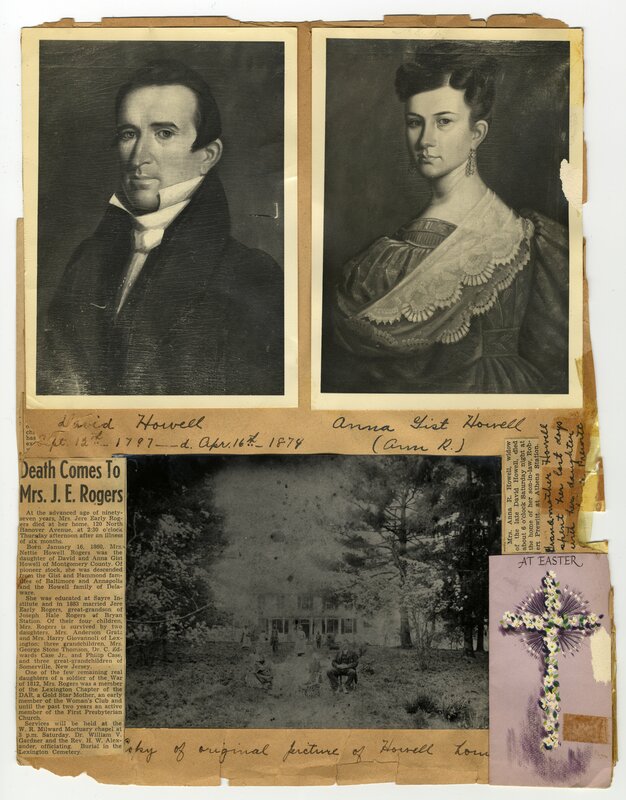 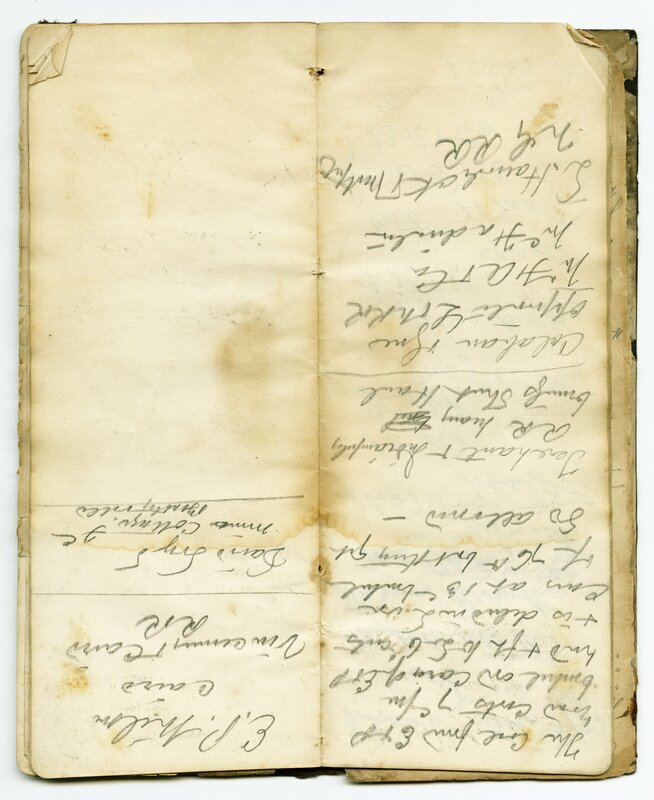 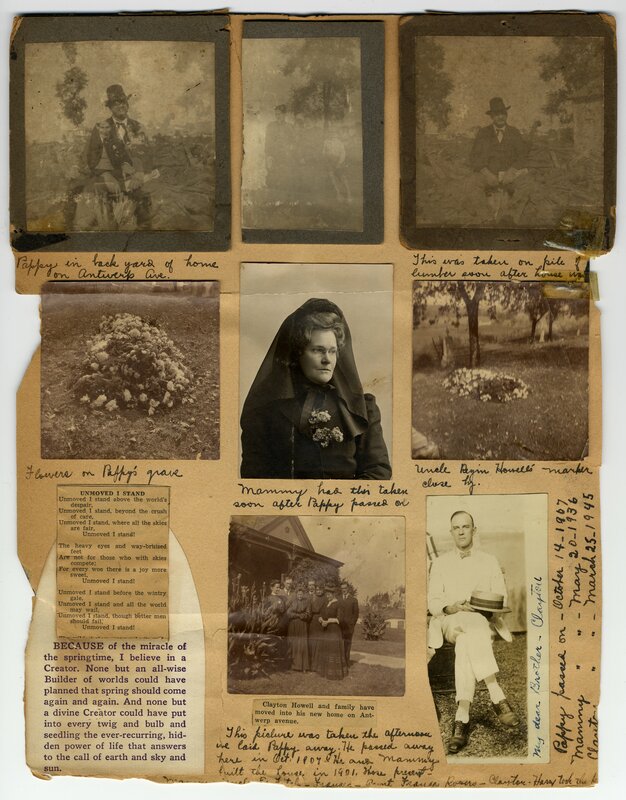 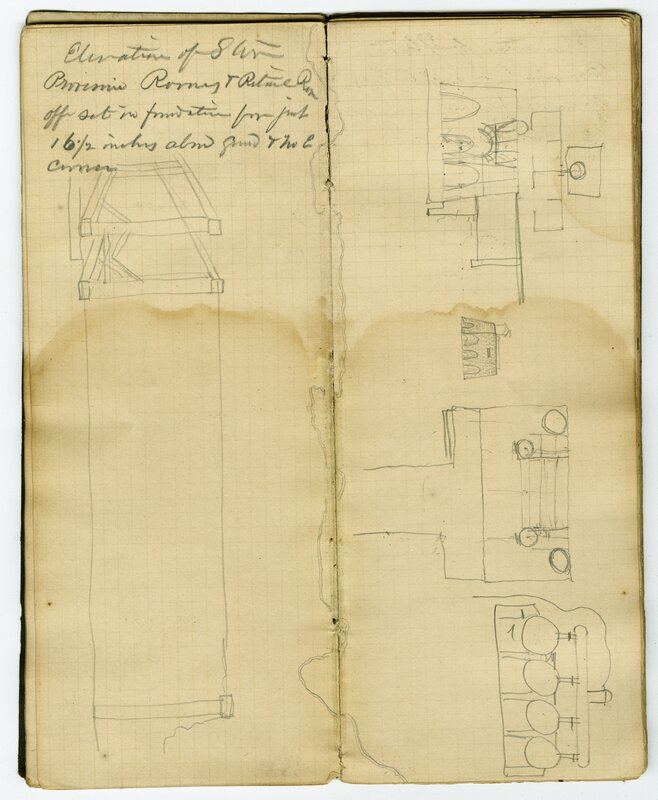 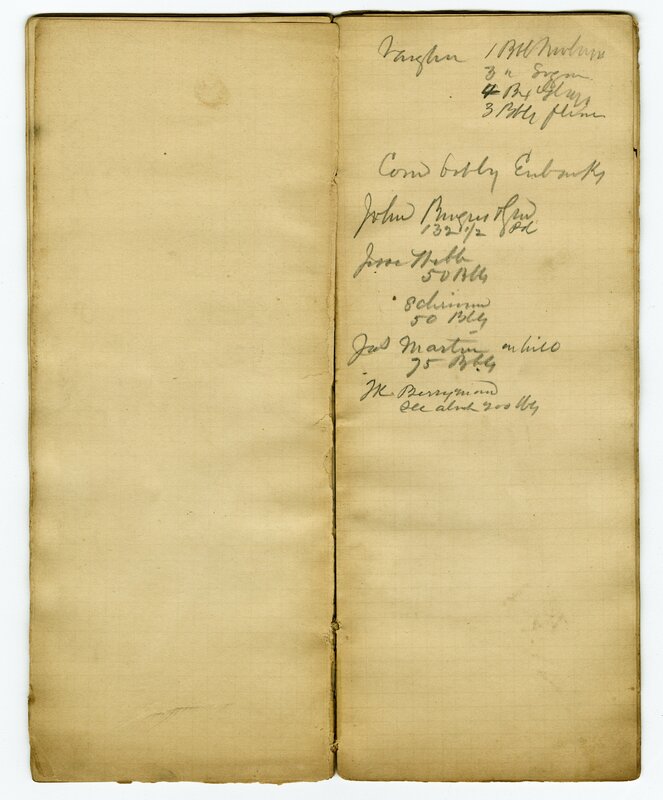 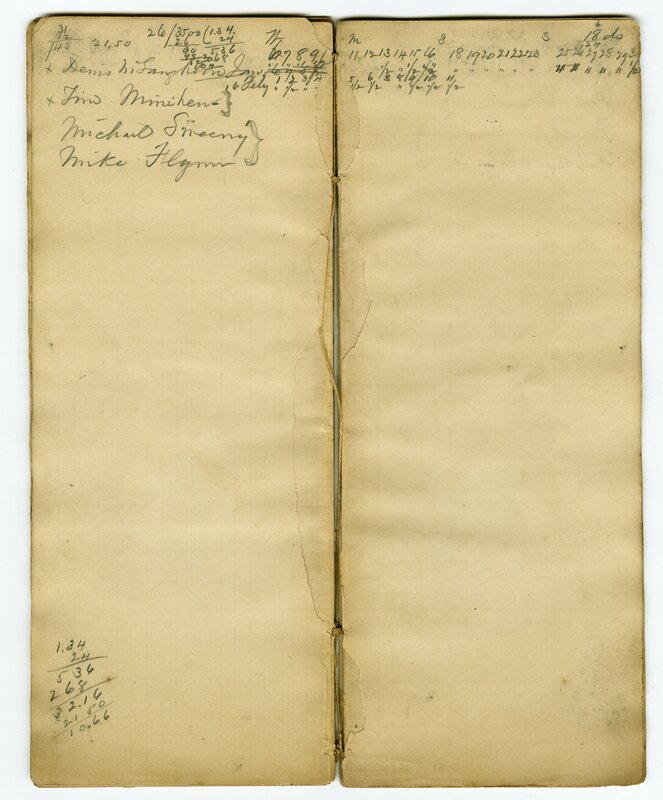 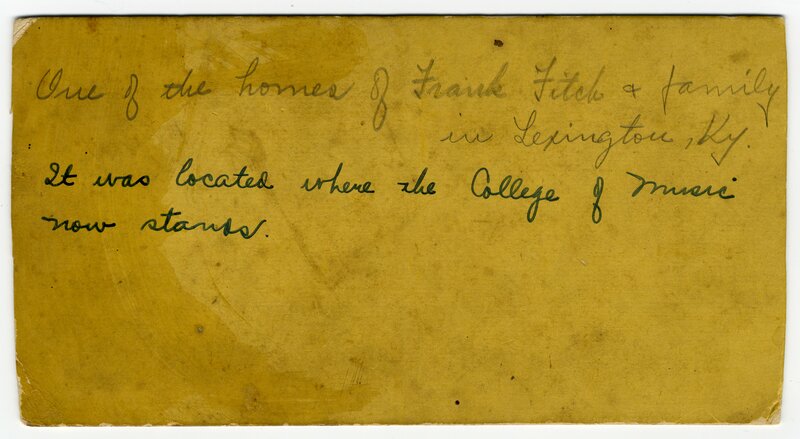 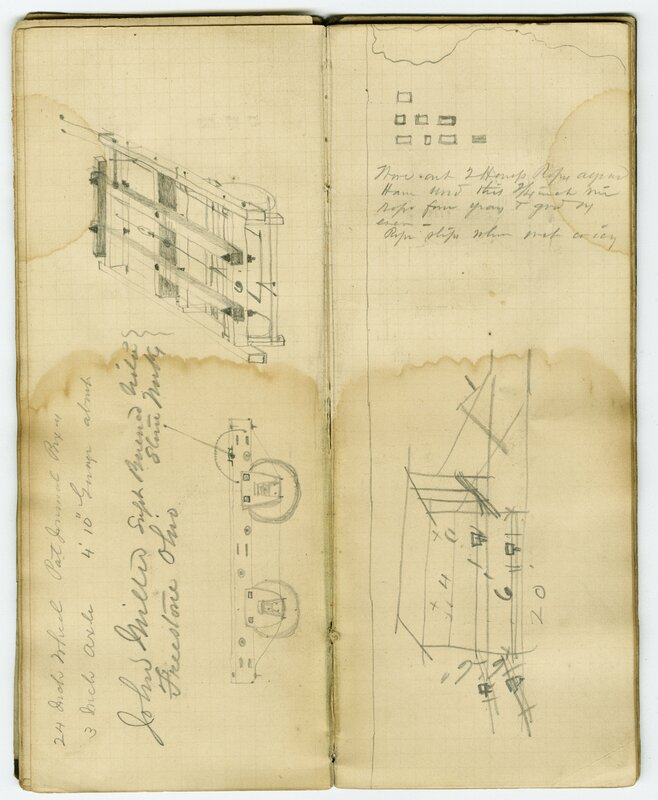 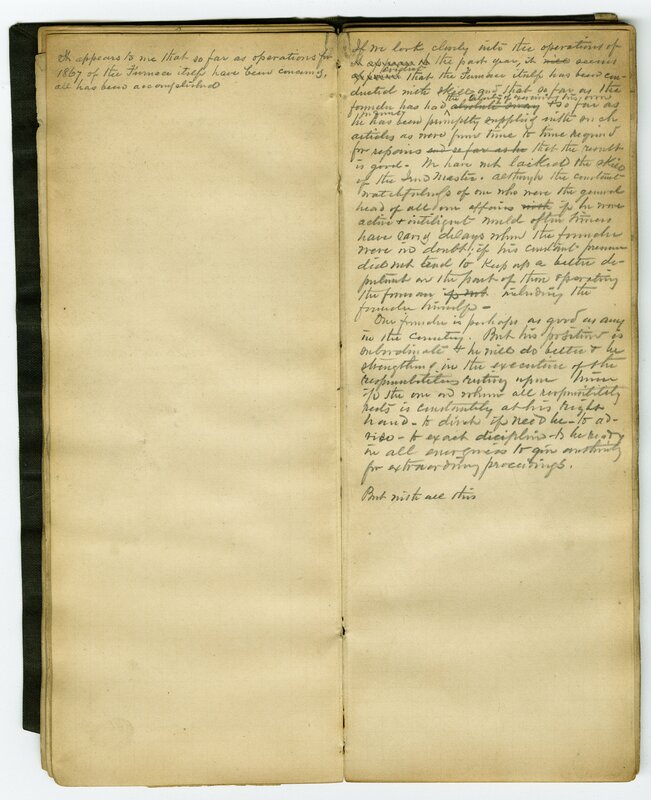 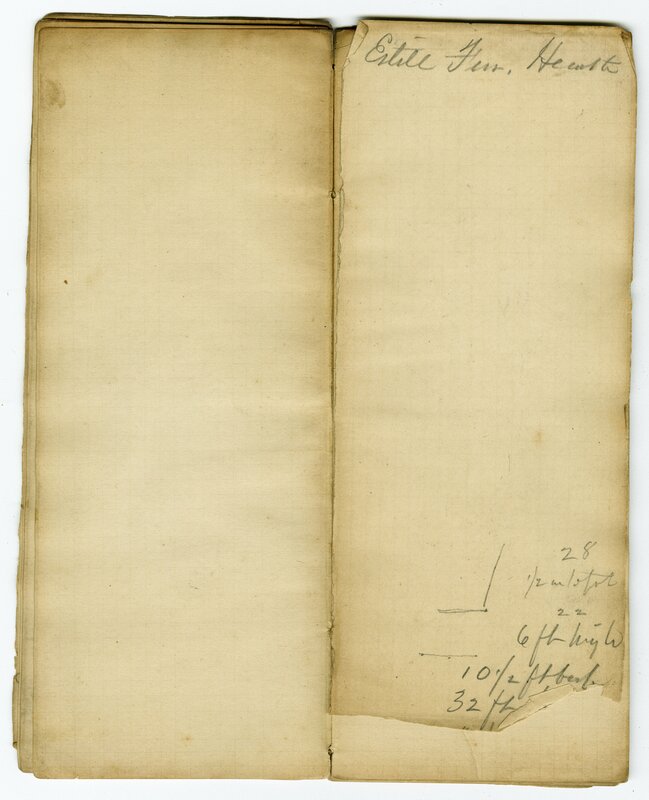 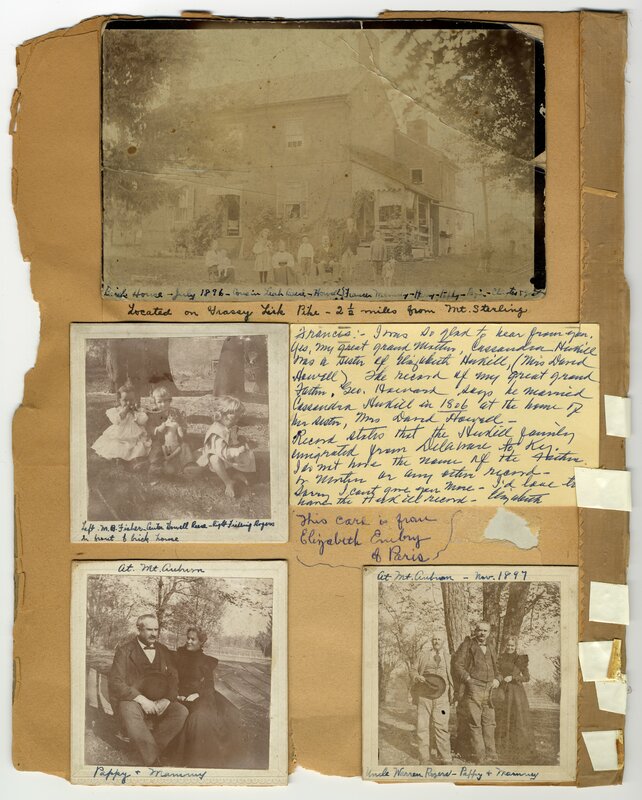 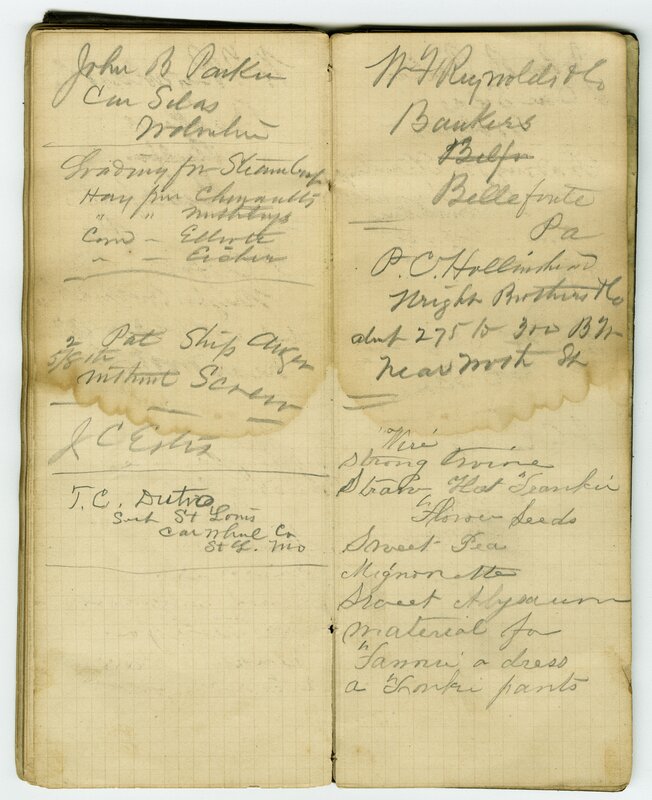 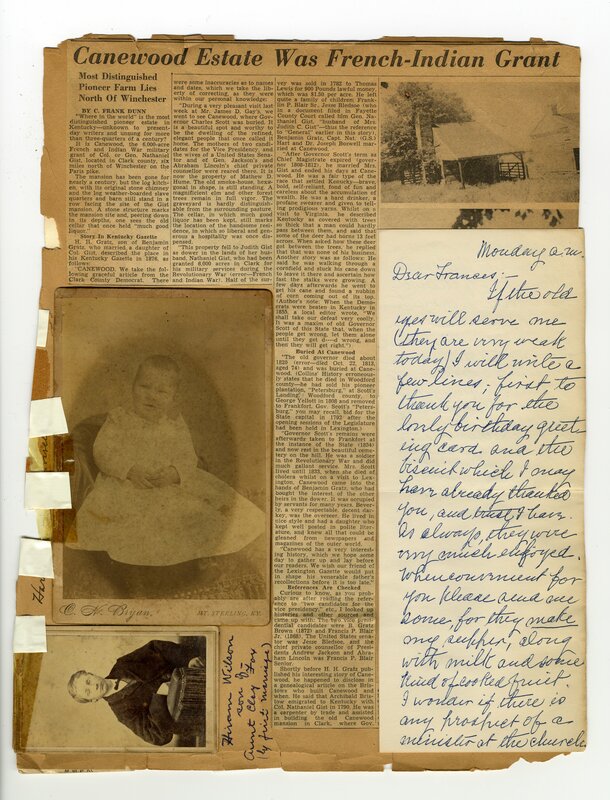 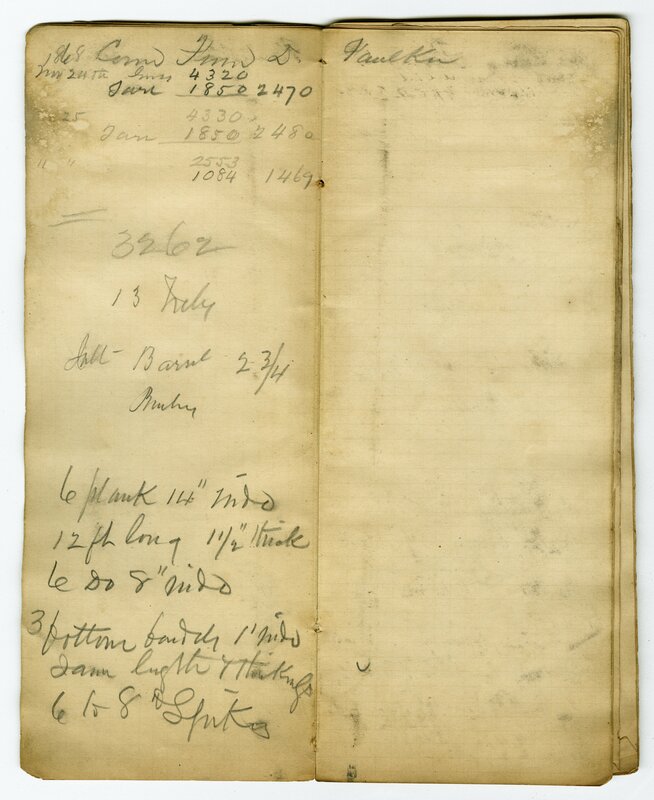 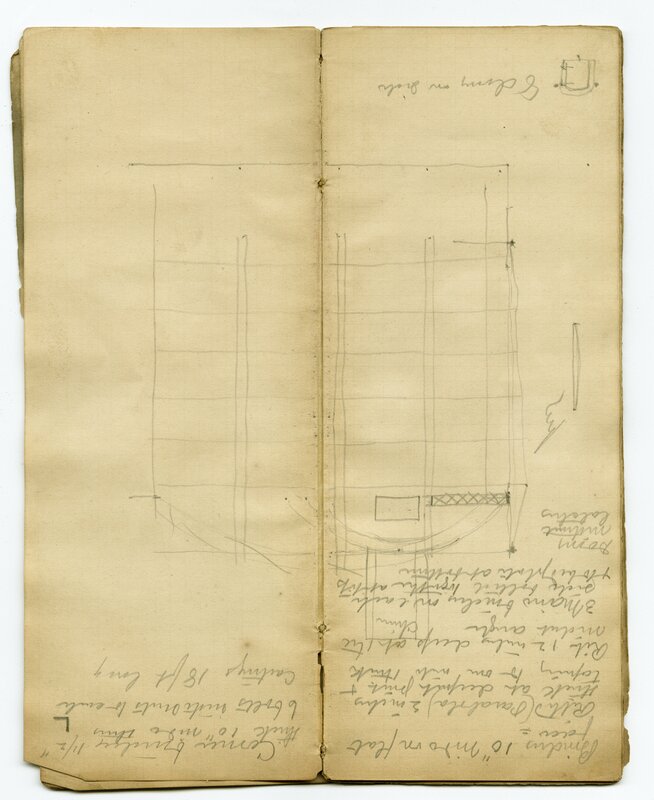 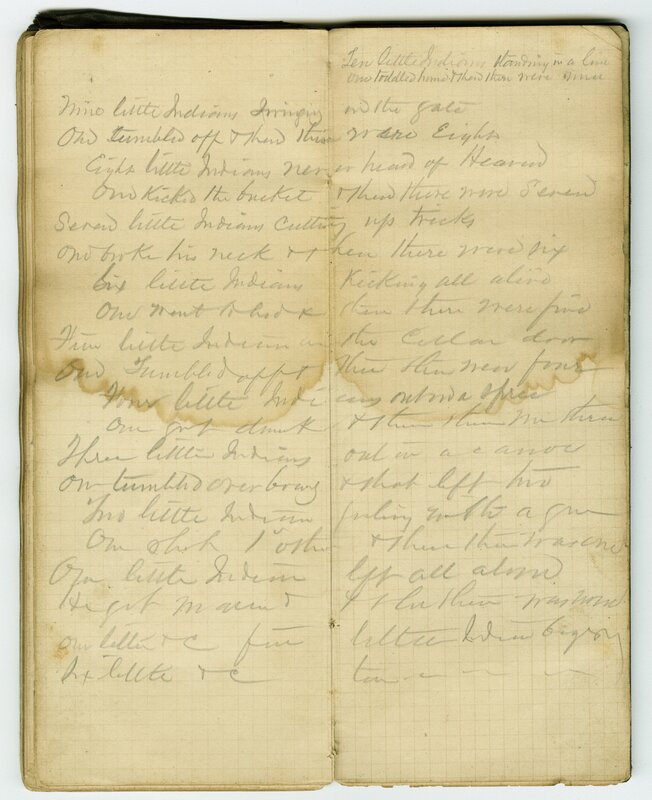 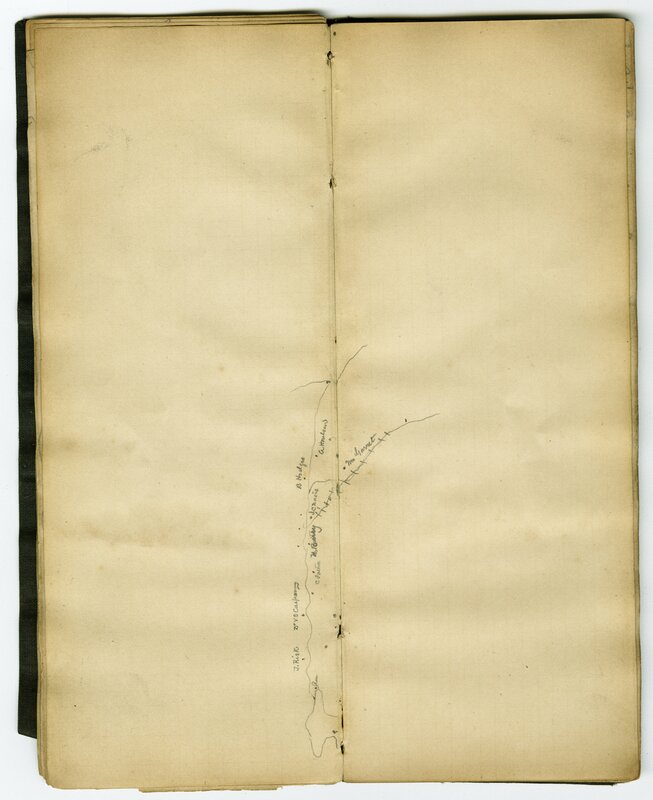 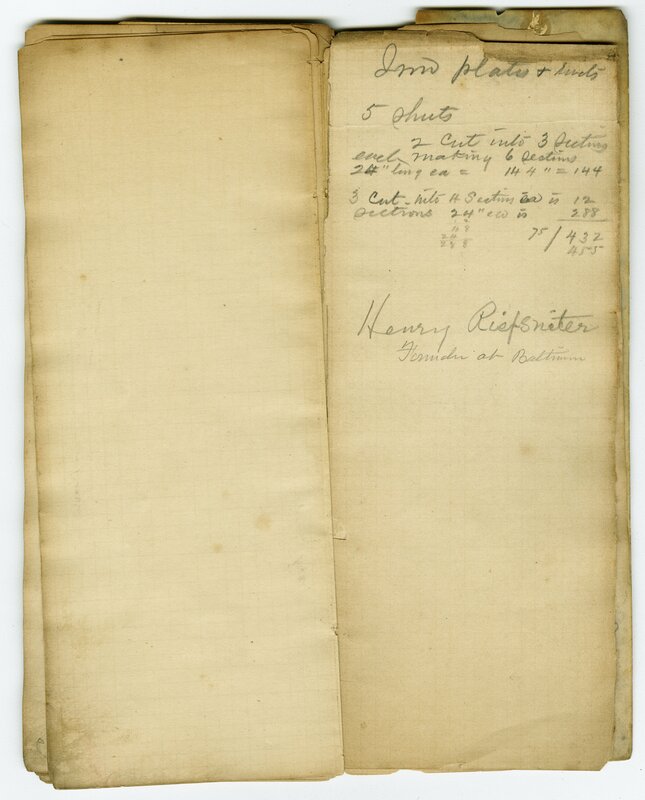 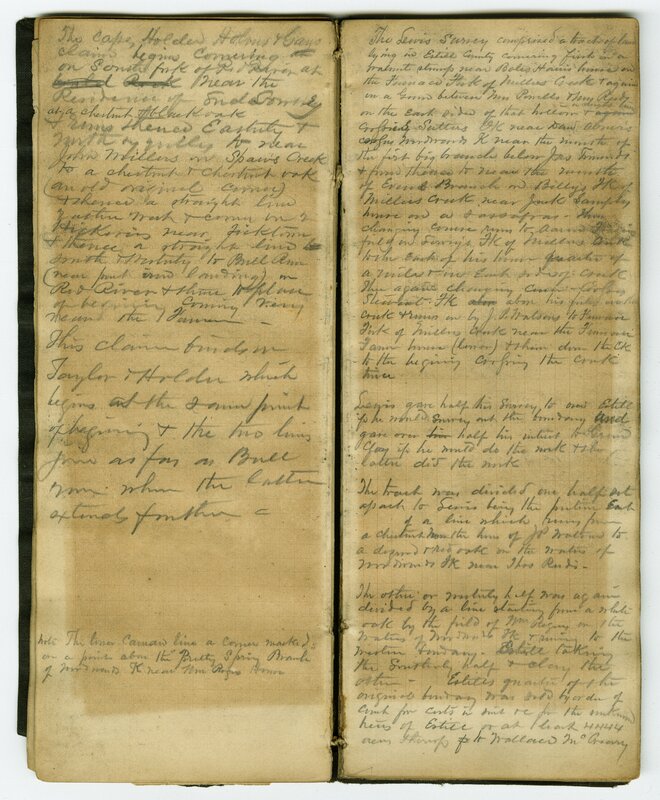 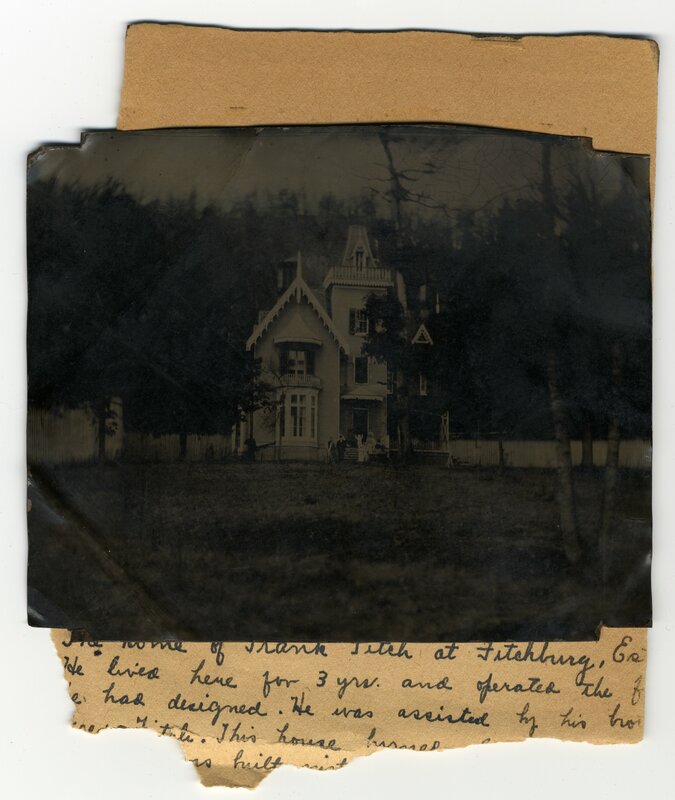 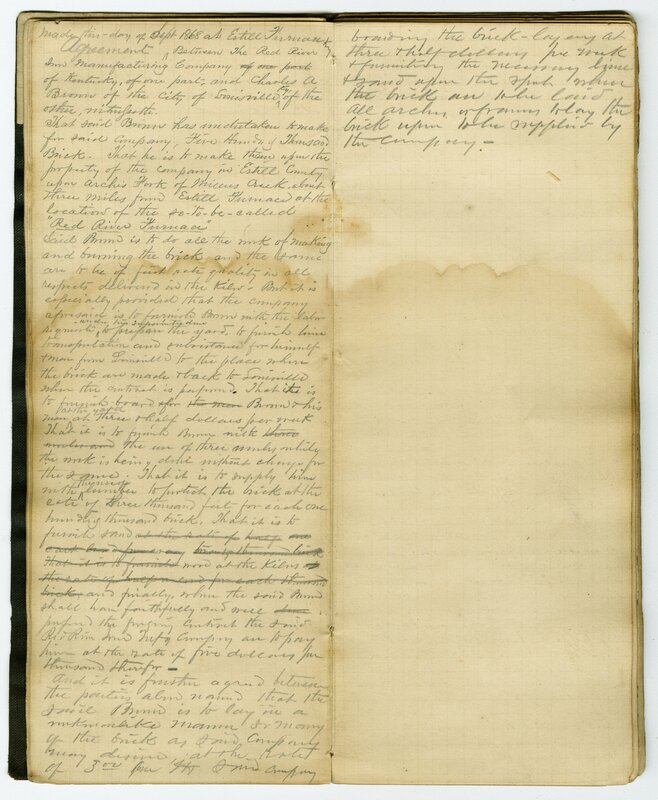 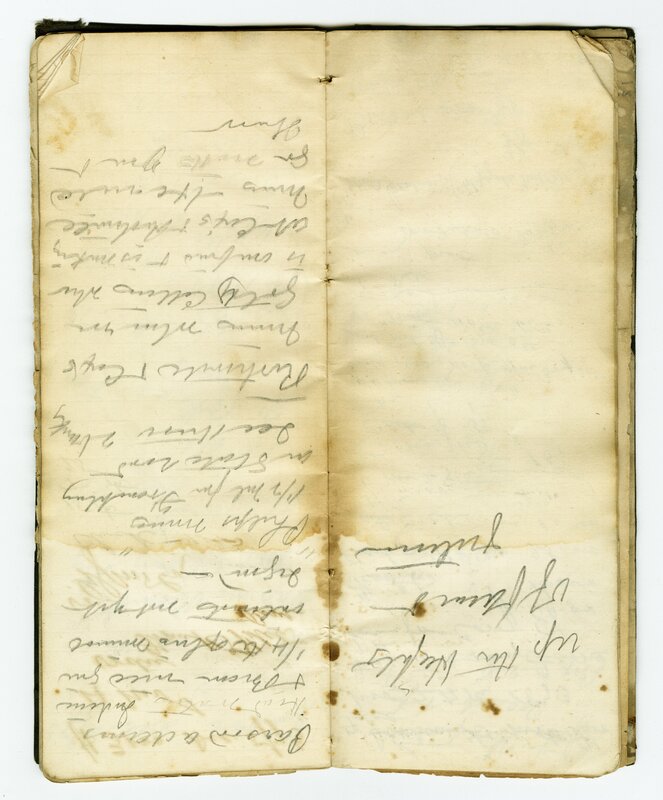 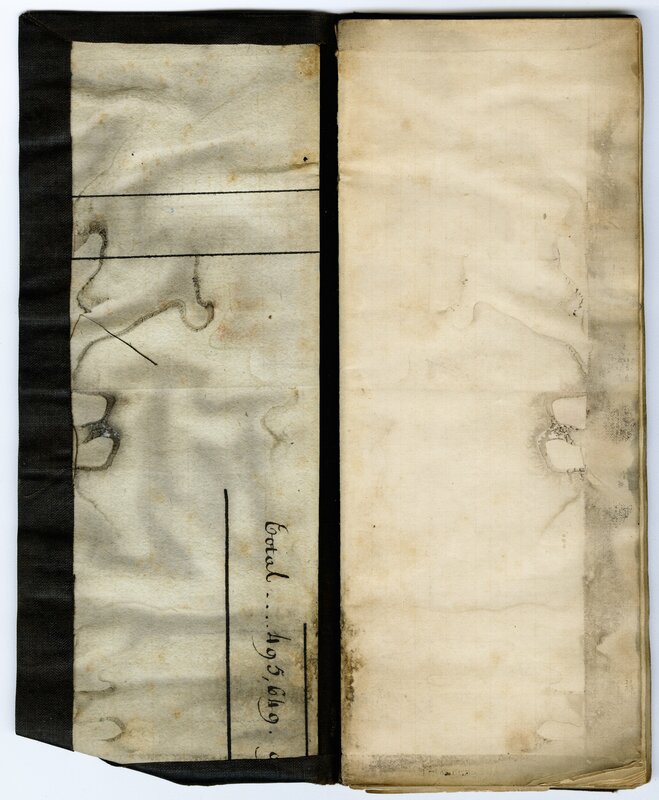 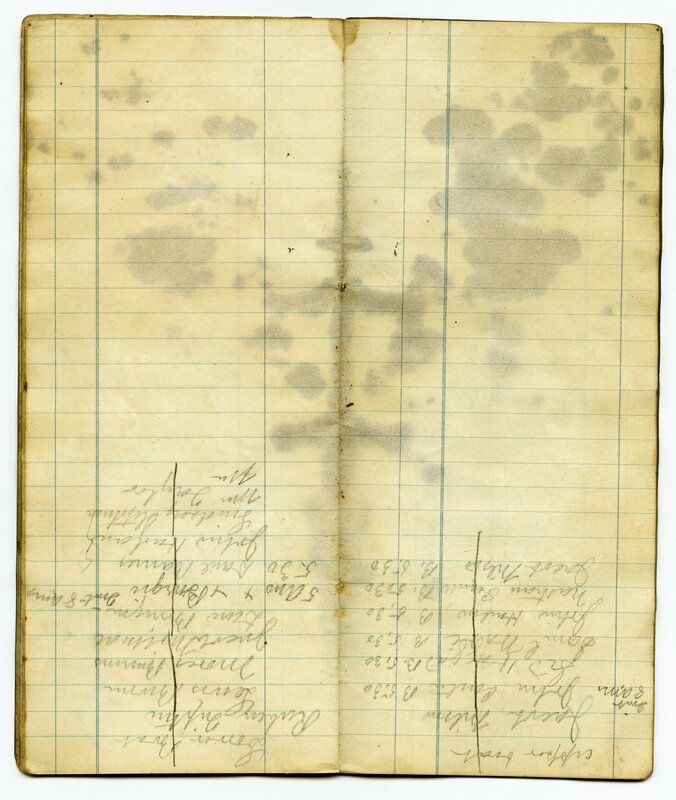 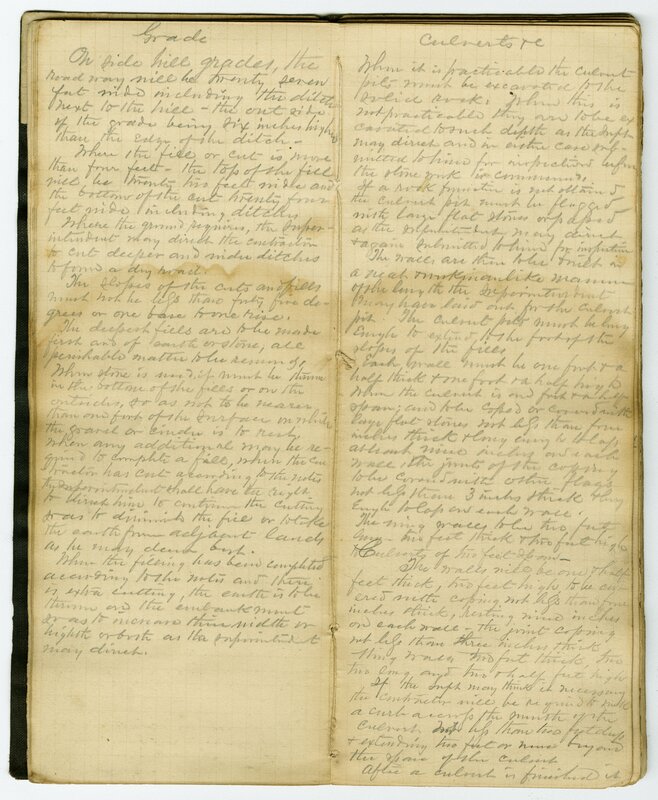 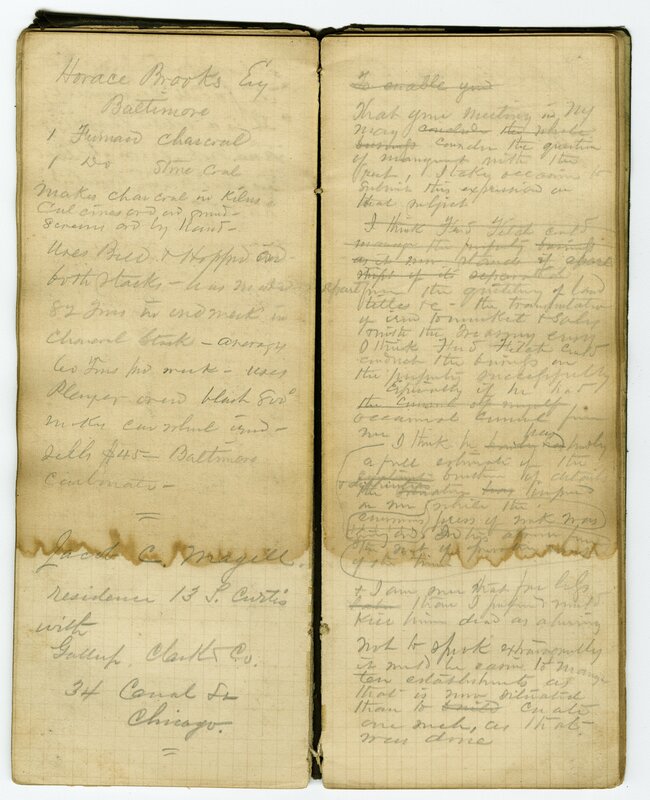 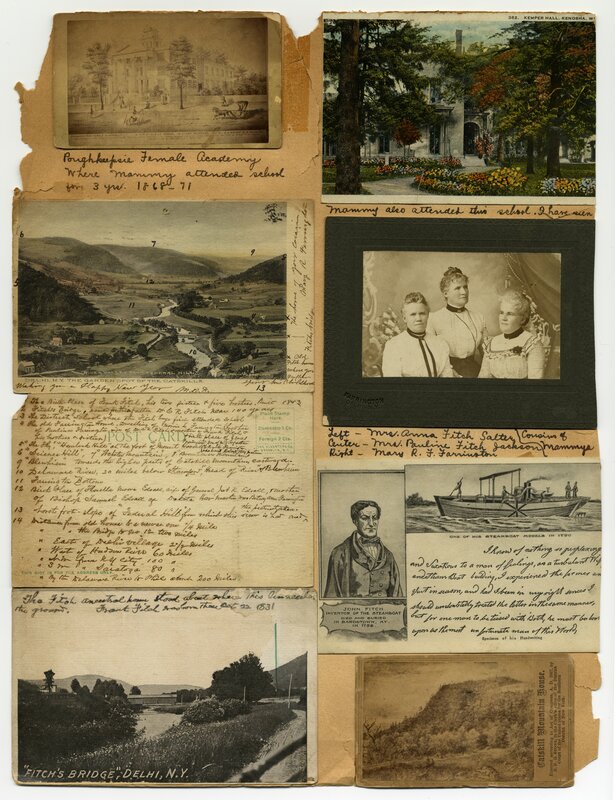 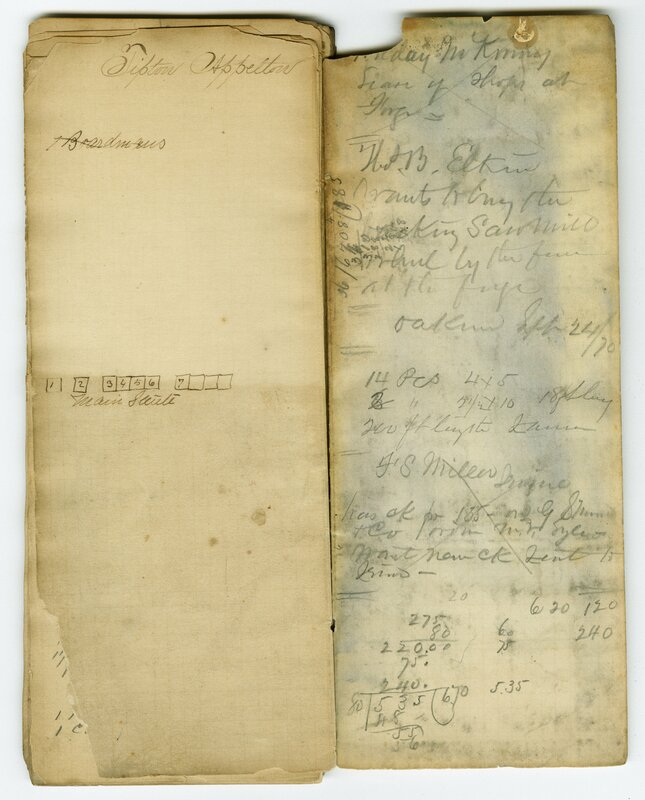 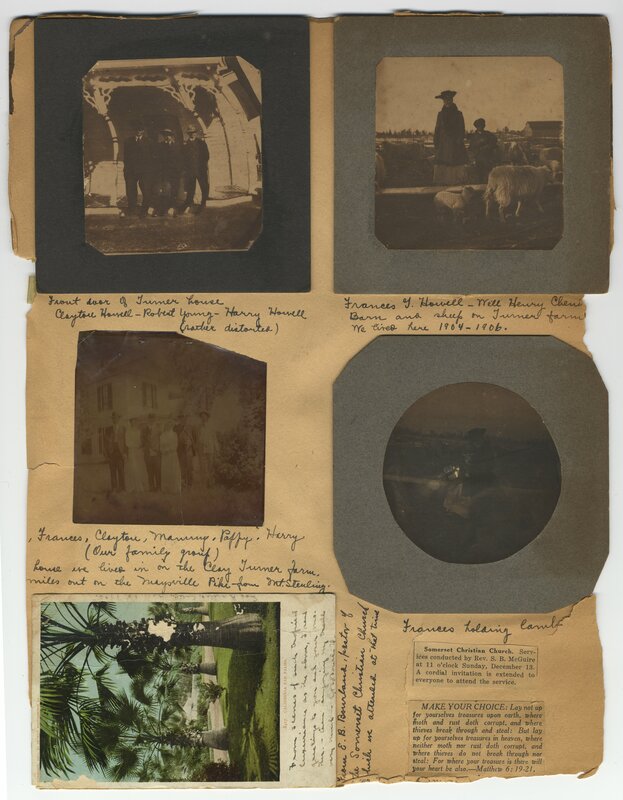 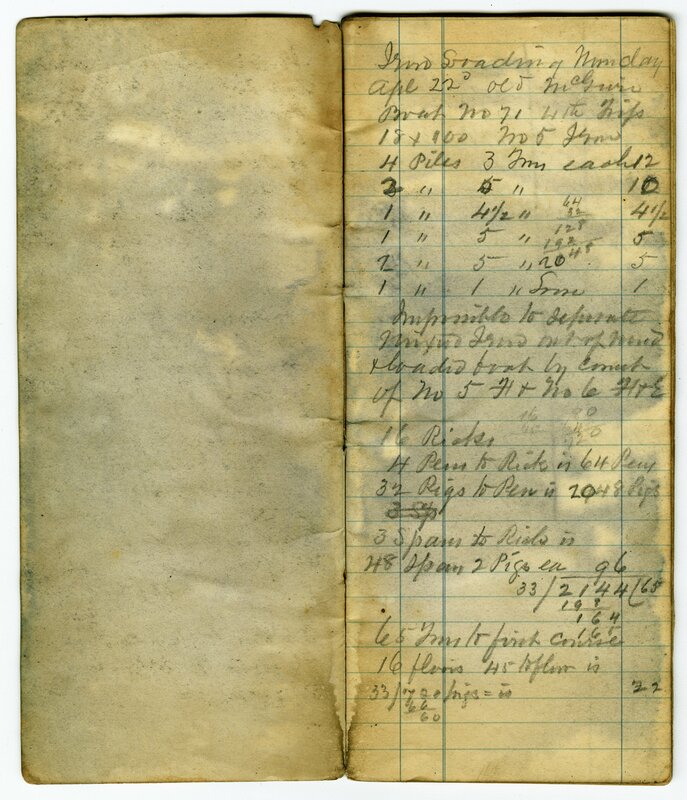 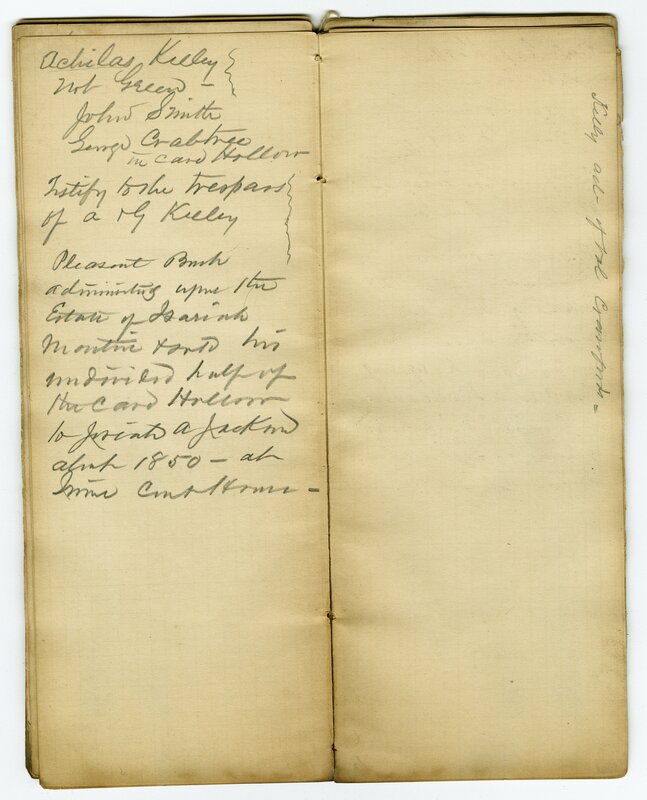 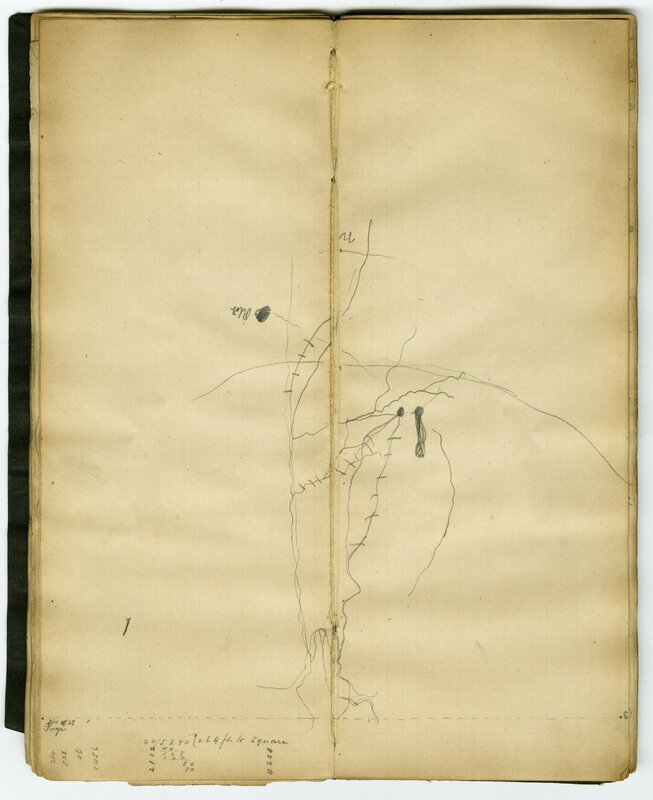 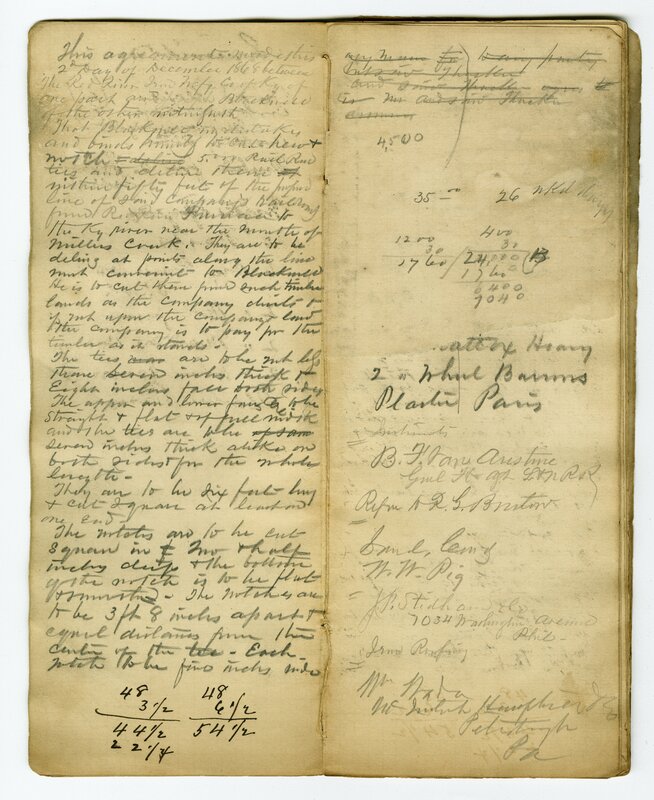 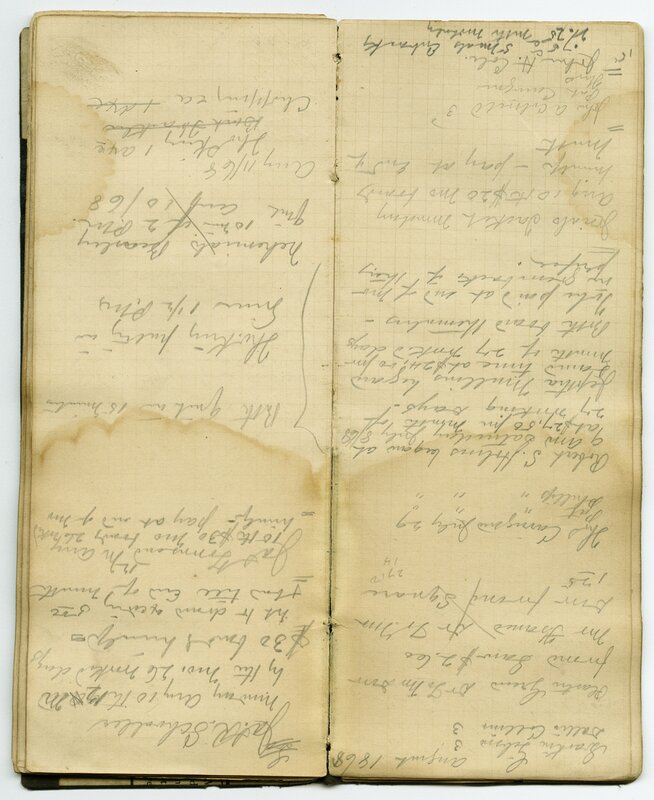 The 1868 Frank Fitch notebook suffered damage and is now being housed in two parts. 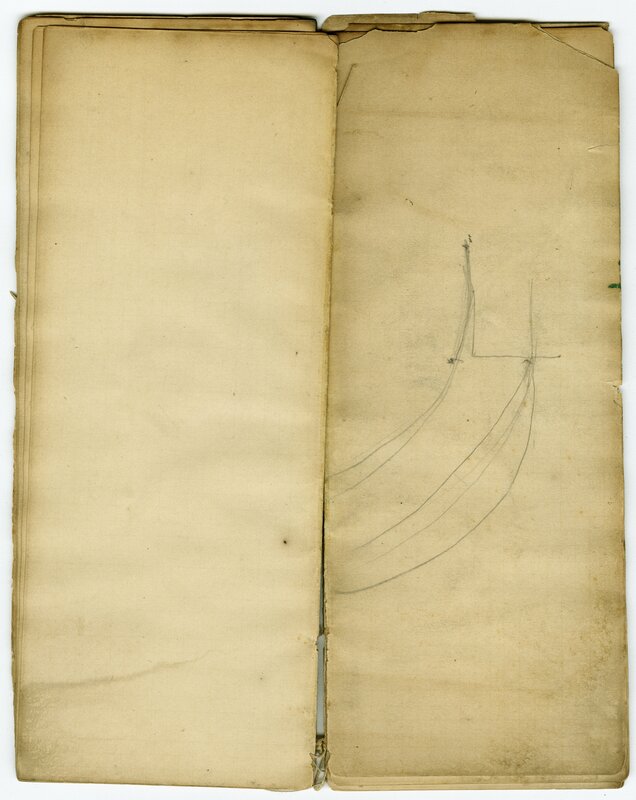 This is the first of those two parts.